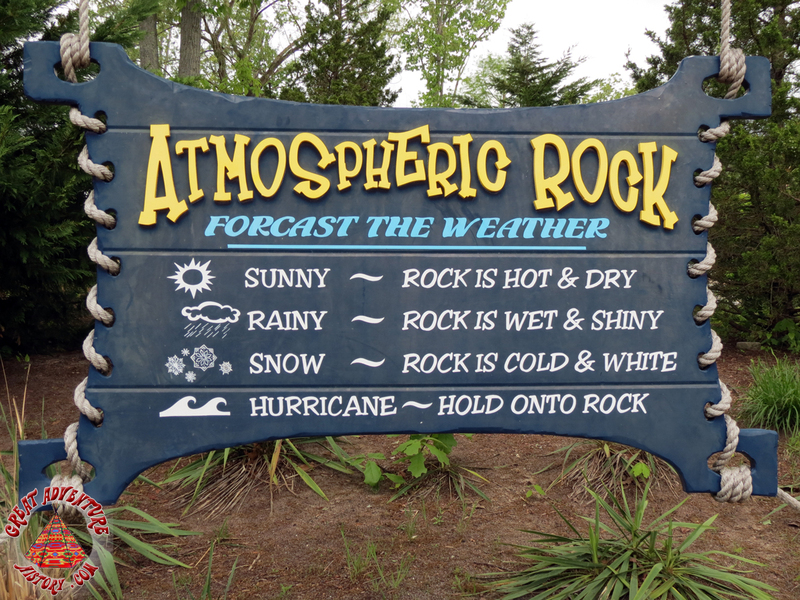 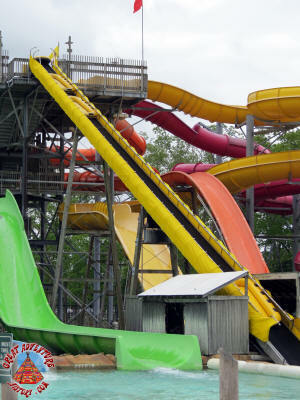 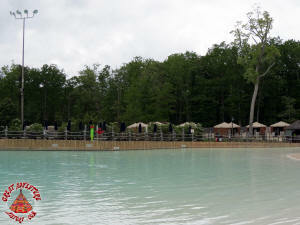 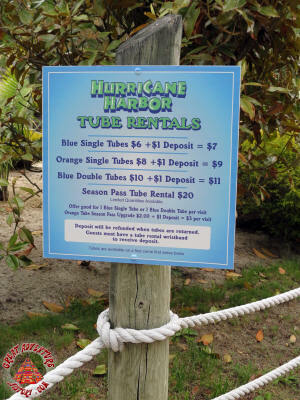 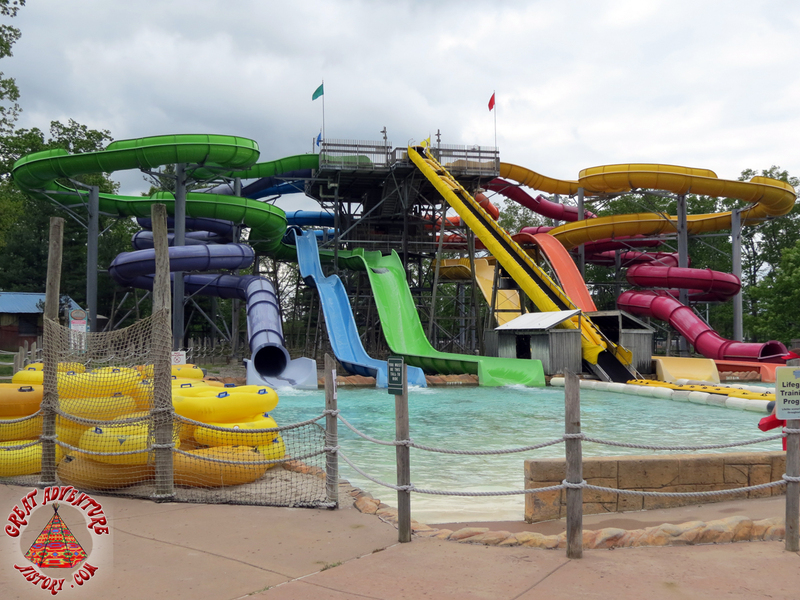 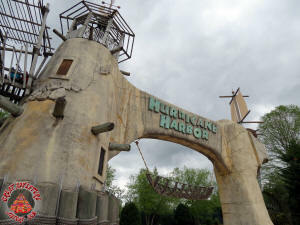 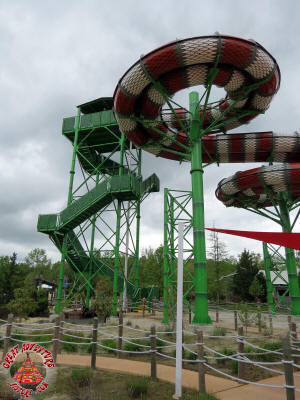 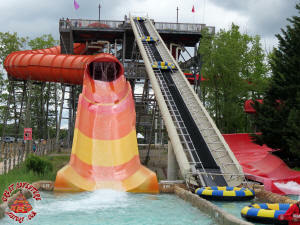 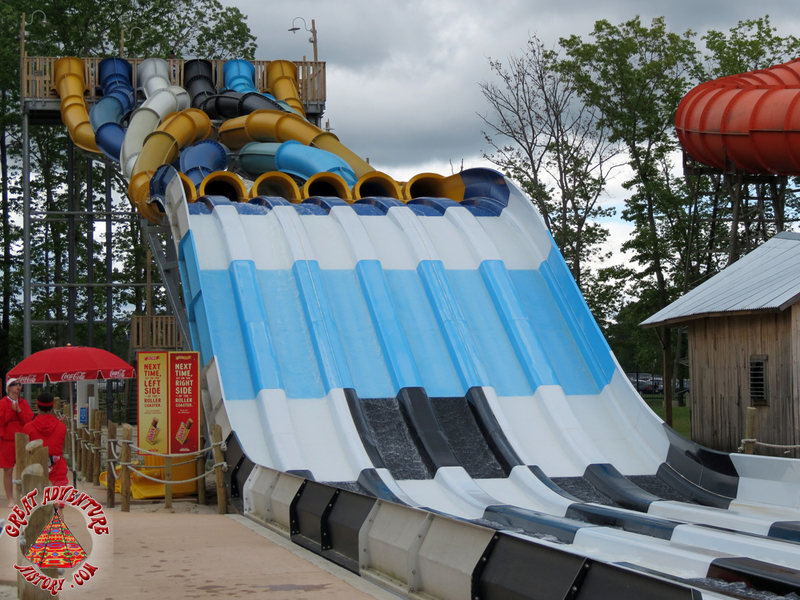 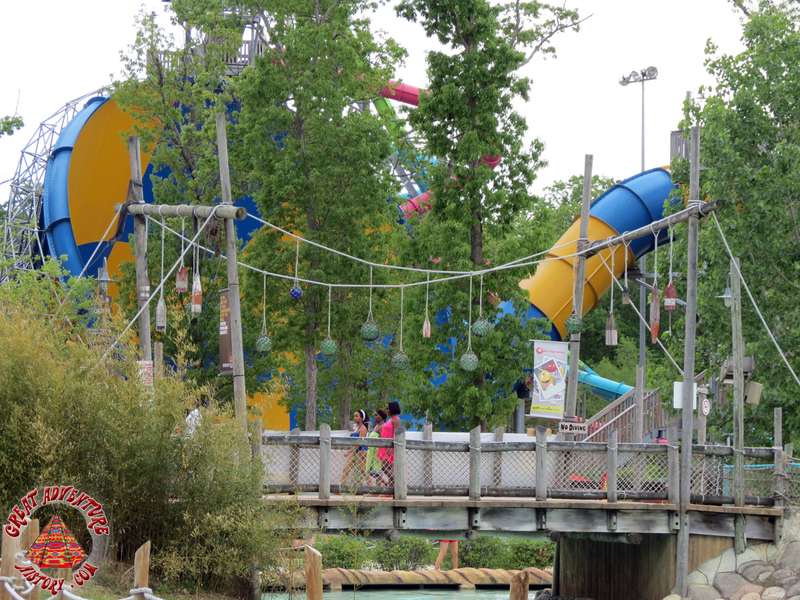 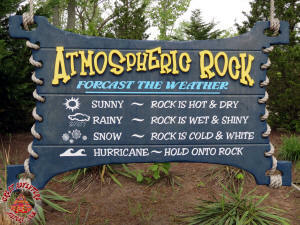 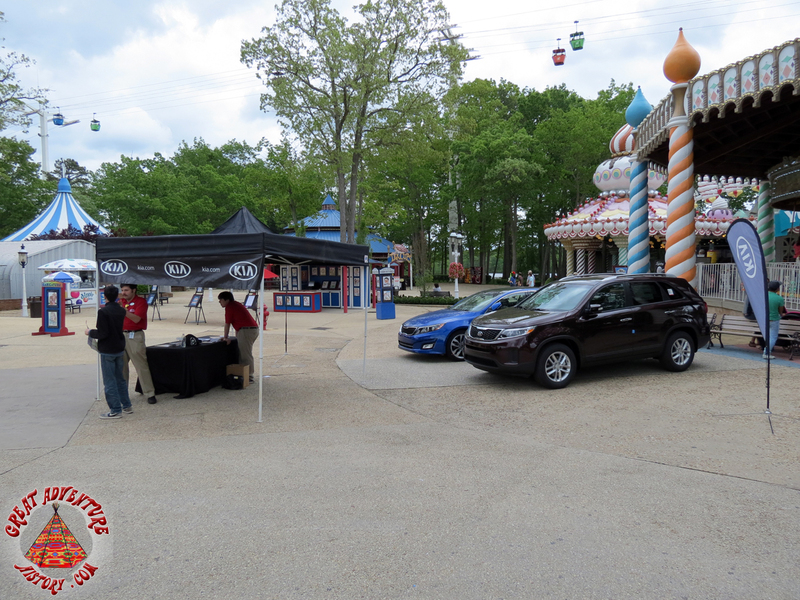 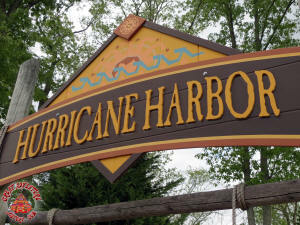 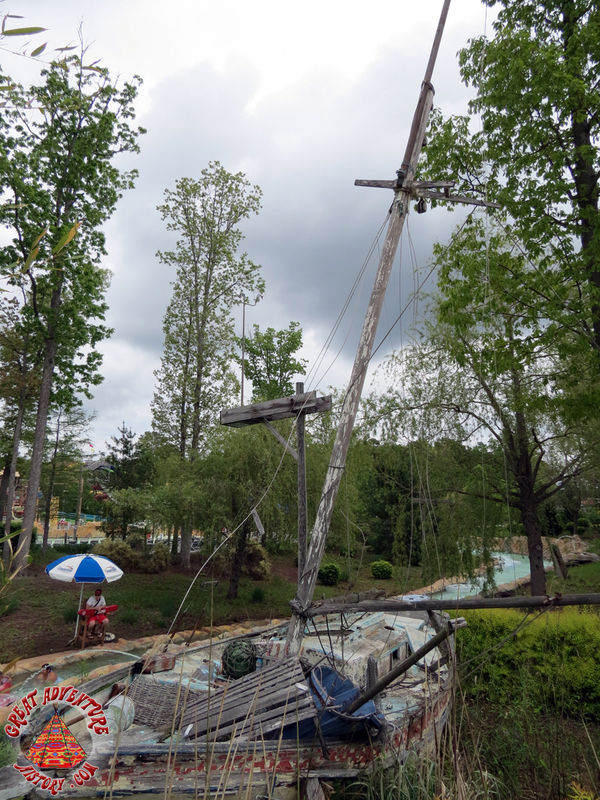 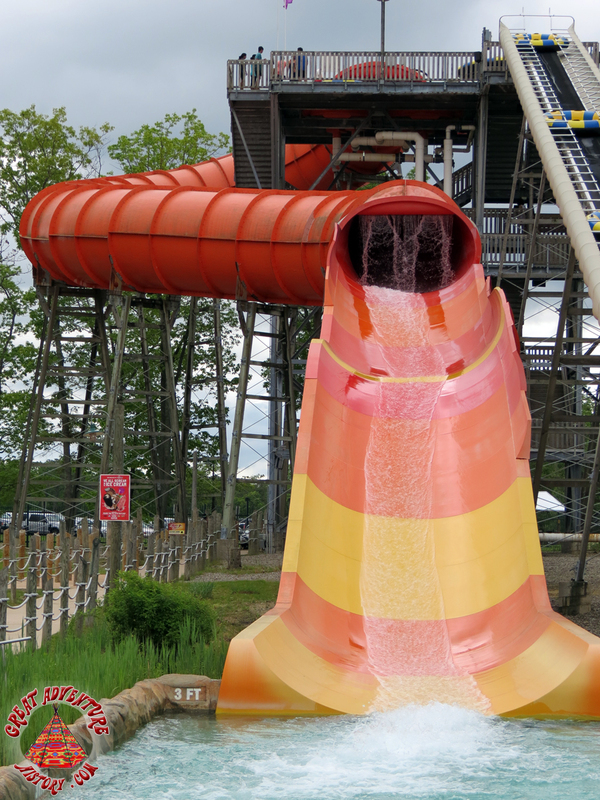 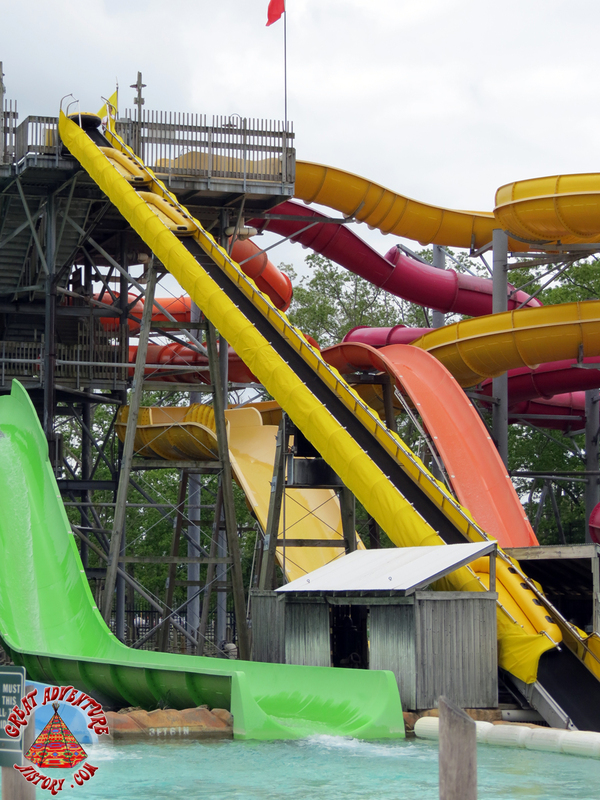 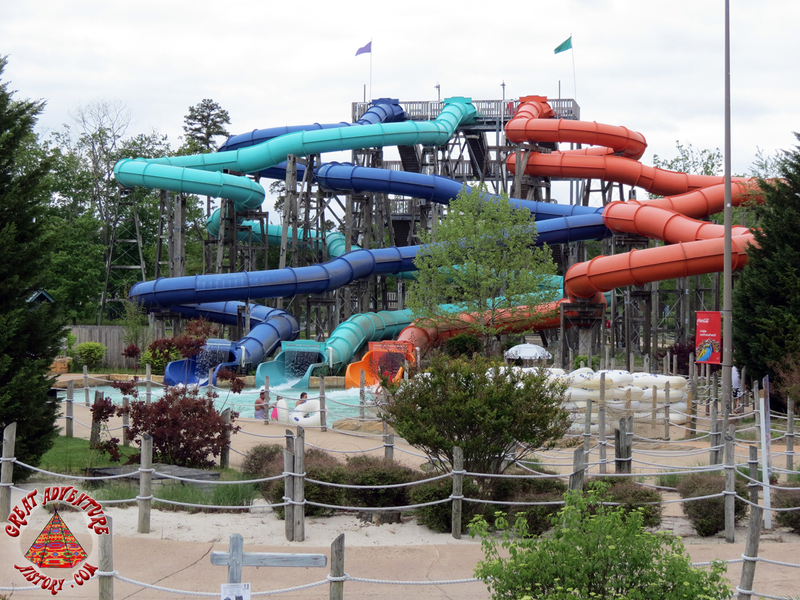 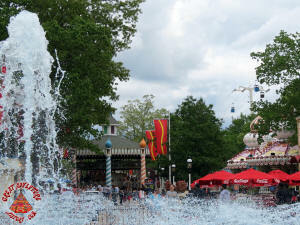 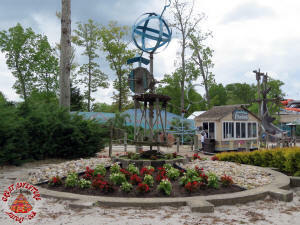 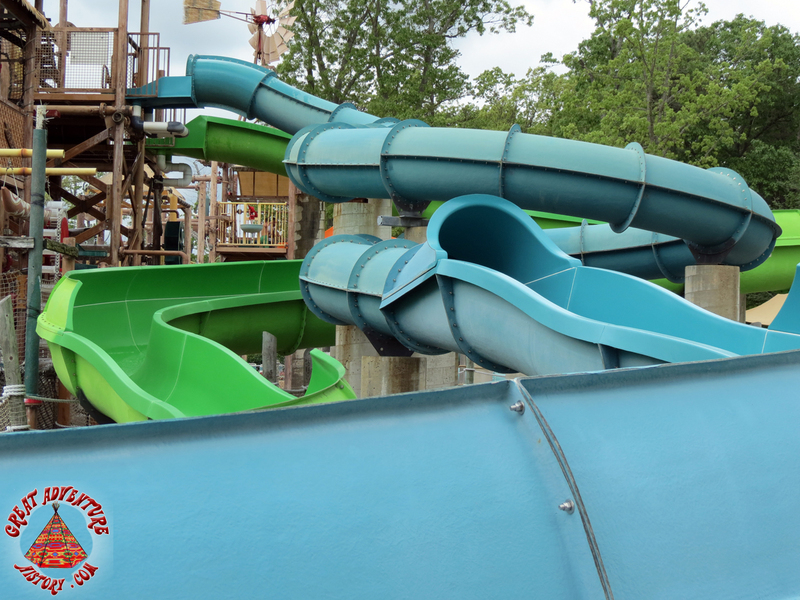 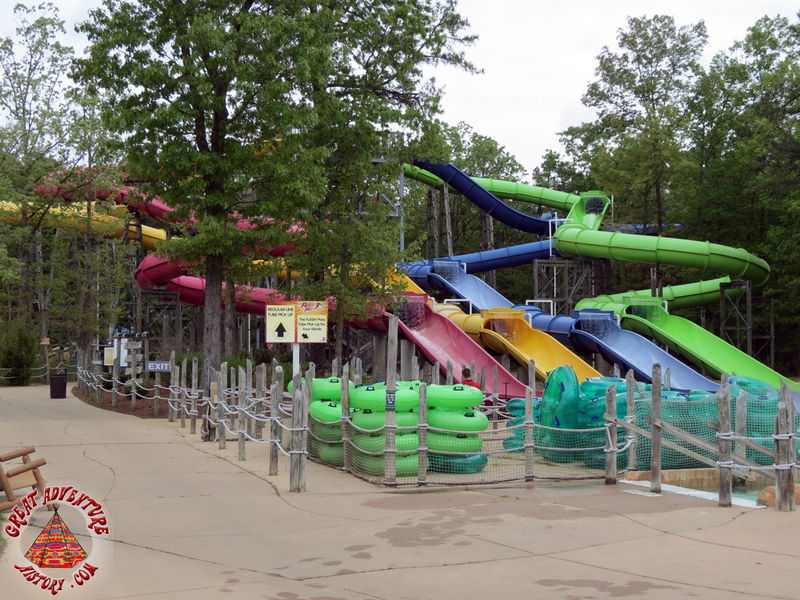 Happy Memorial Day weekend and happy anniversary to Hurricane Harbor as it opens for its 15th season! 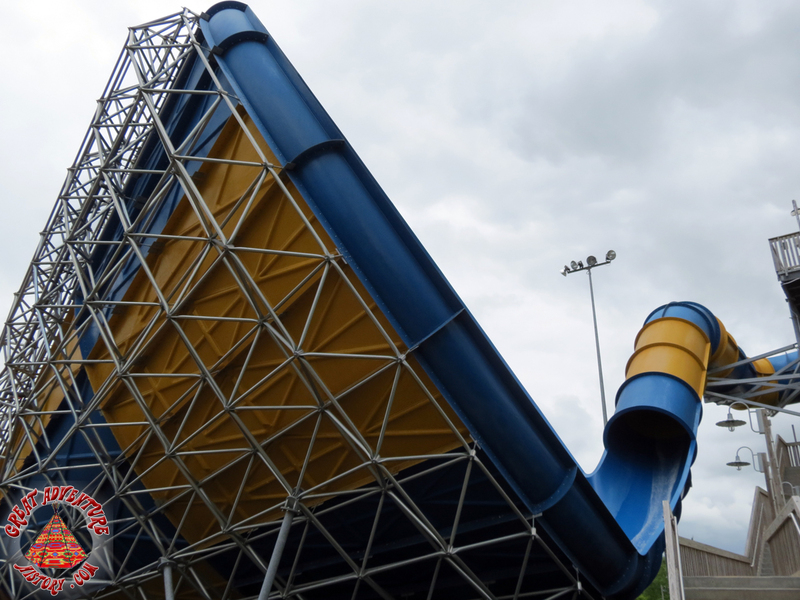 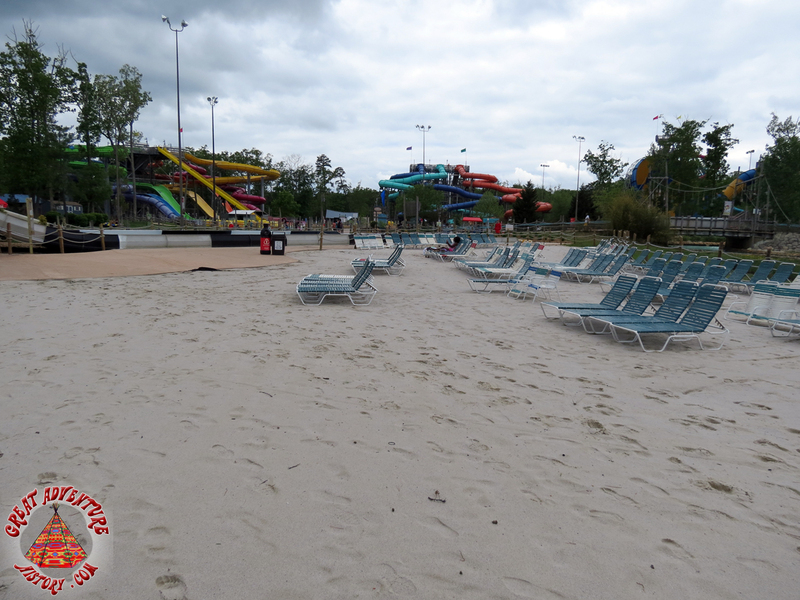 Overcast skies and cool temps kept a lot of people away from the water park, but warmer and brighter days for the rest of the weekend will most likely change that. 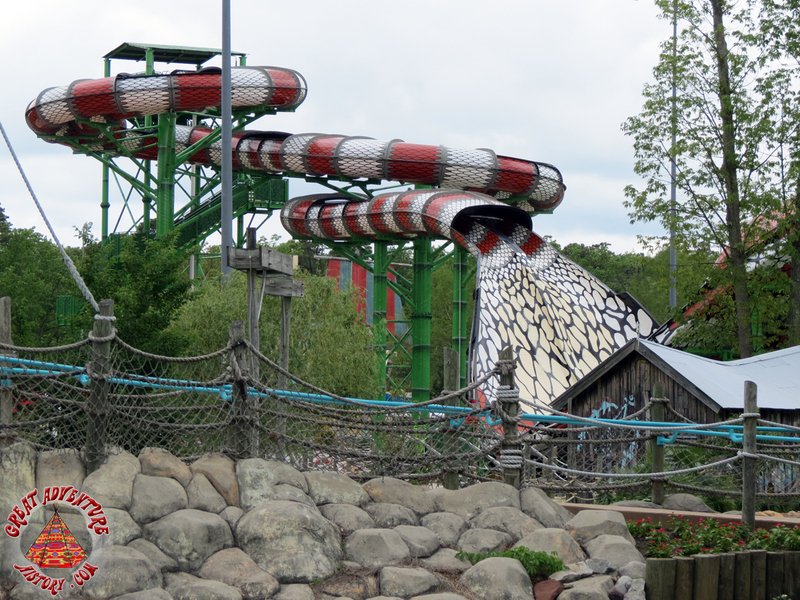 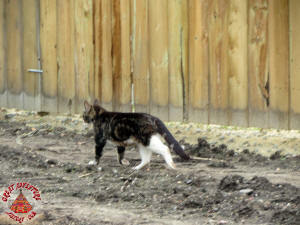 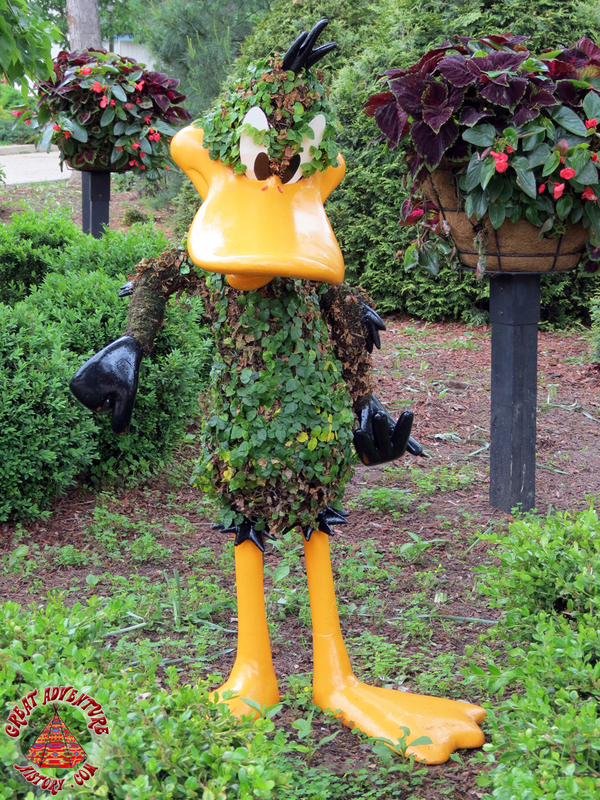 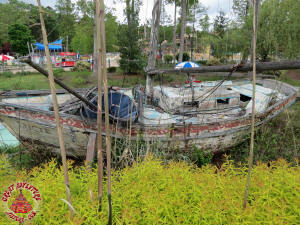 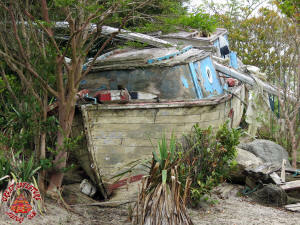 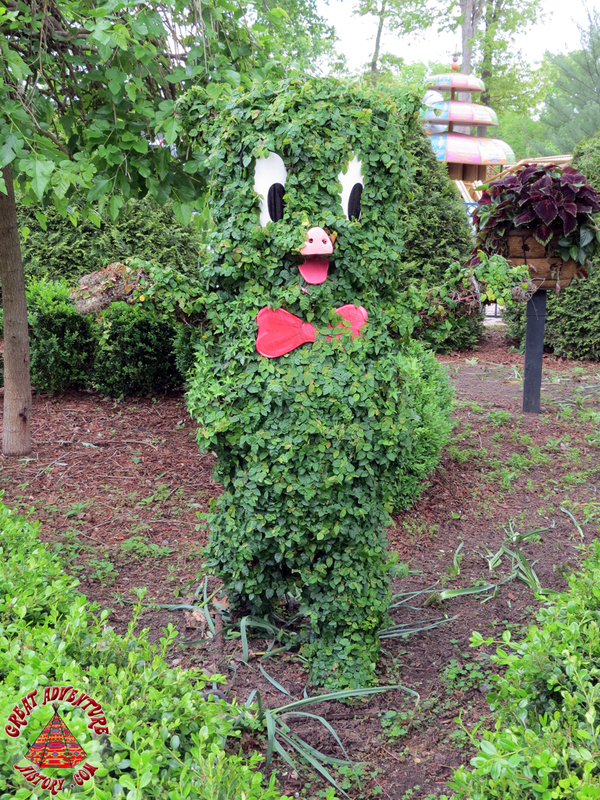 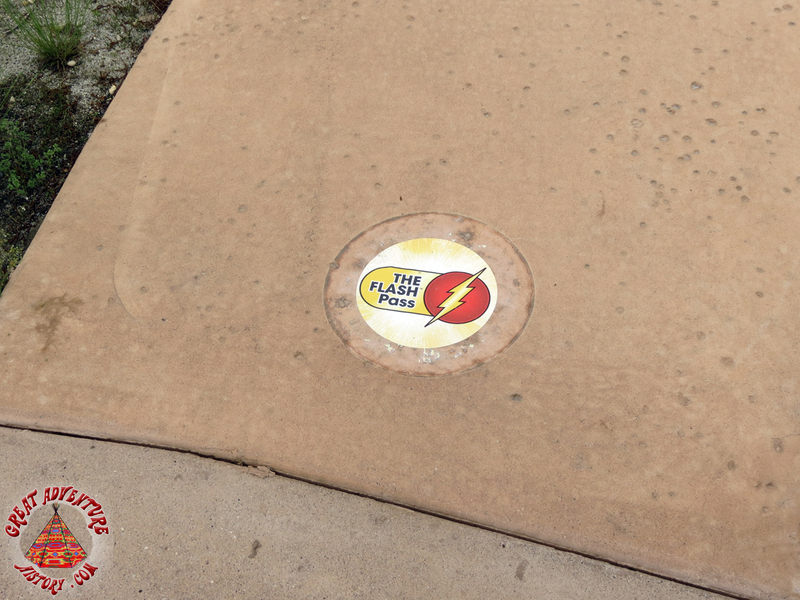 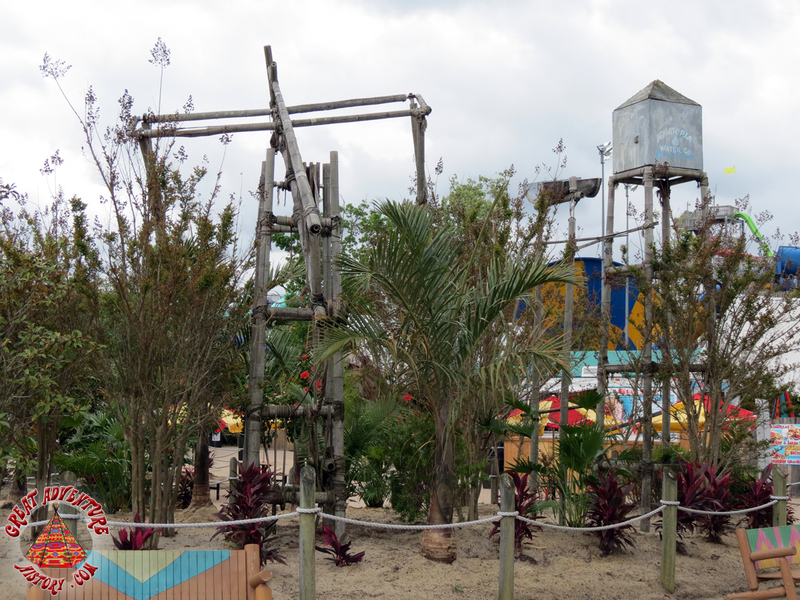 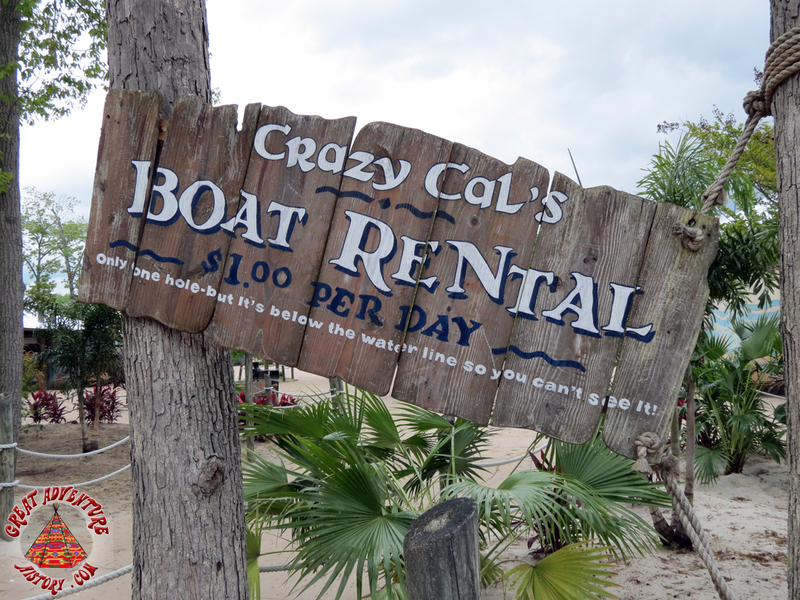 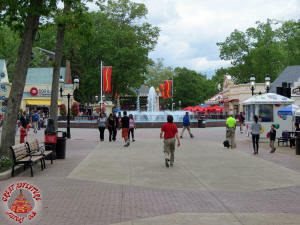 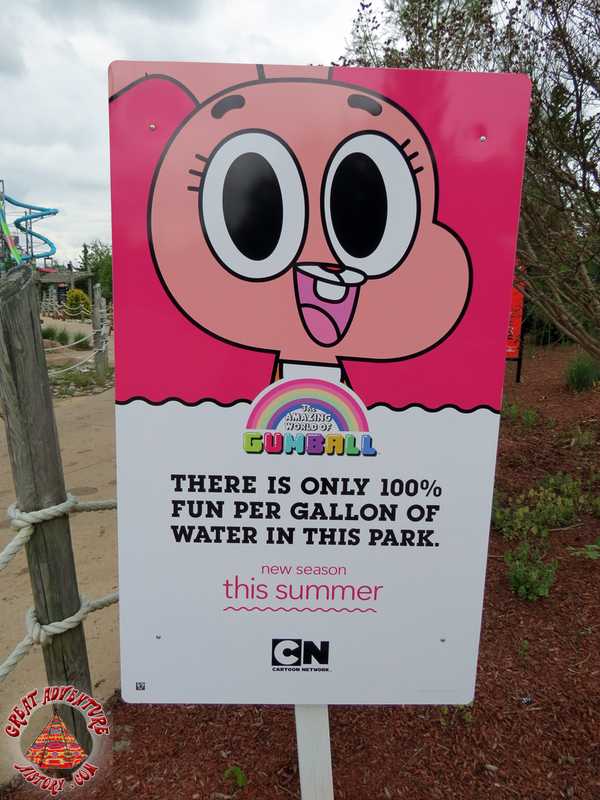 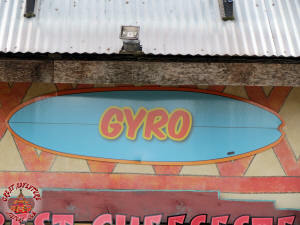 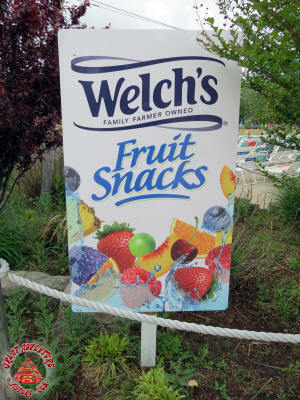 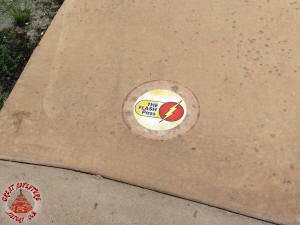 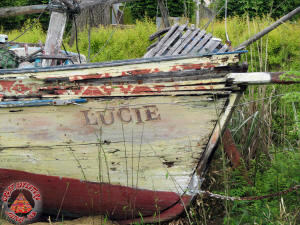 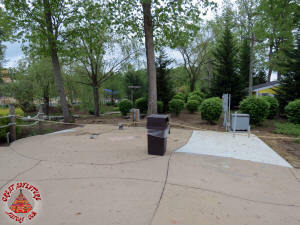 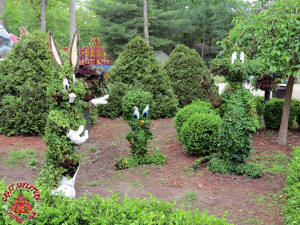 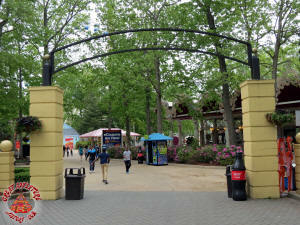 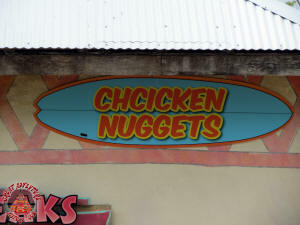 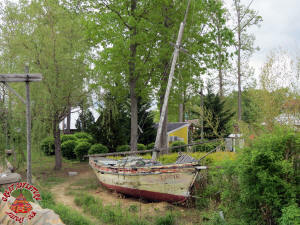 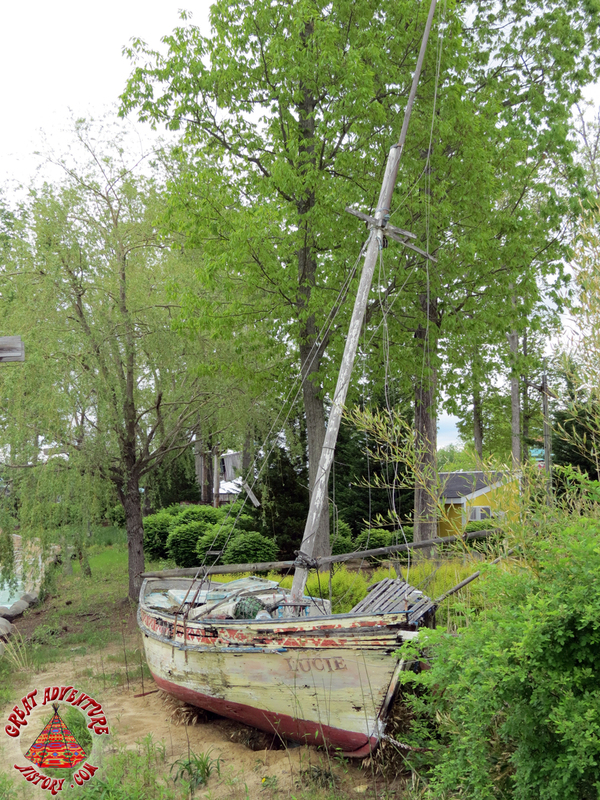 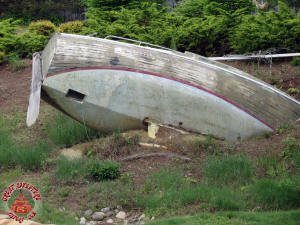 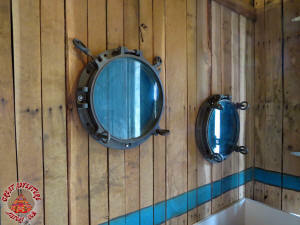 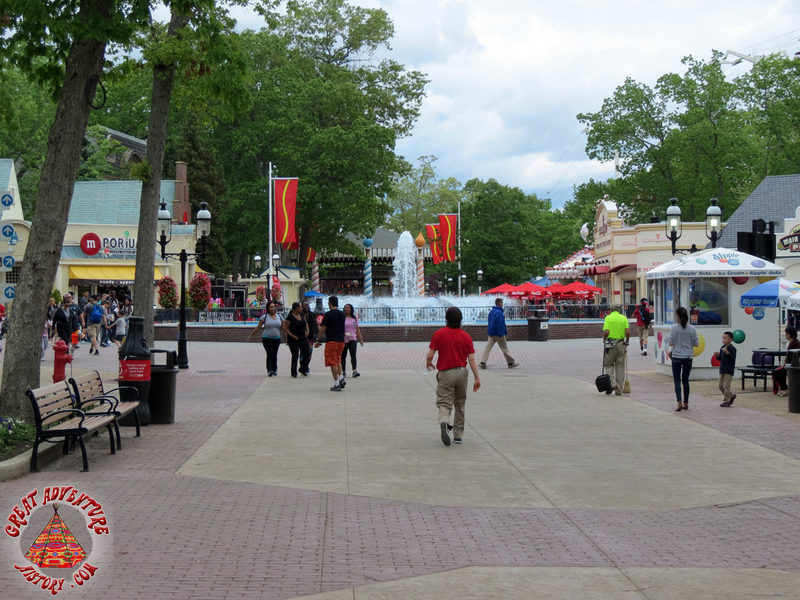 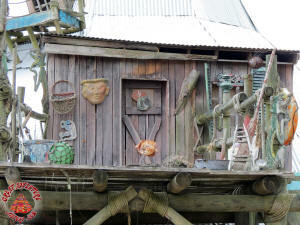 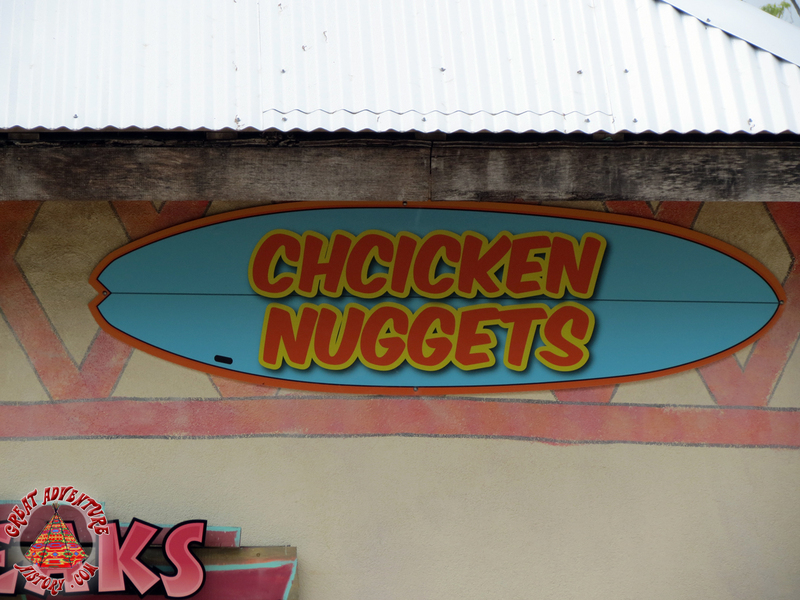 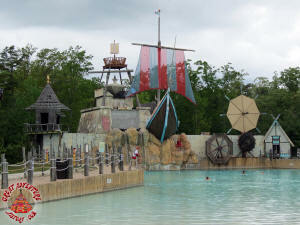 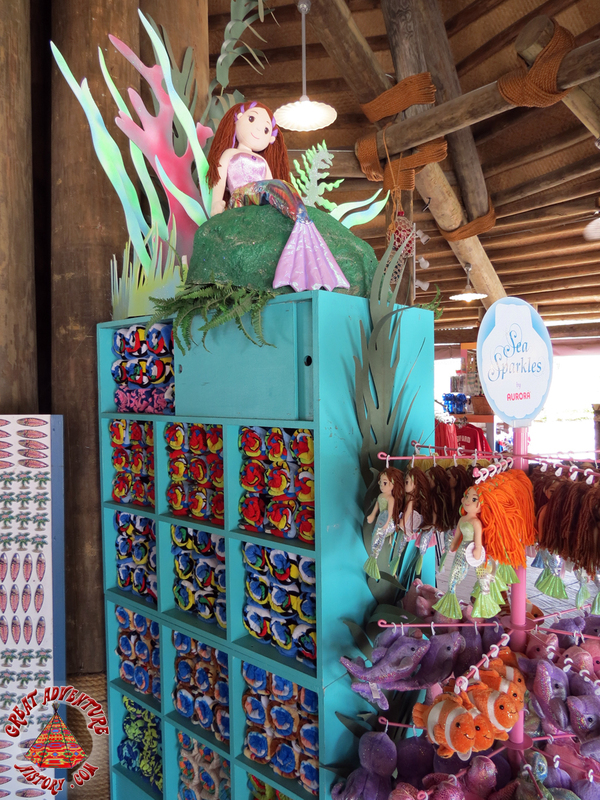 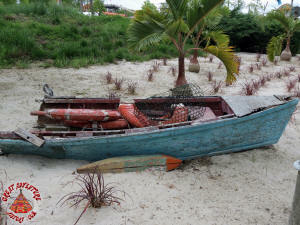 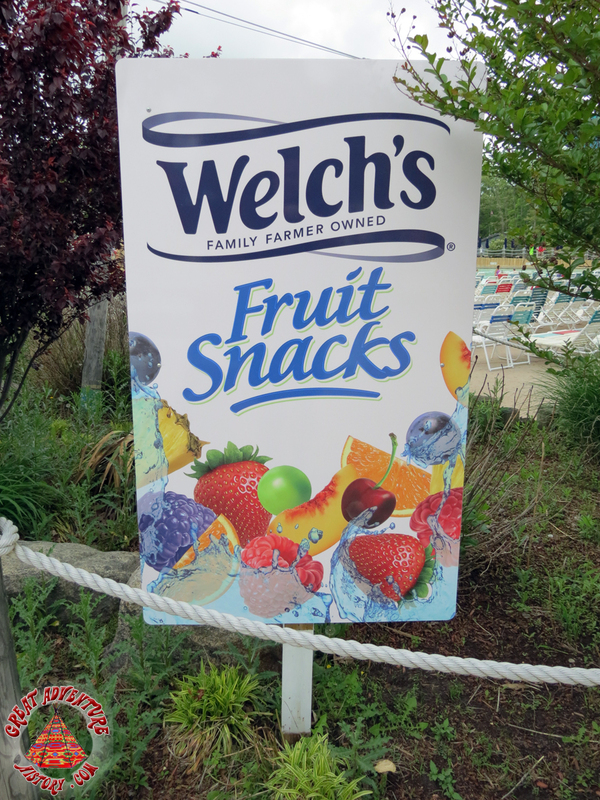 Here are some photos from around the water park as well as a bunch taken during a quick stop at the theme park. 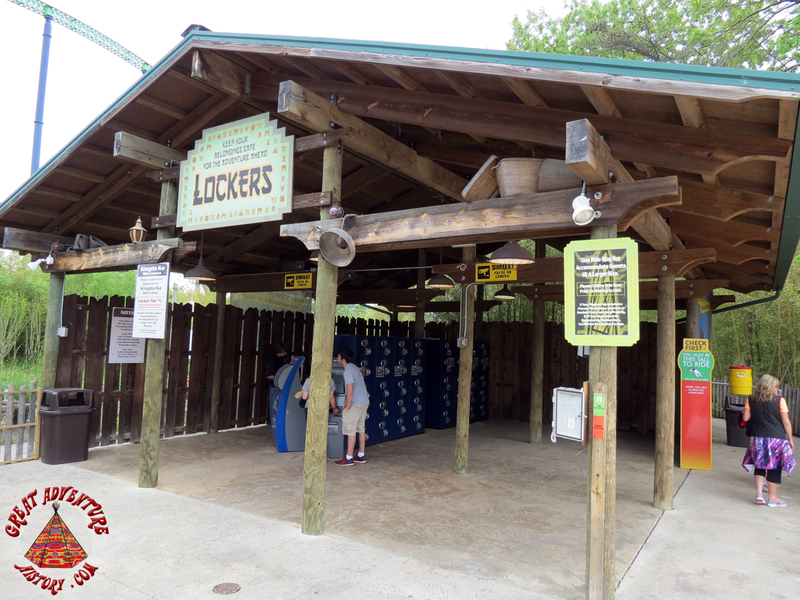 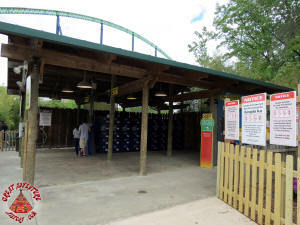 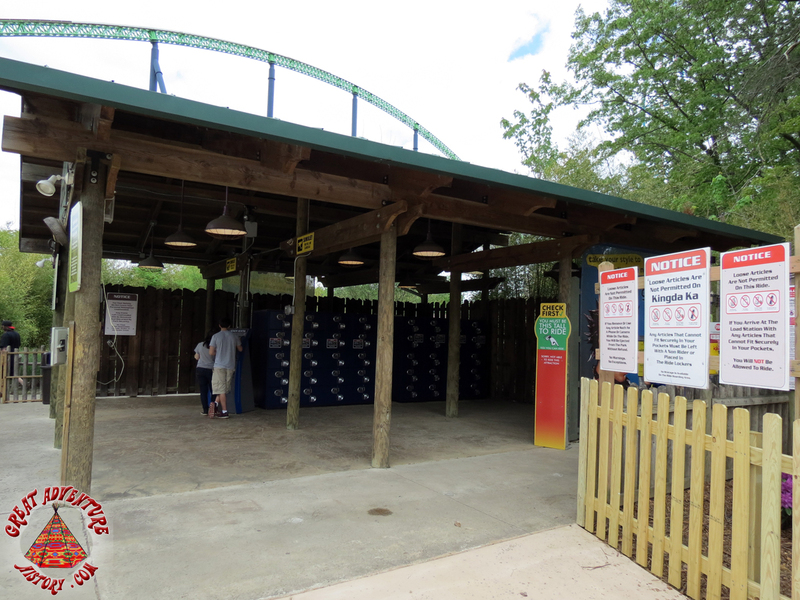 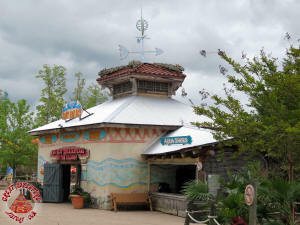 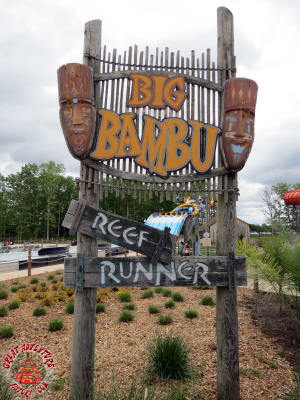 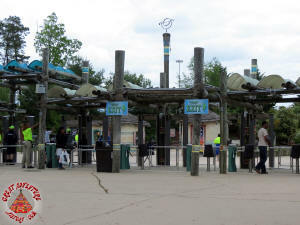 Biometric scanners have been installed at Hurricane Harbor. 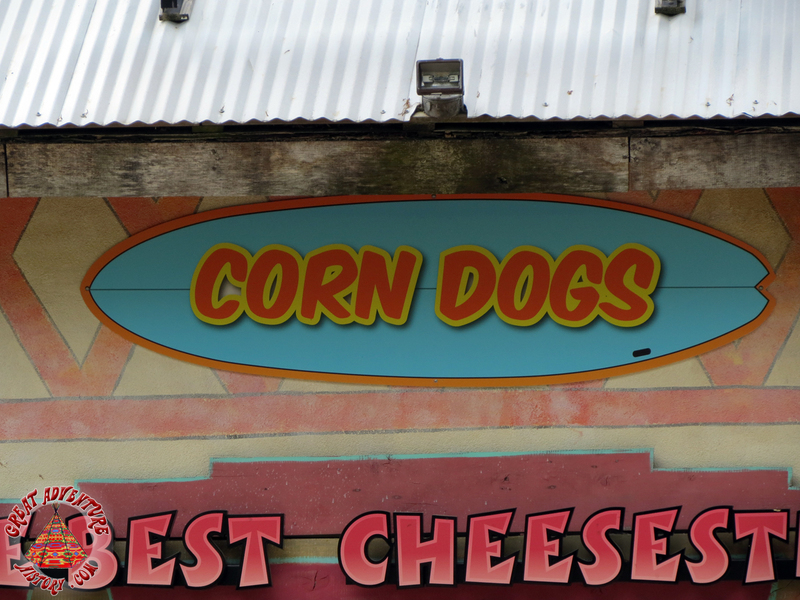 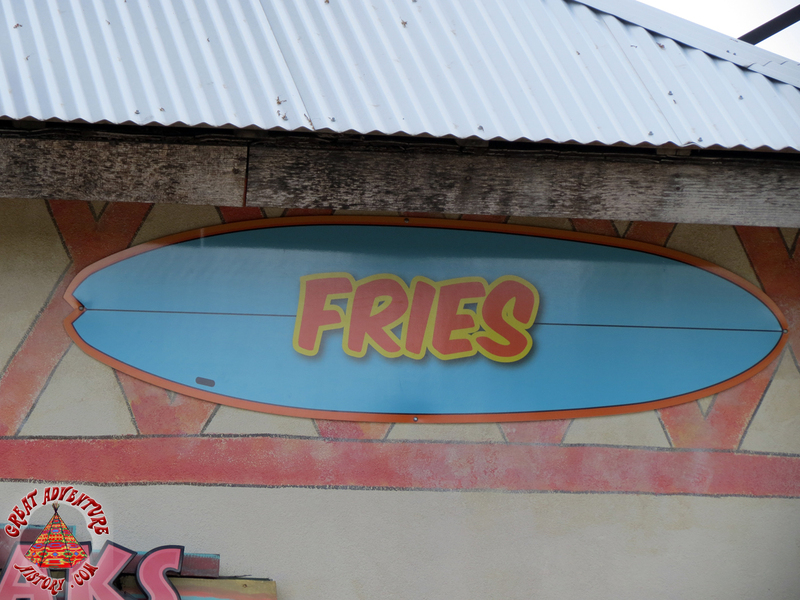 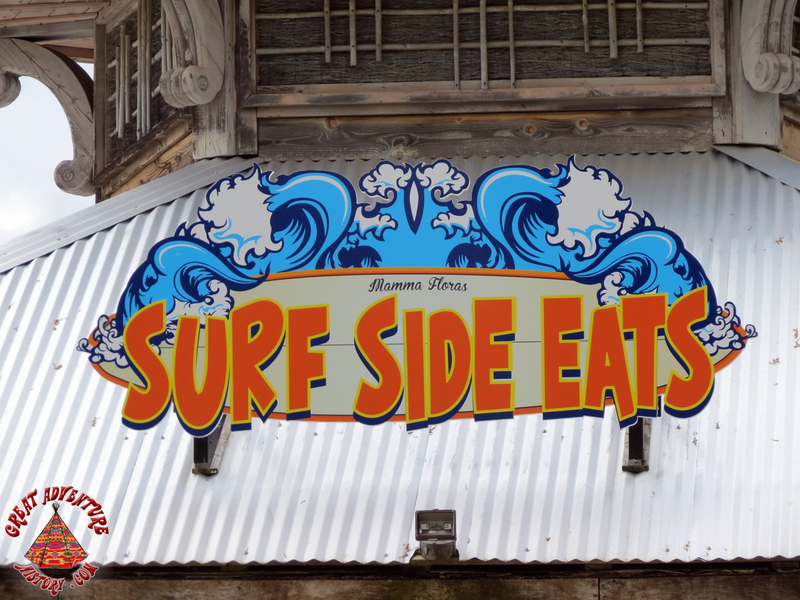 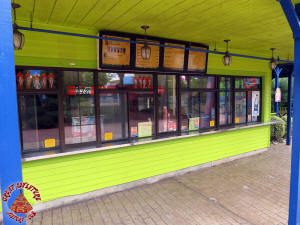 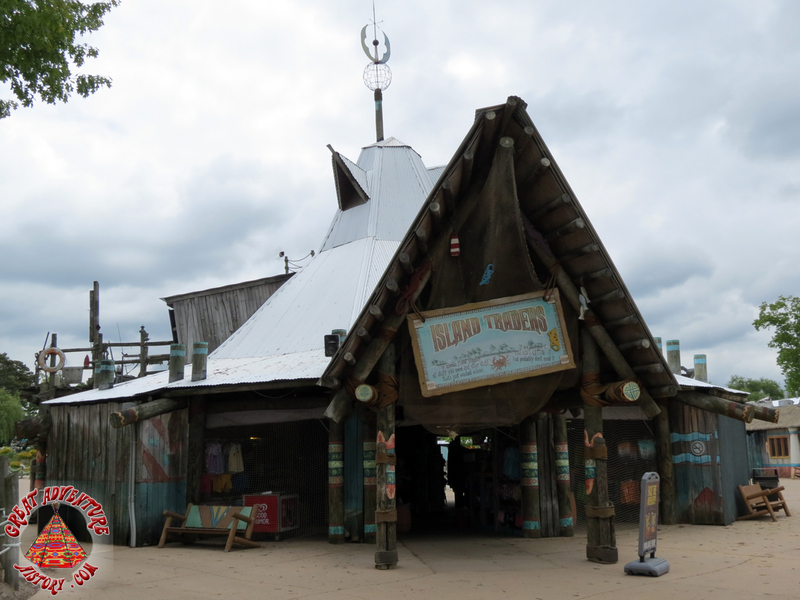 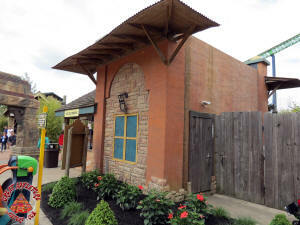 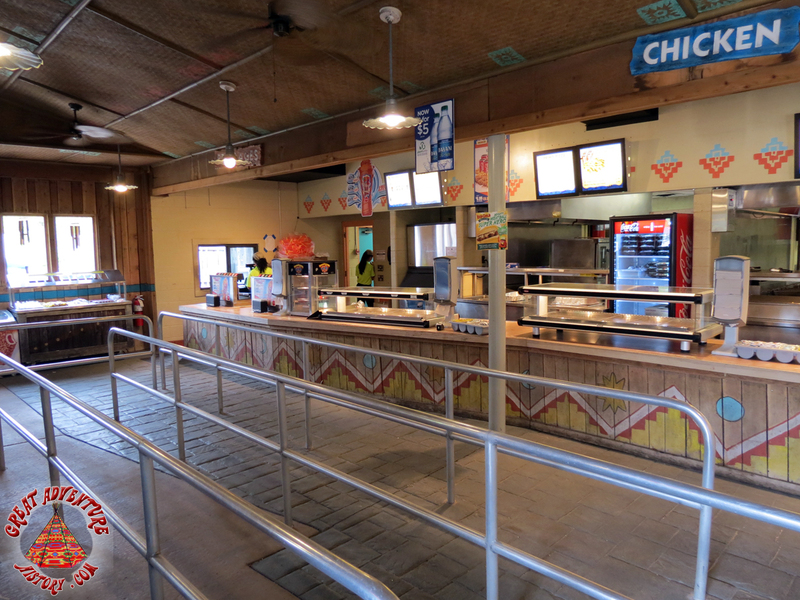 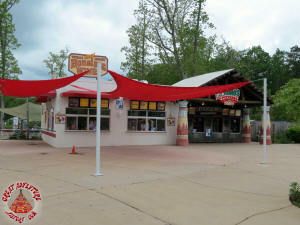 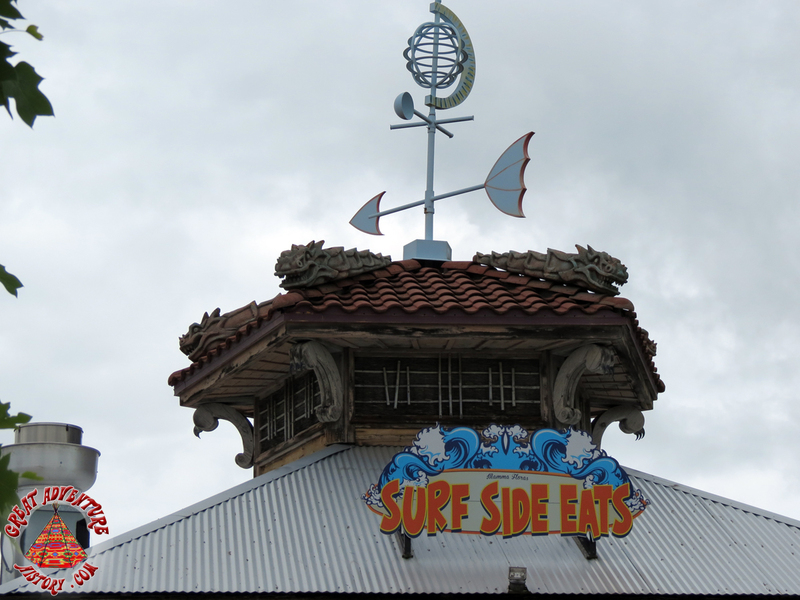 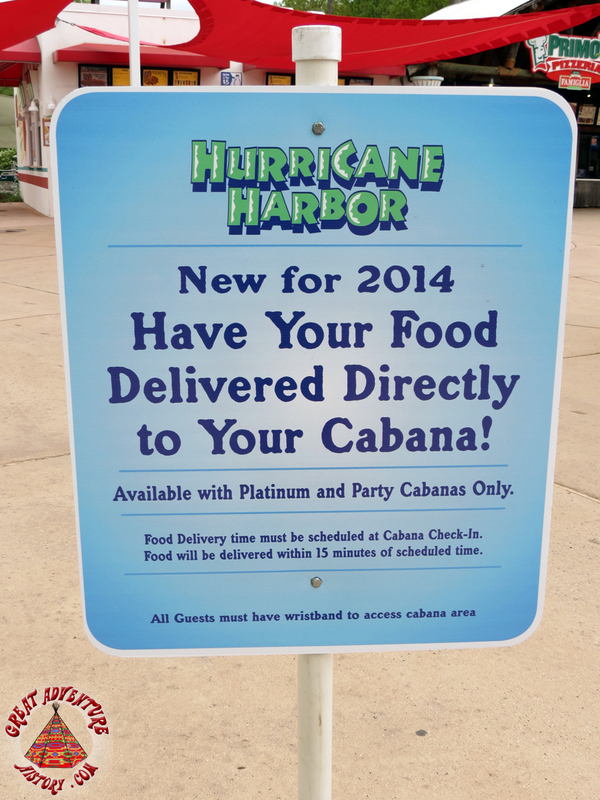 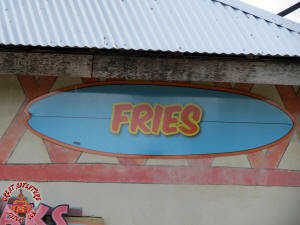 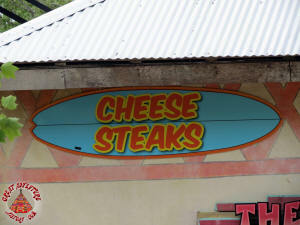 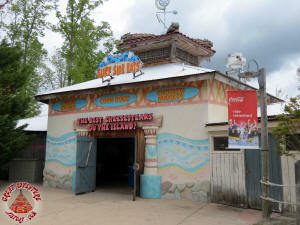 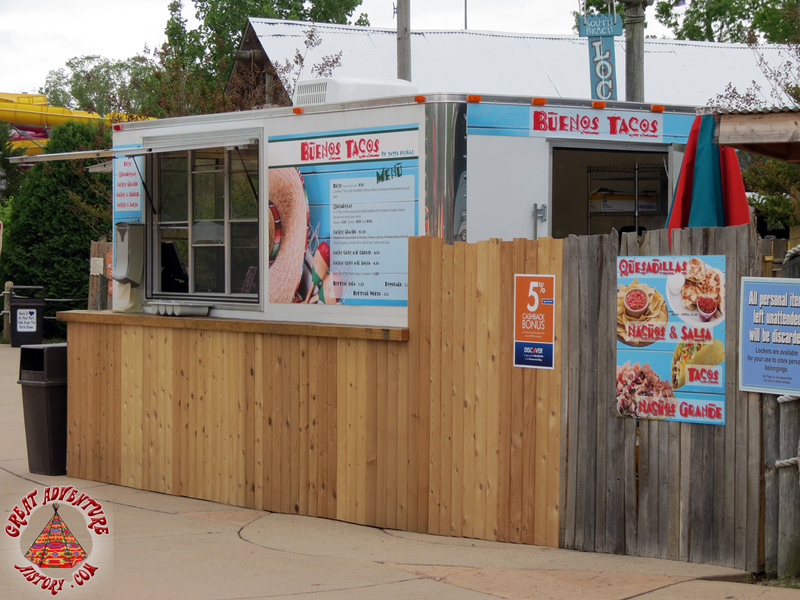 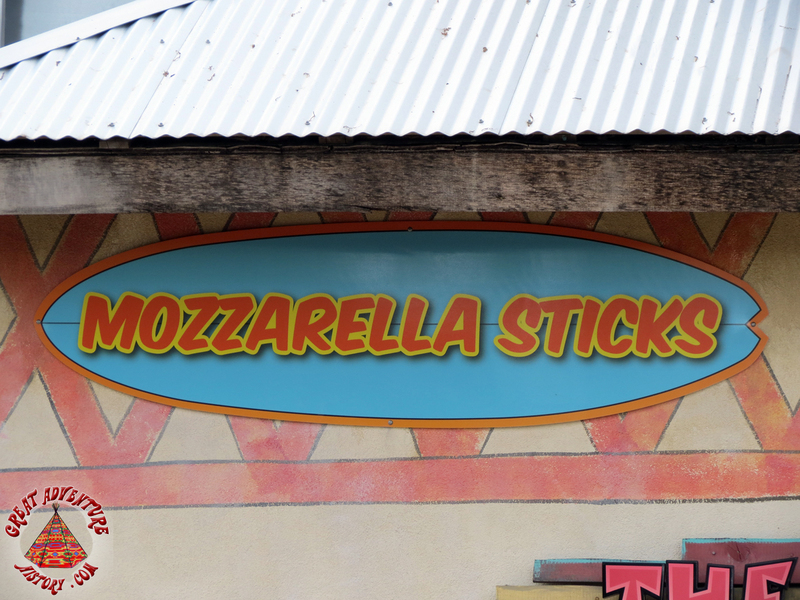 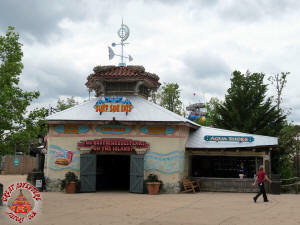 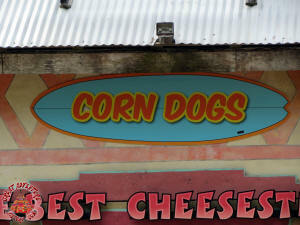 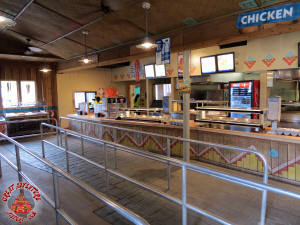 Ted's Cheese Steaks has been replaced by Mama Flora's Surf Side Eats. 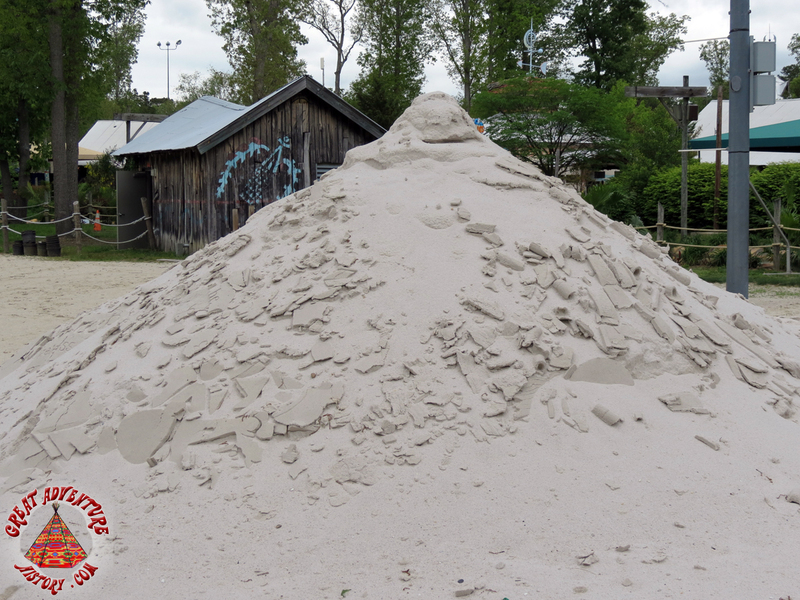 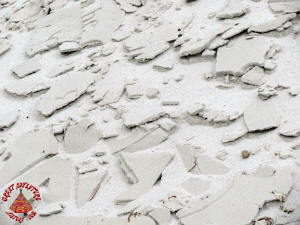 Parts of last year's sand sculpture survived the winter. 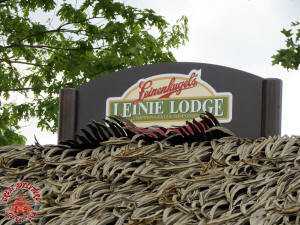 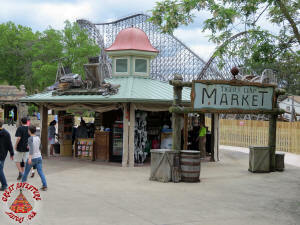 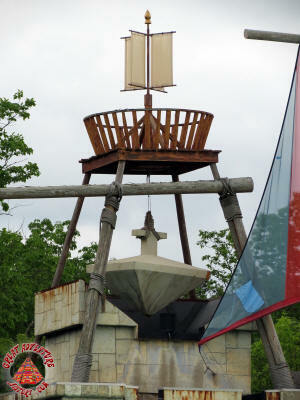 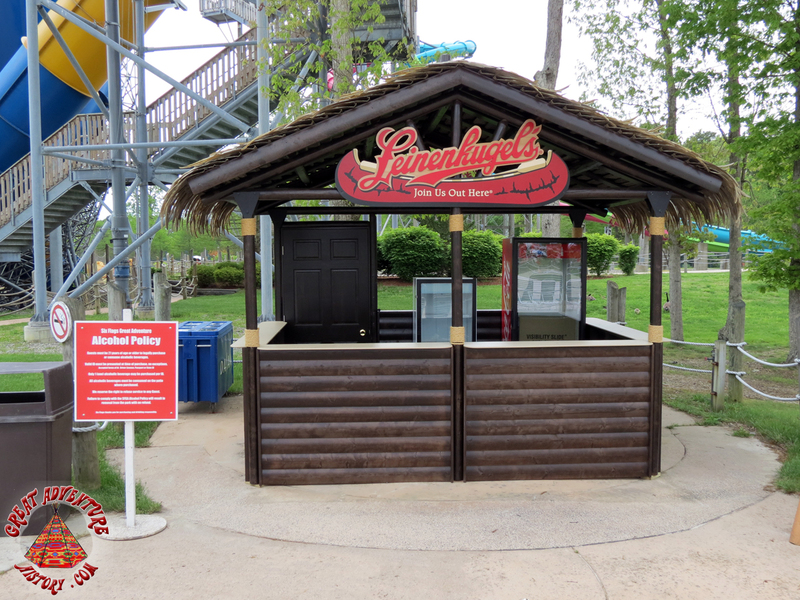 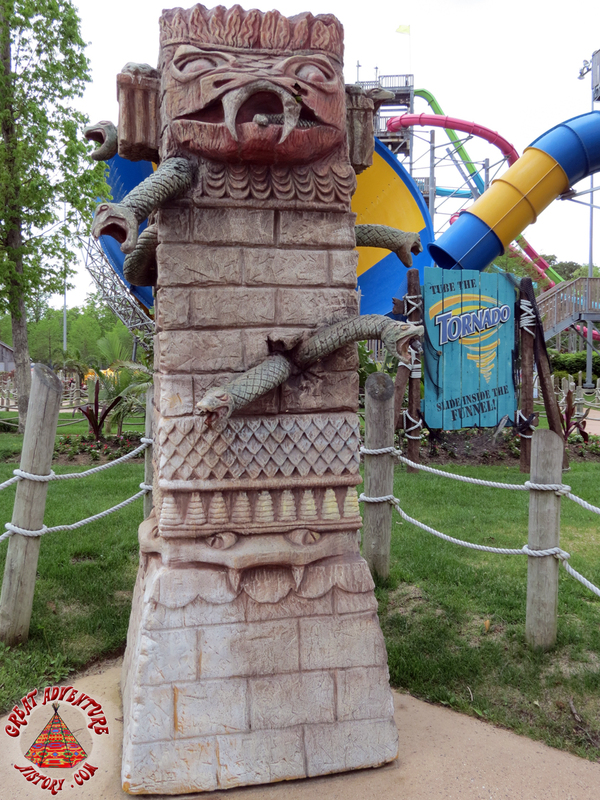 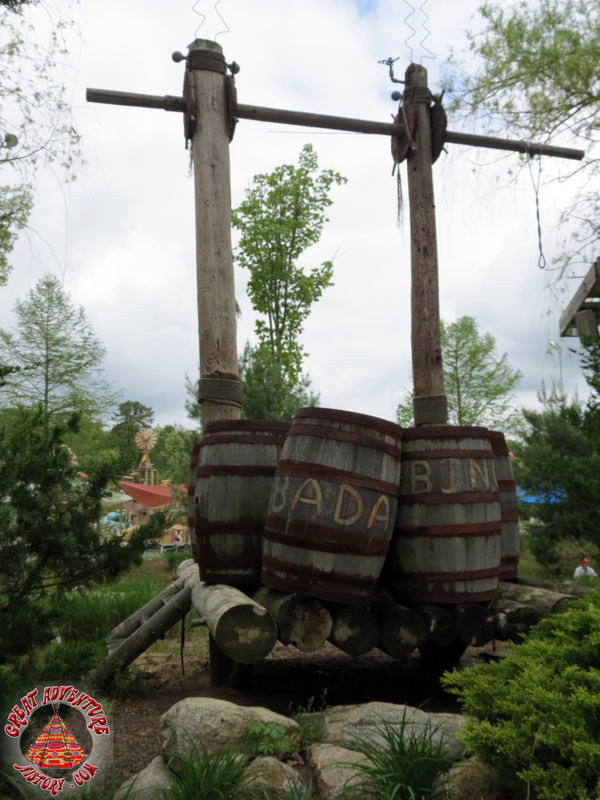 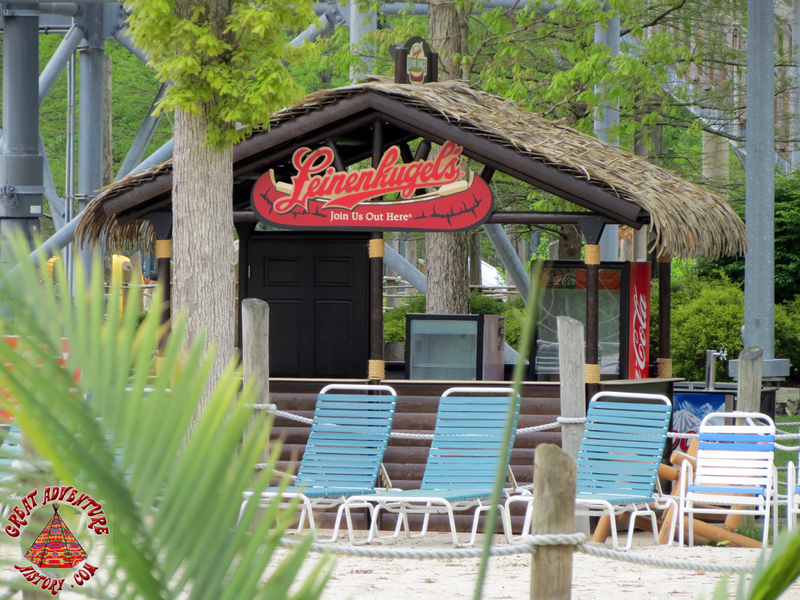 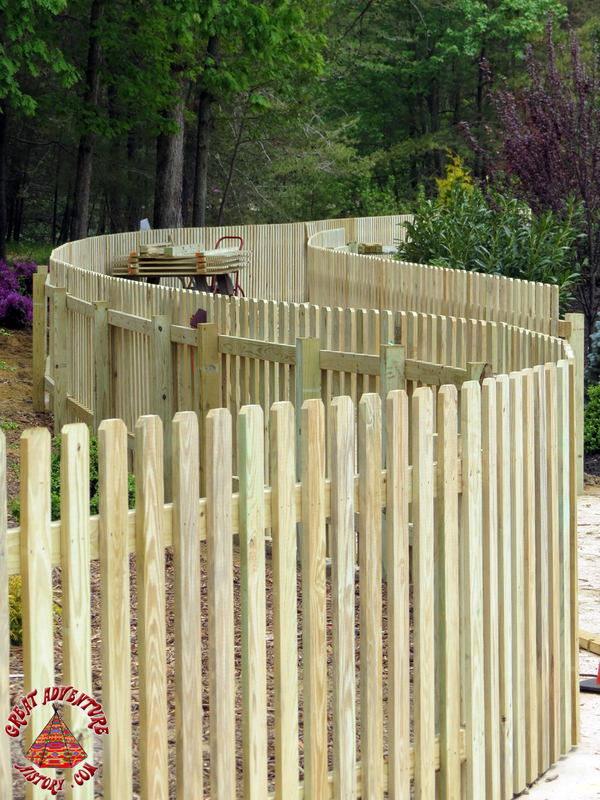 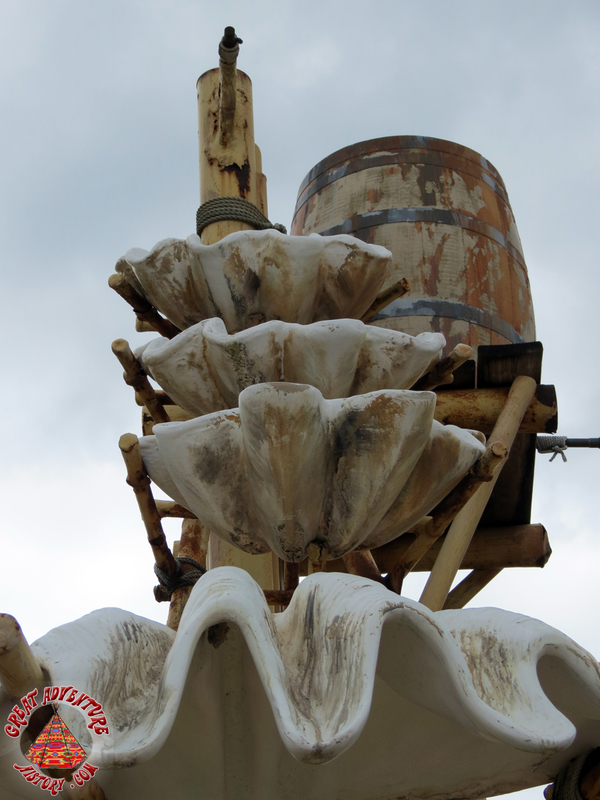 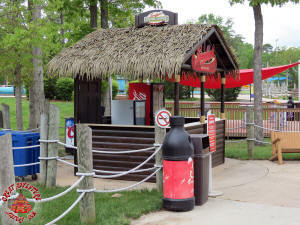 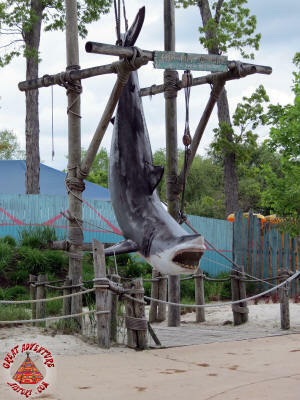 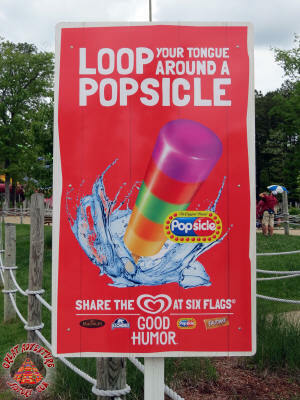 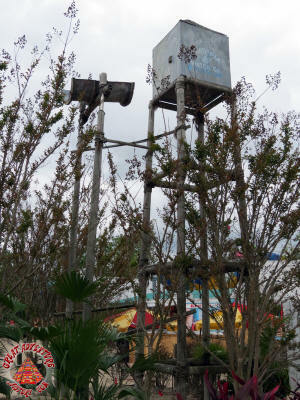 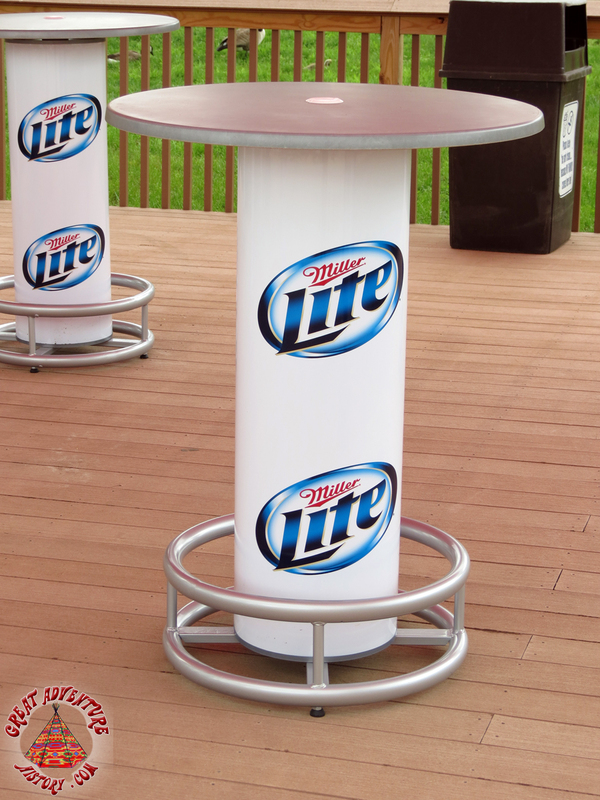 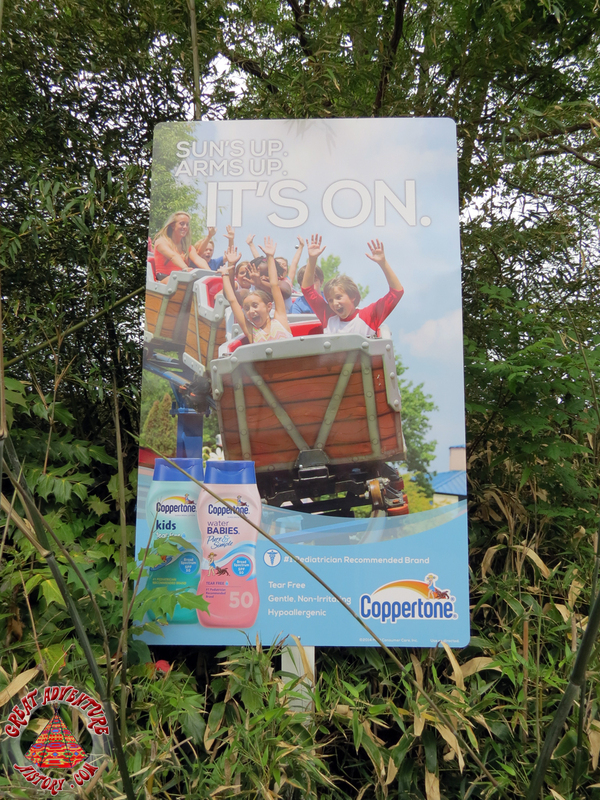 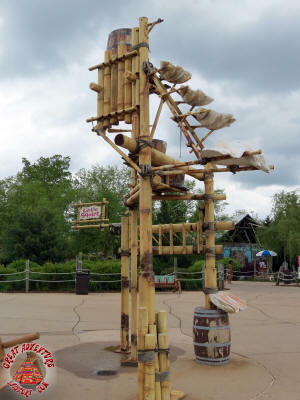 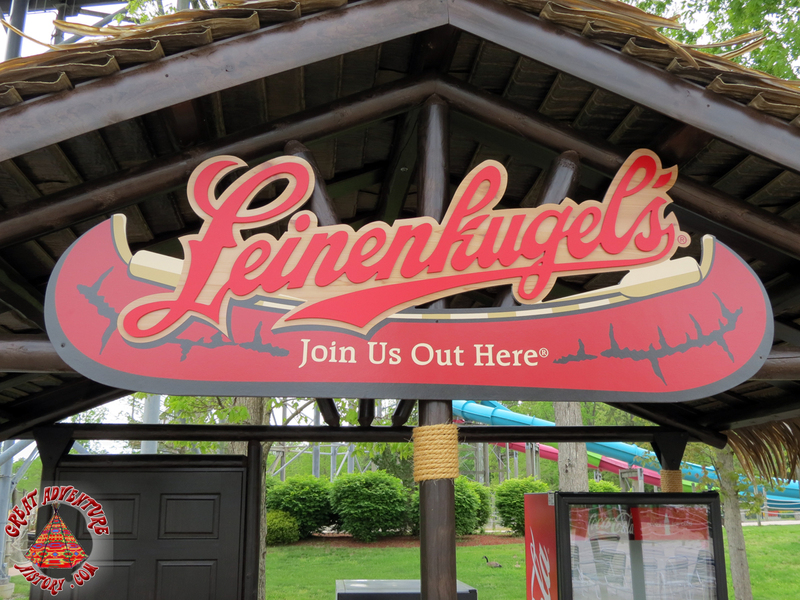 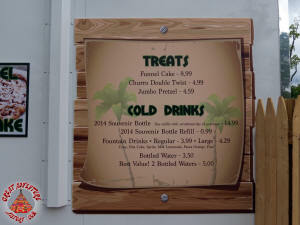 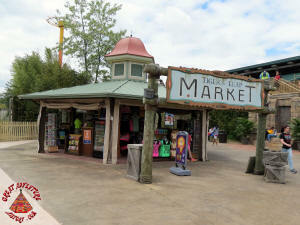 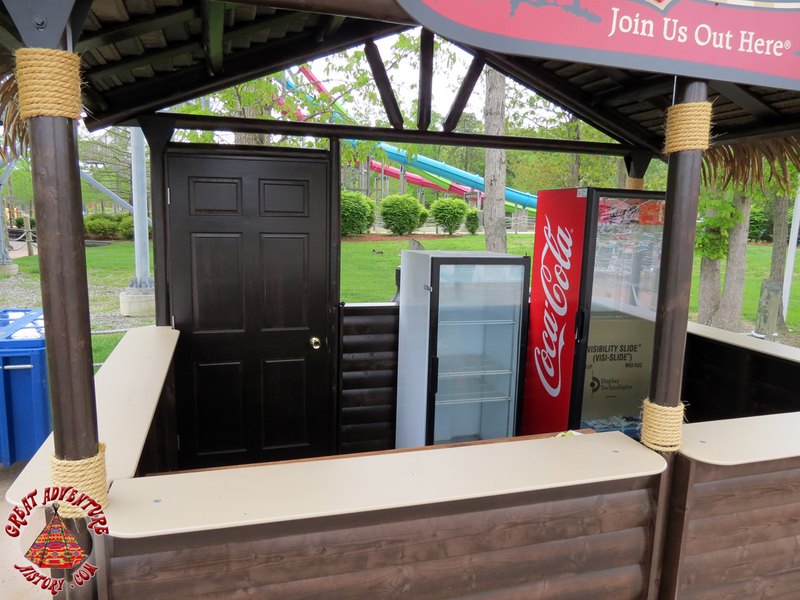 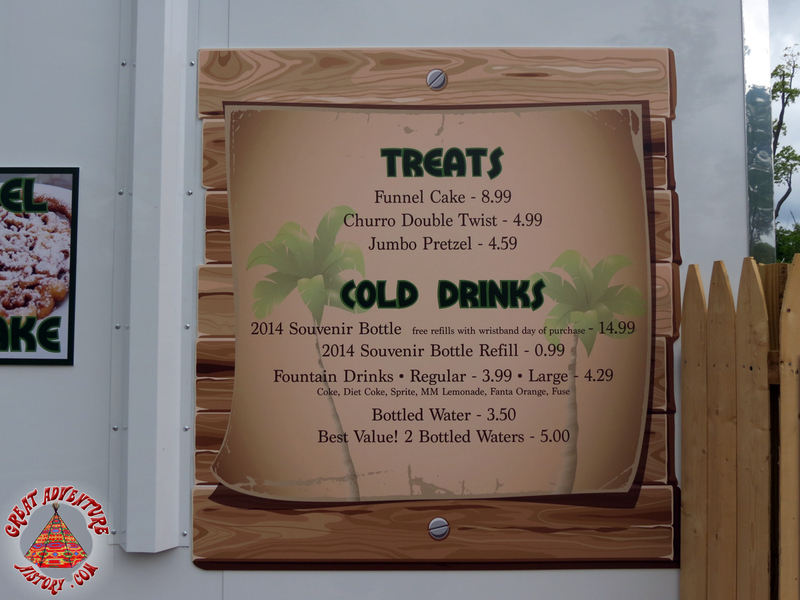 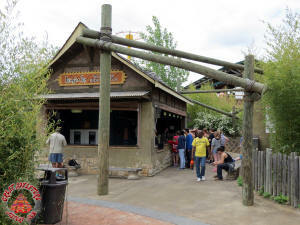 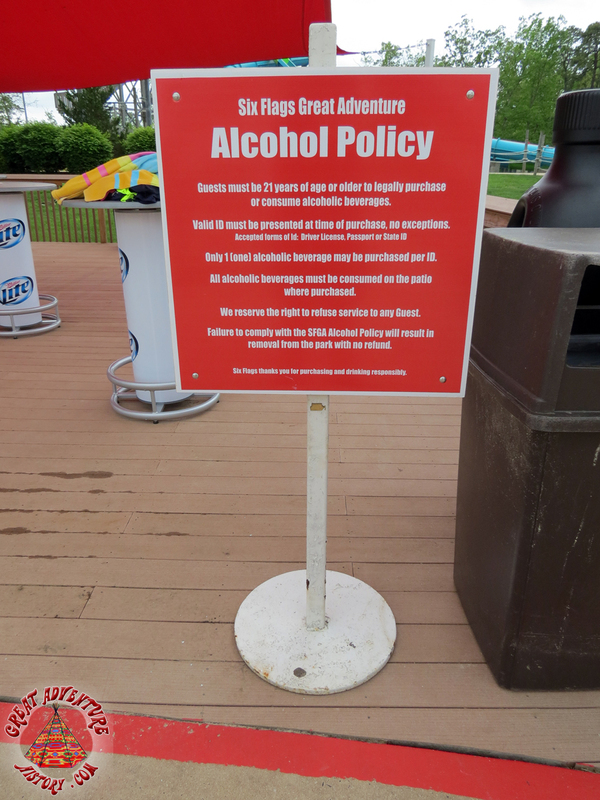 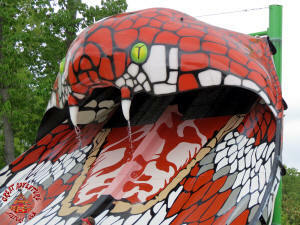 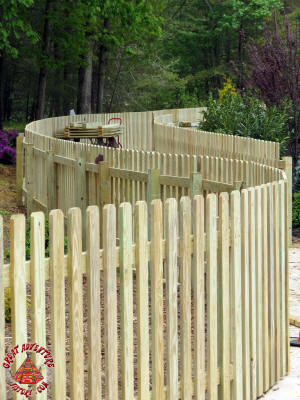 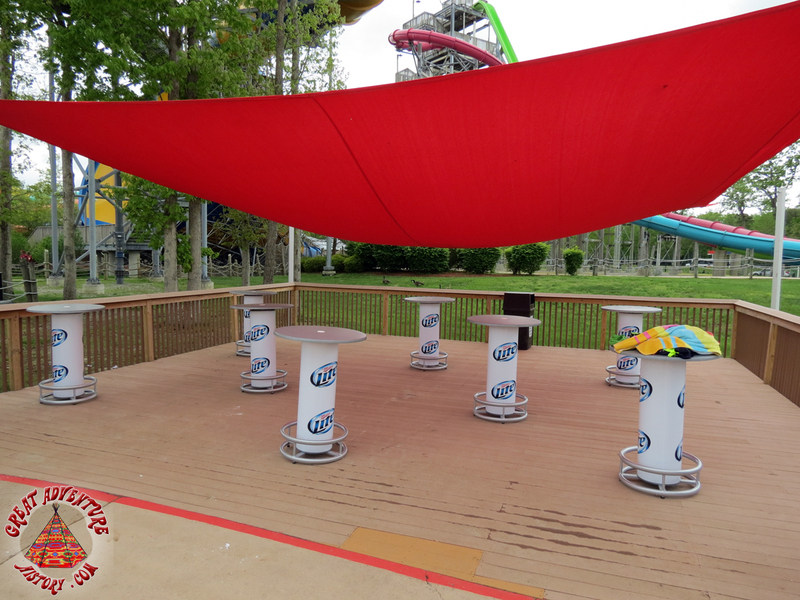 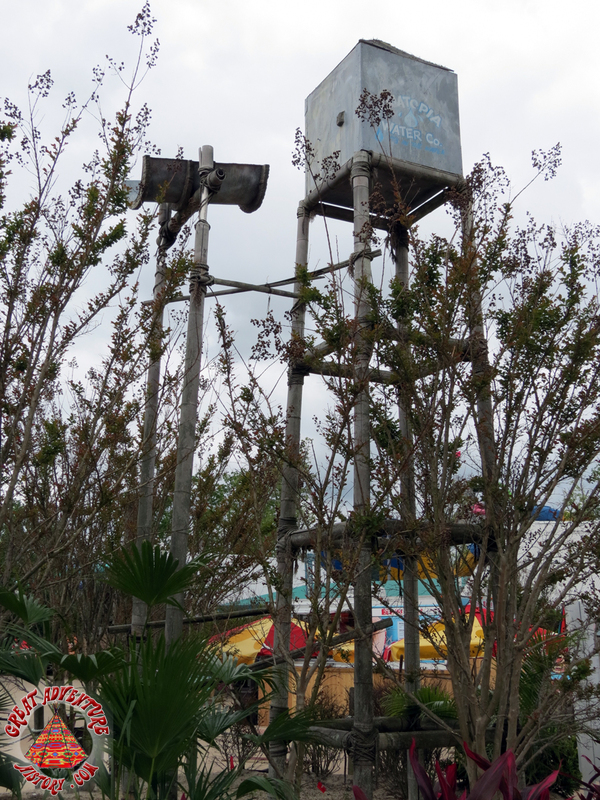 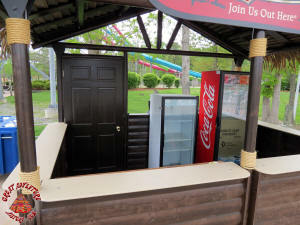 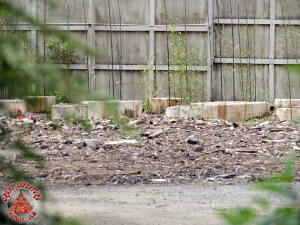 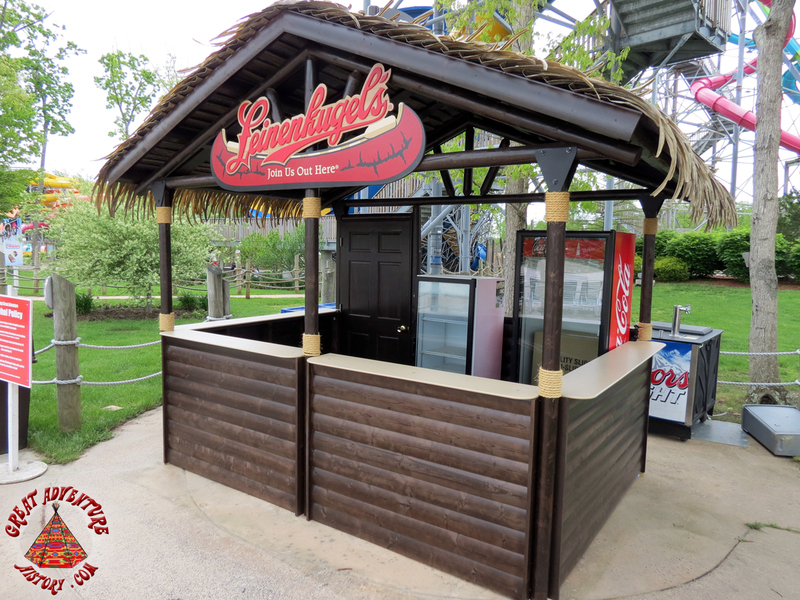 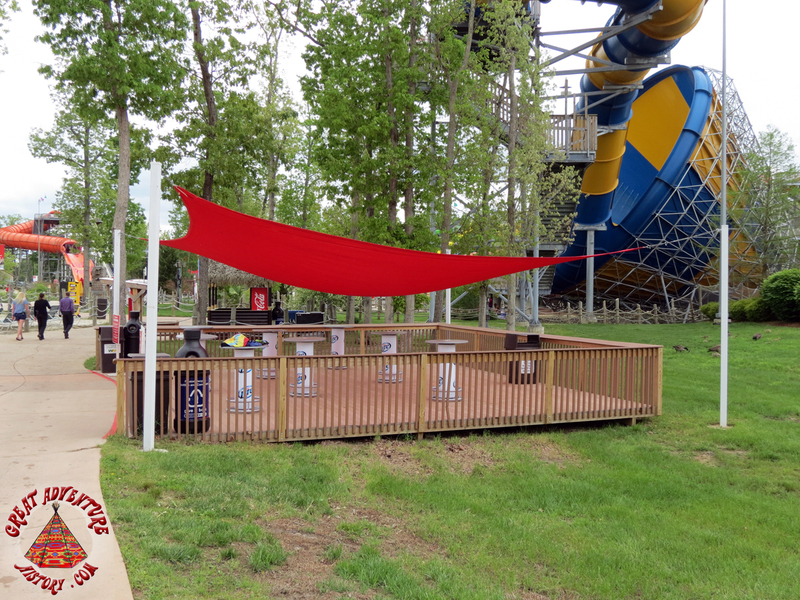 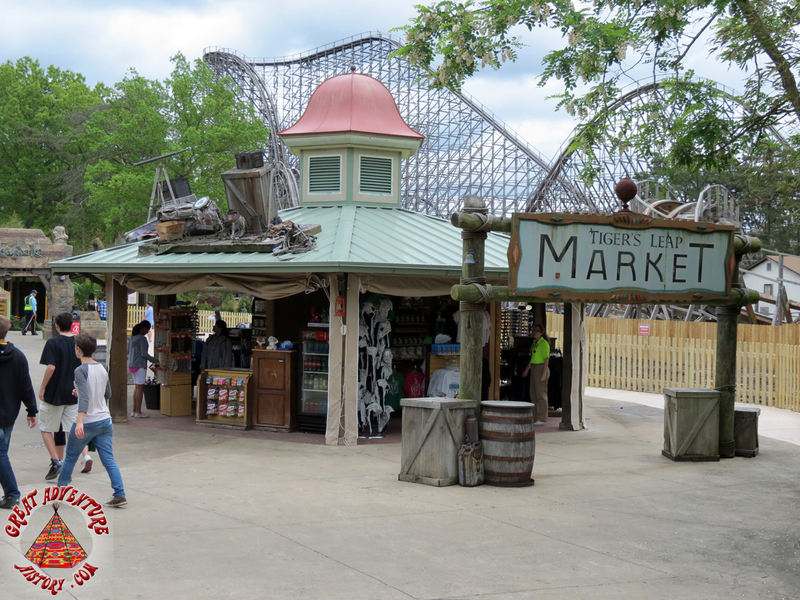 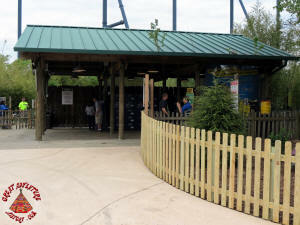 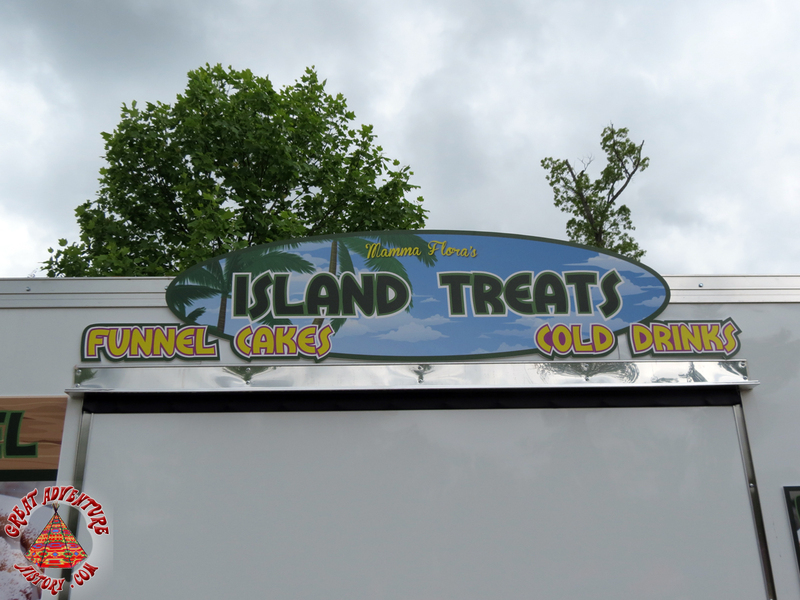 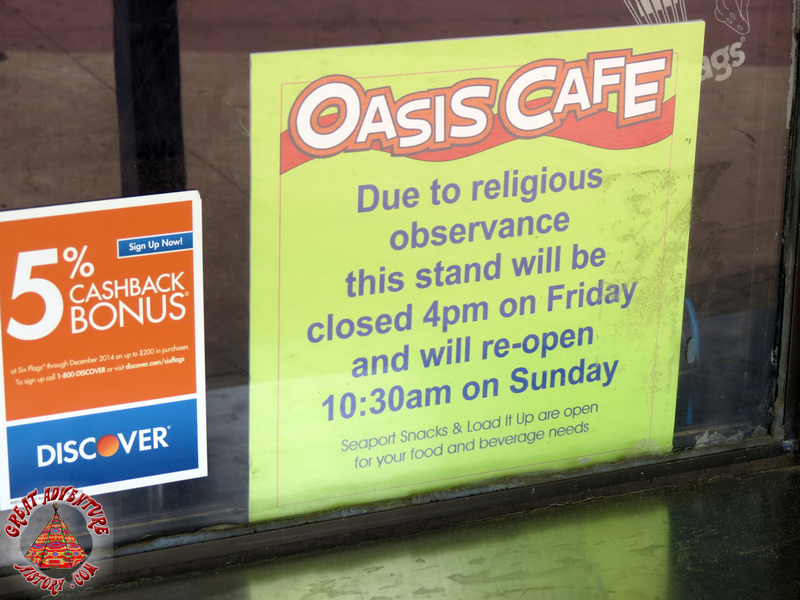 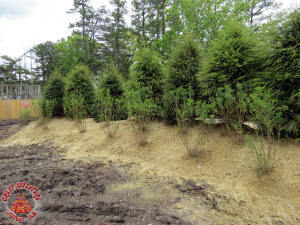 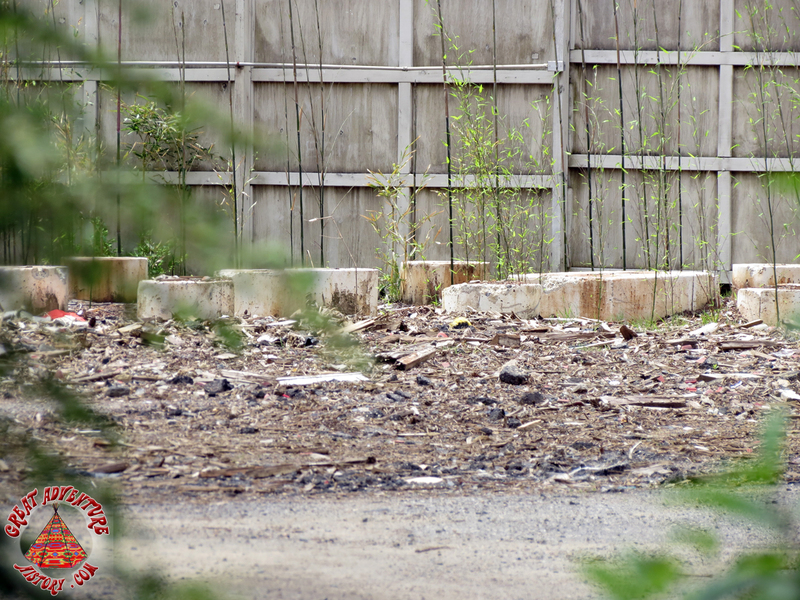 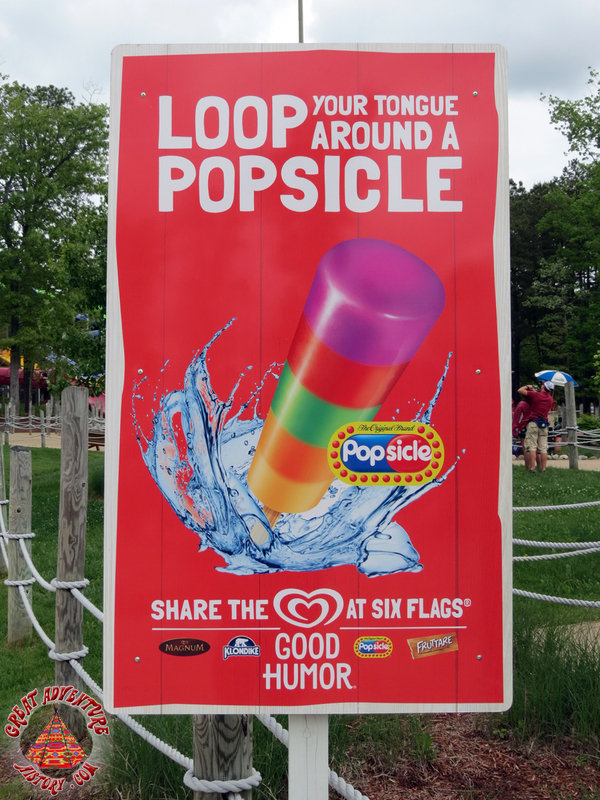 A new drink stand has been installed across from the King Cobra slide. 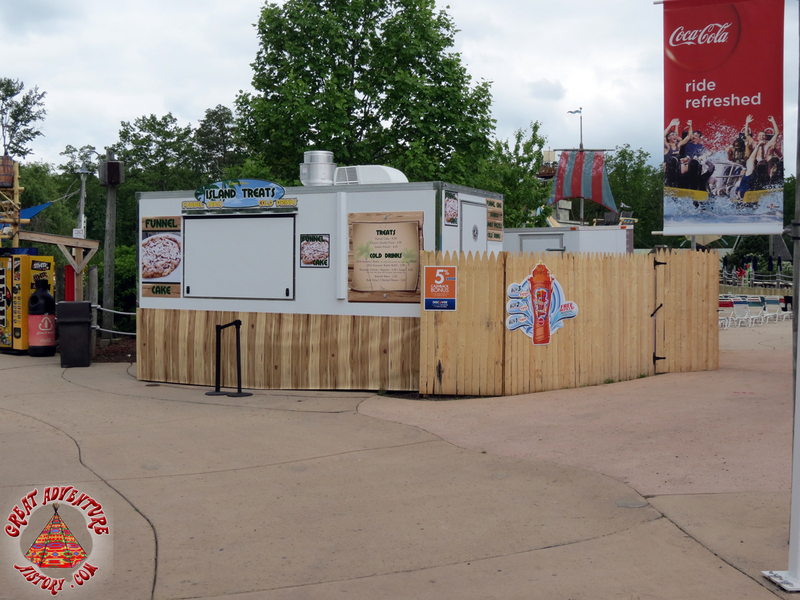 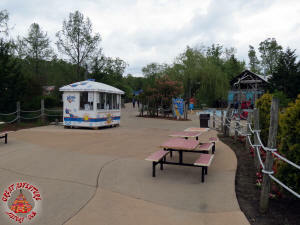 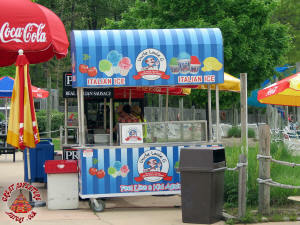 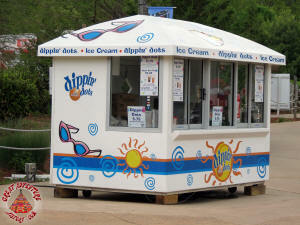 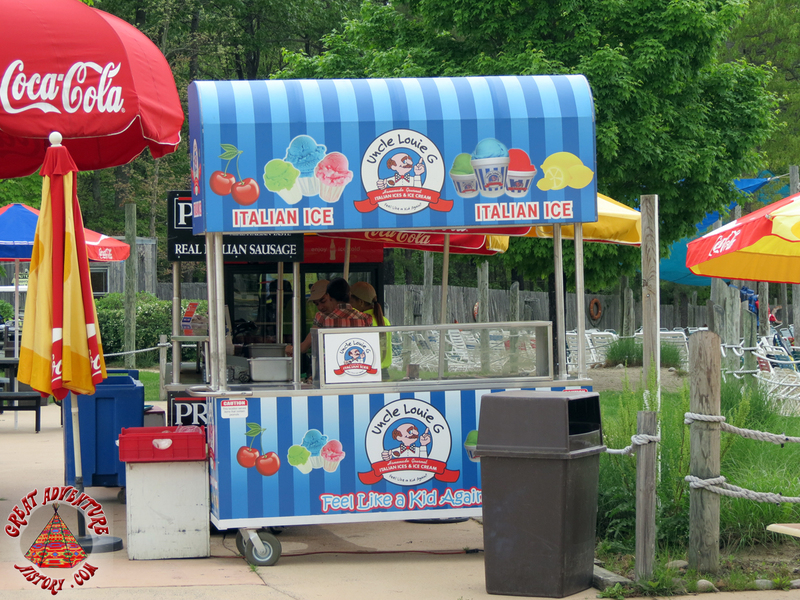 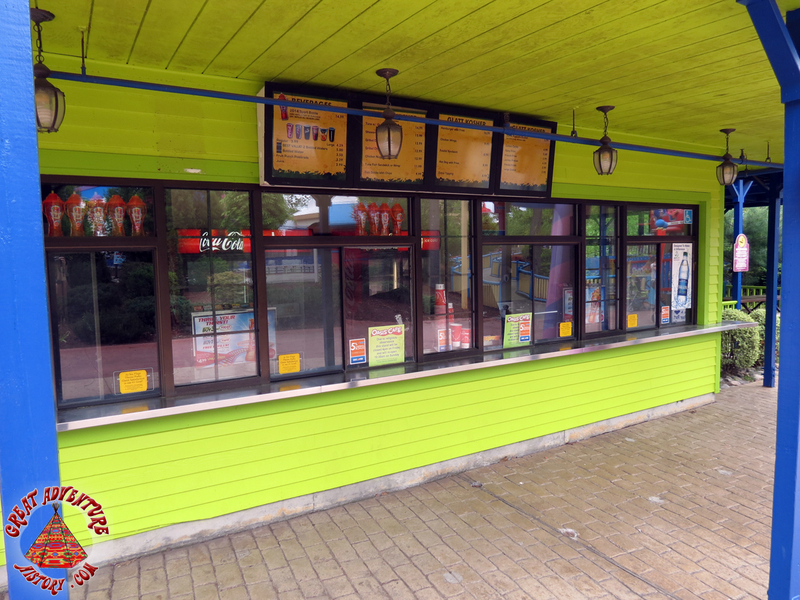 Dippin' Dots has been relocated from over by the Big Wave Racer slide. 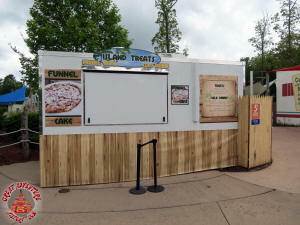 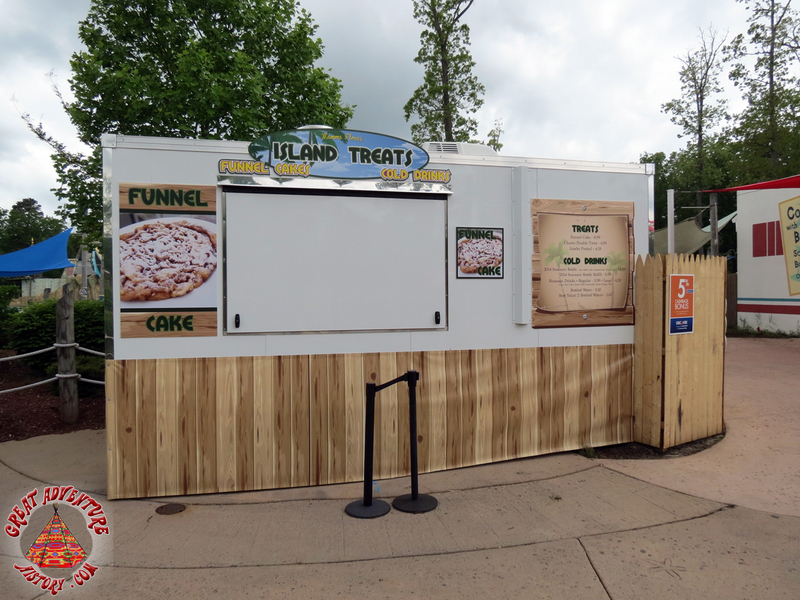 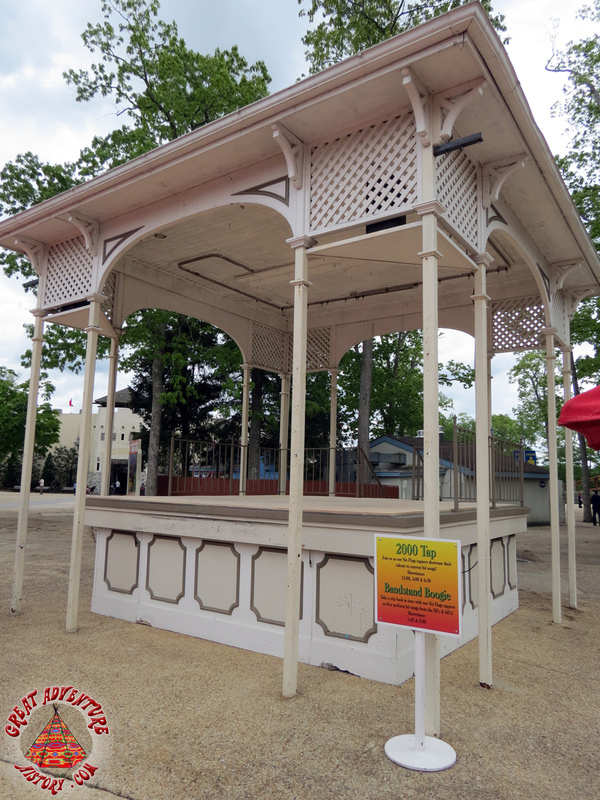 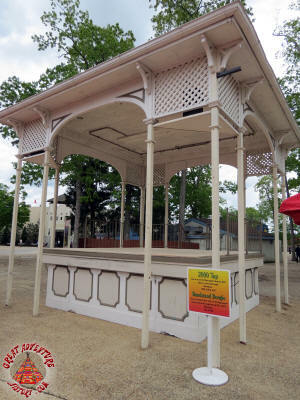 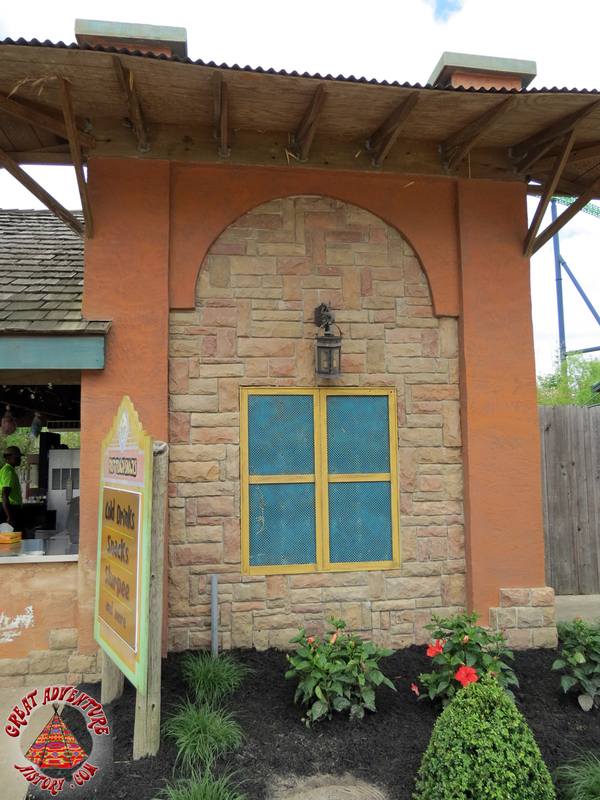 A new funnel cake stand has been installed. 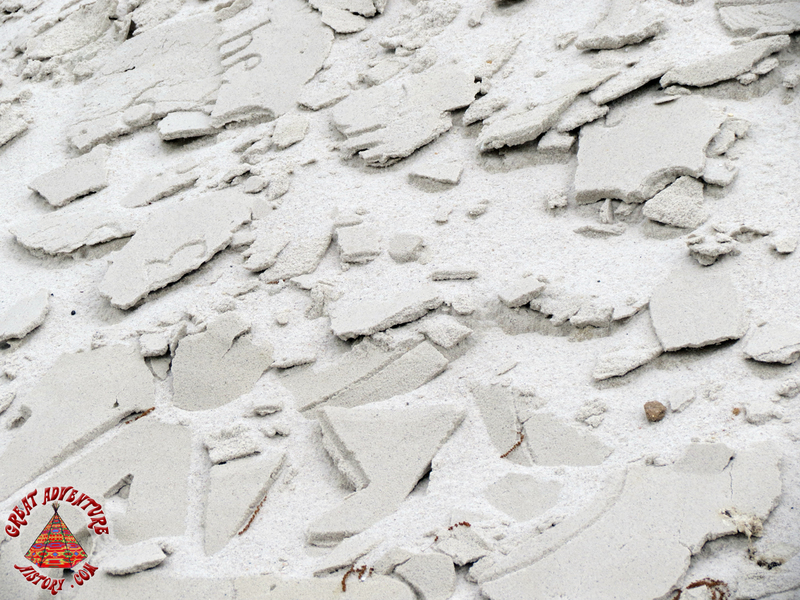 Island Temptations has been removed. 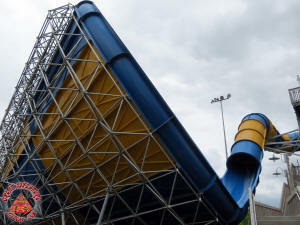 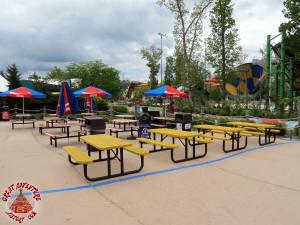 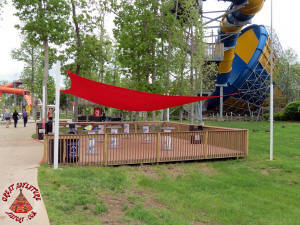 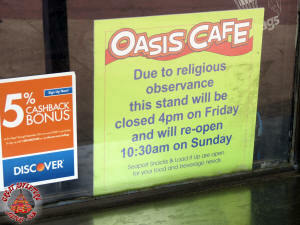 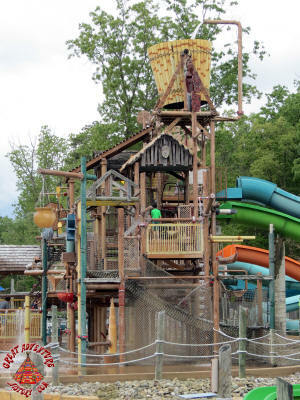 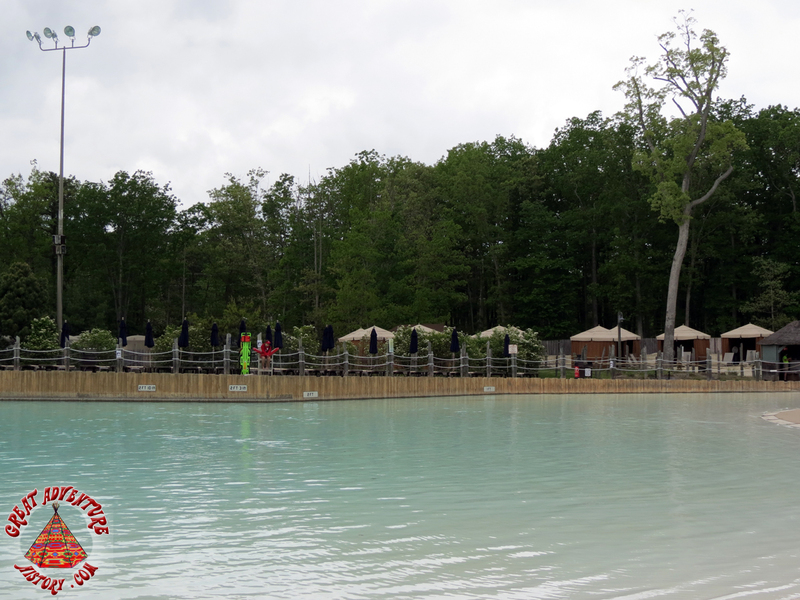 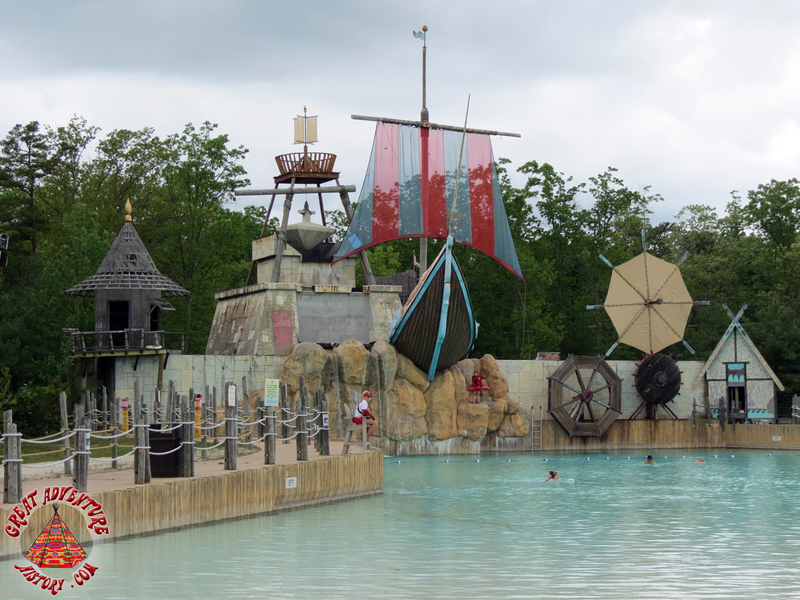 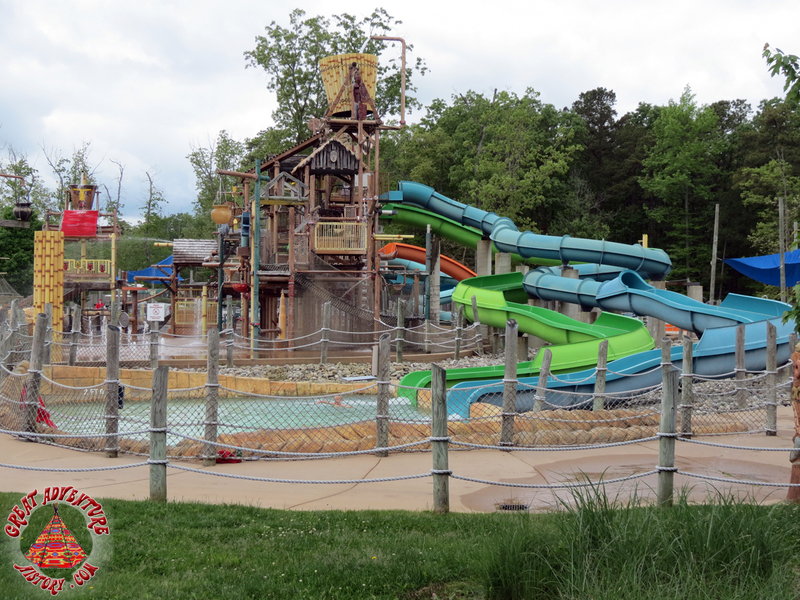 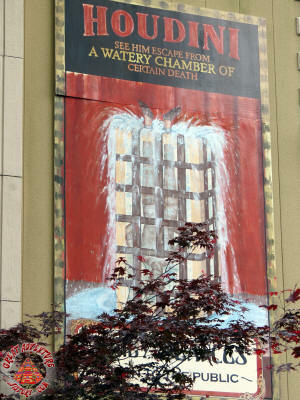 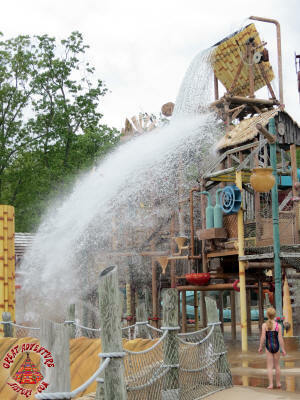 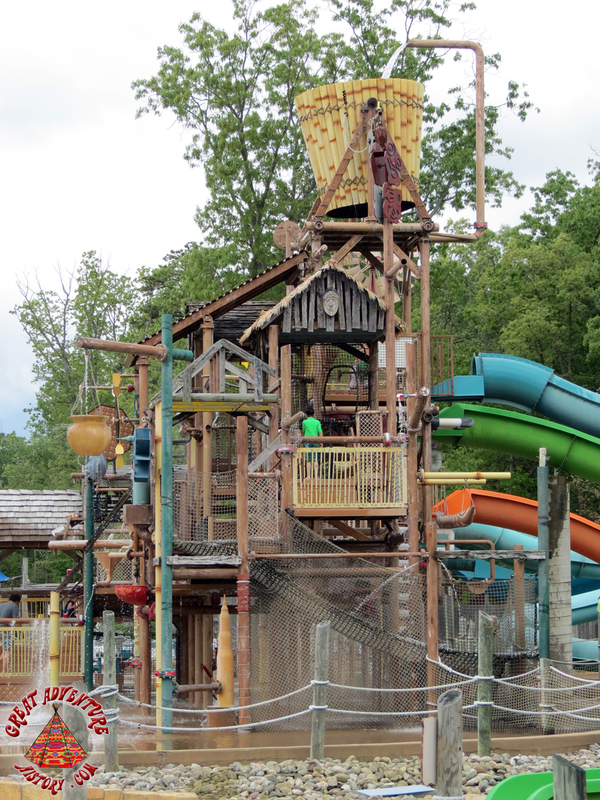 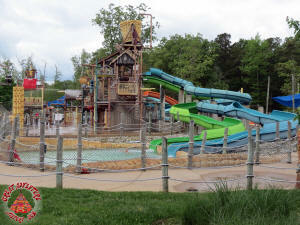 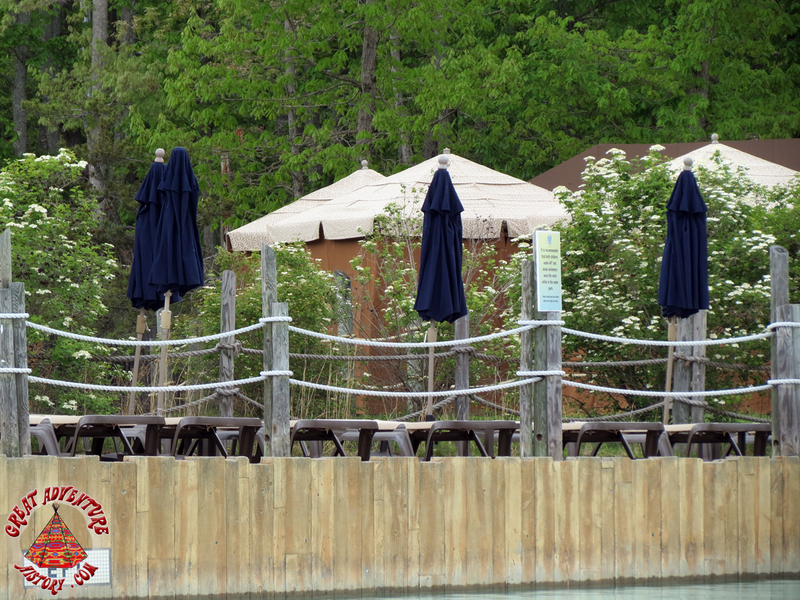 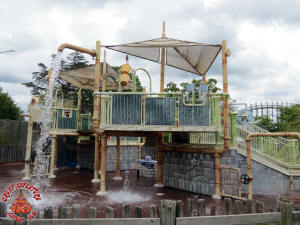 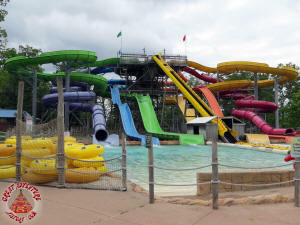 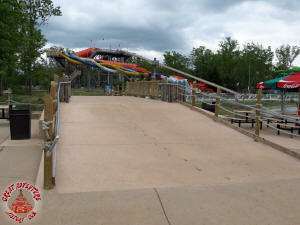 Splash Water Oasis has reopened. 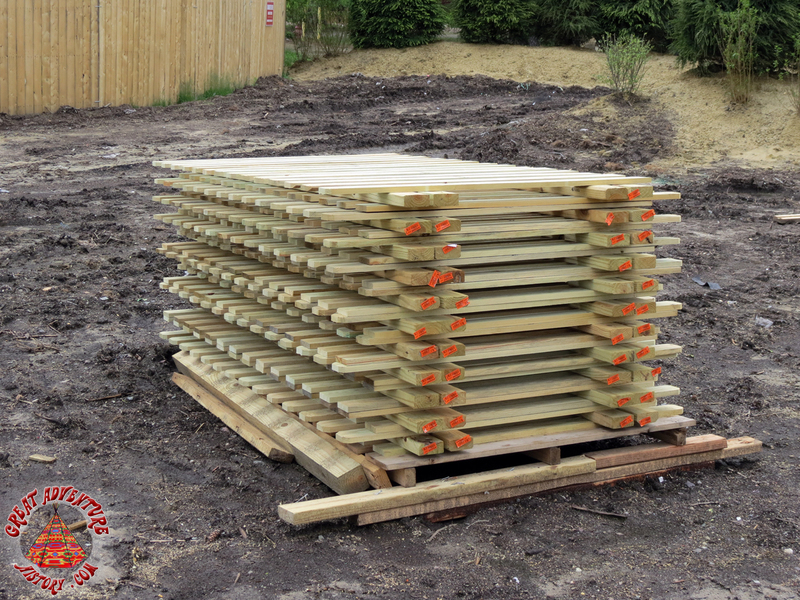 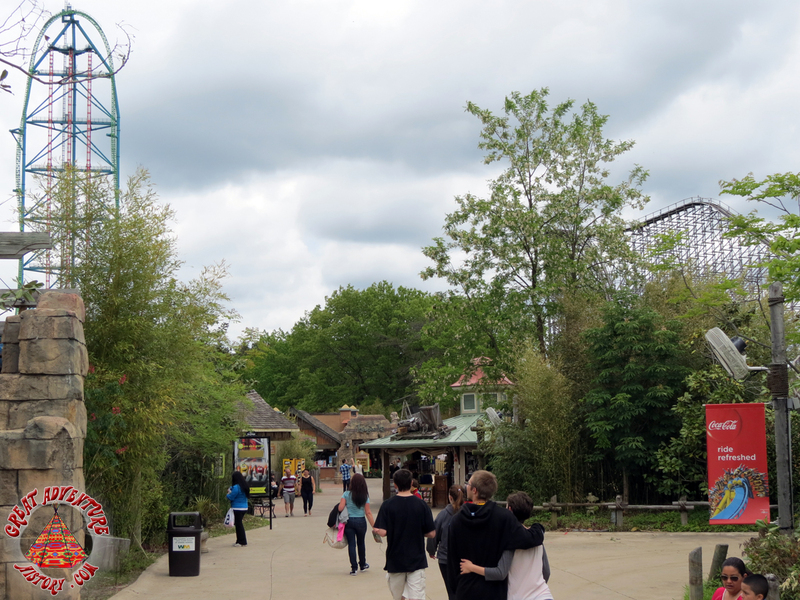 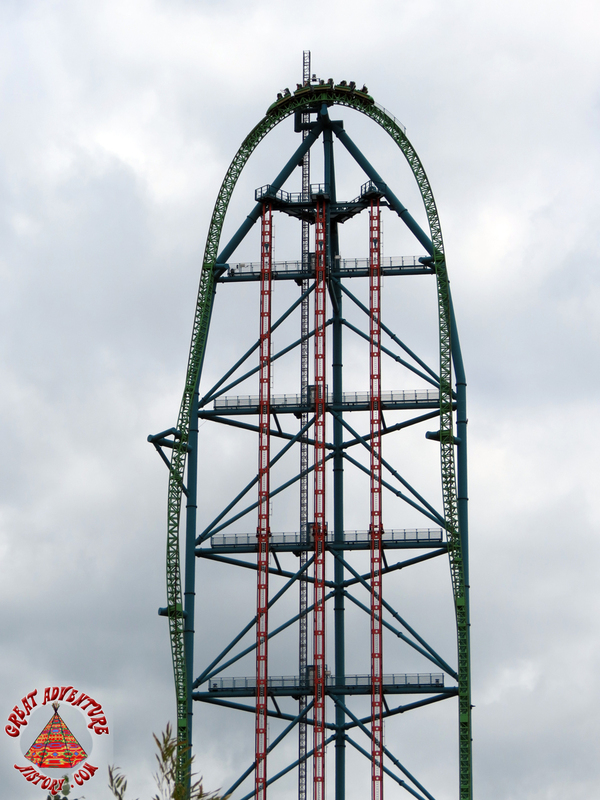 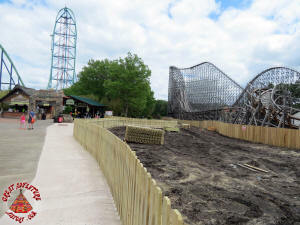 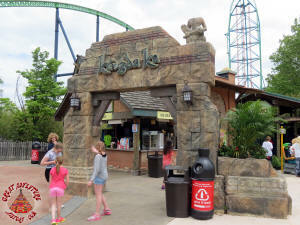 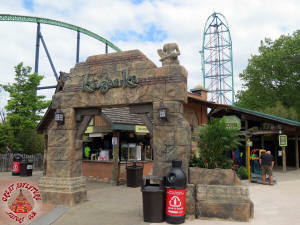 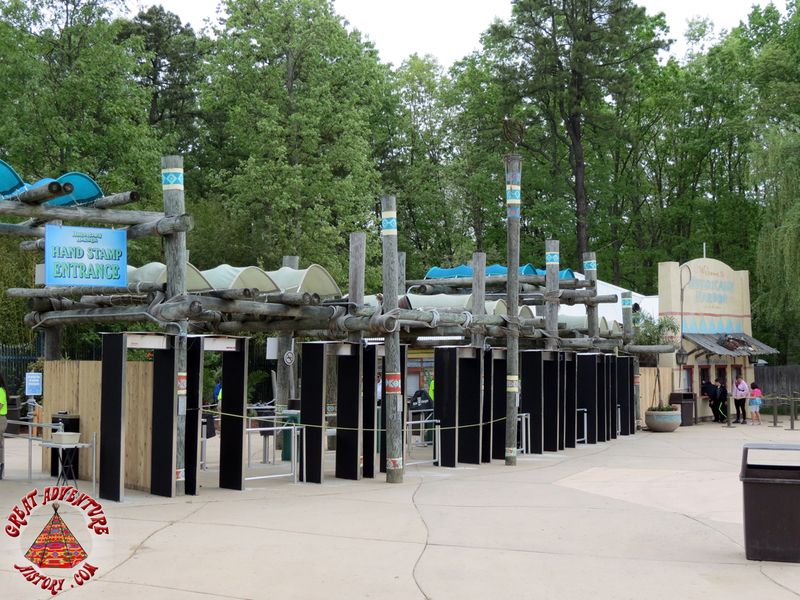 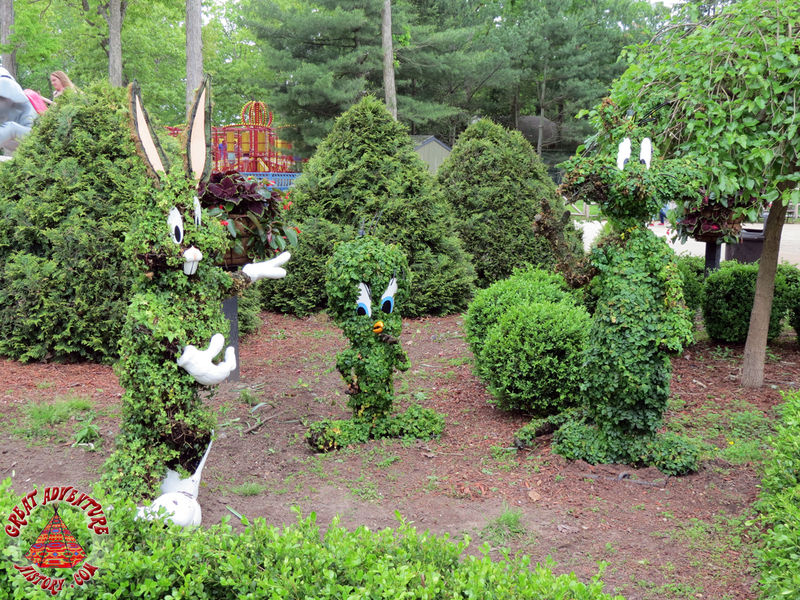 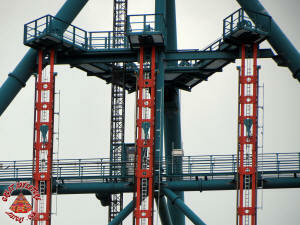 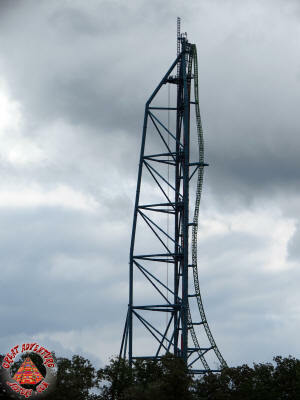 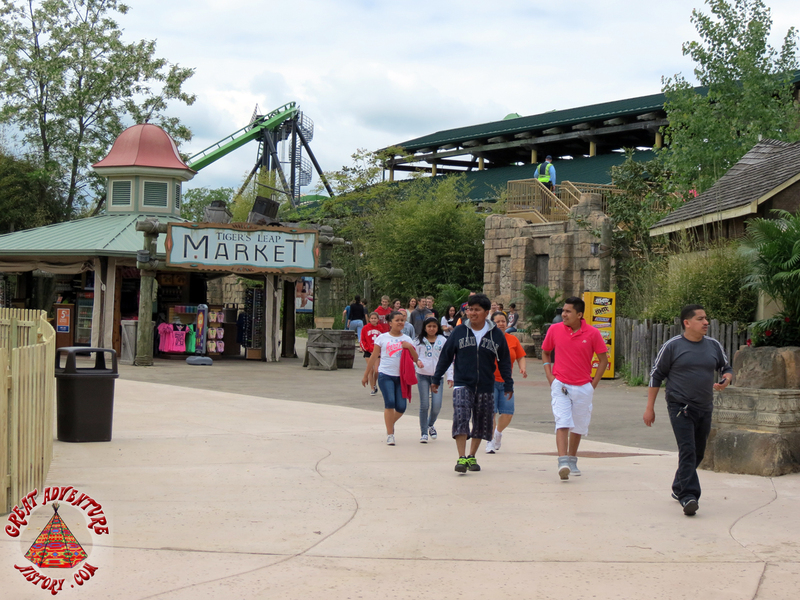 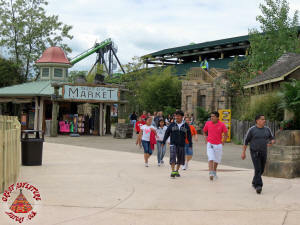 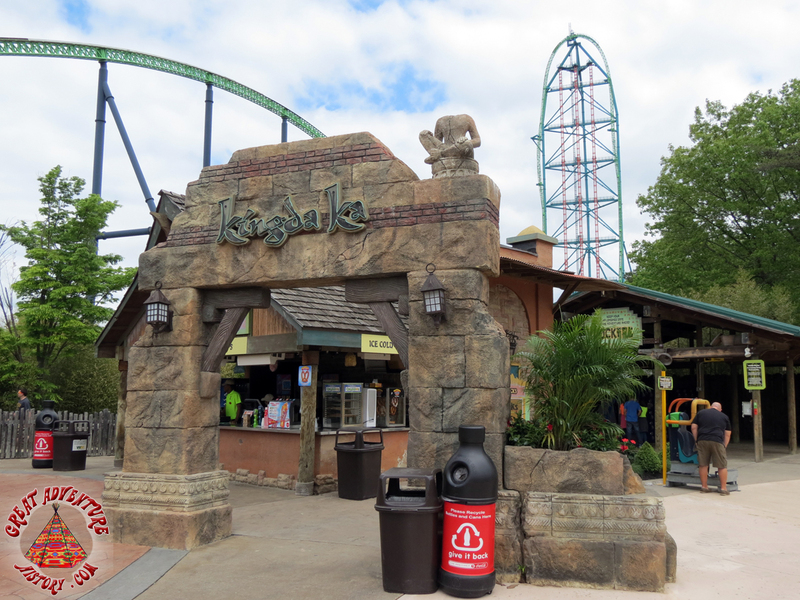 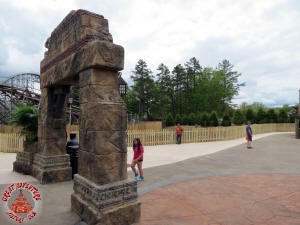 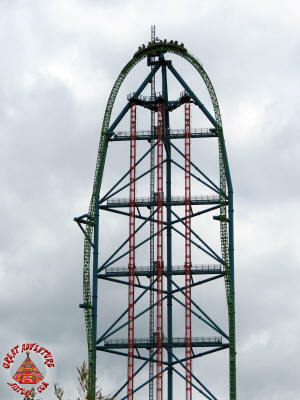 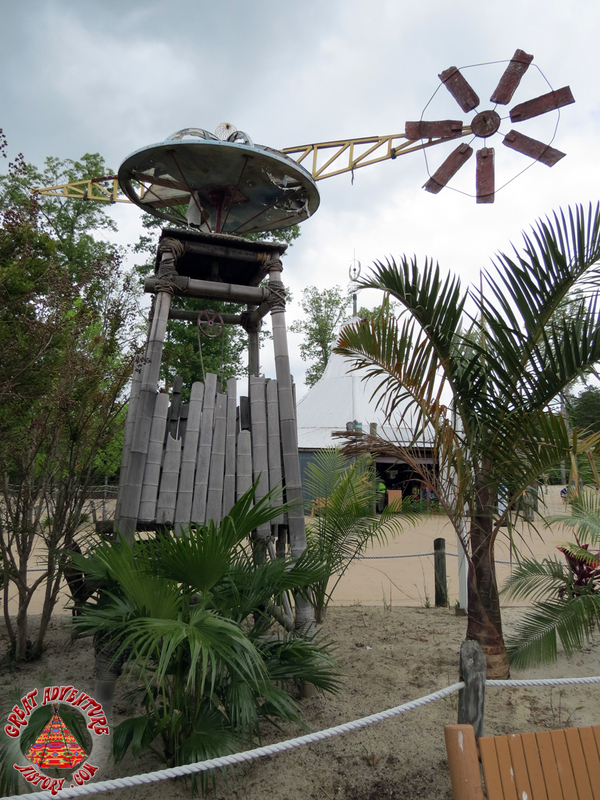 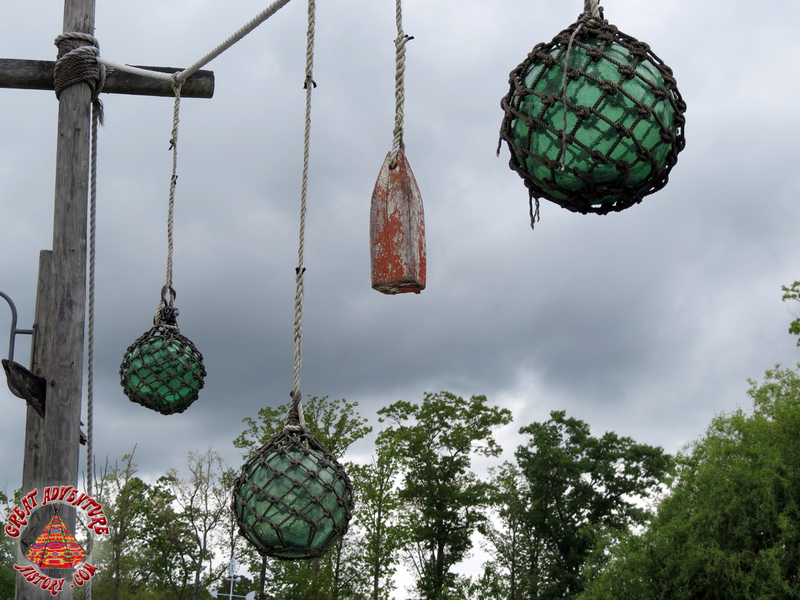 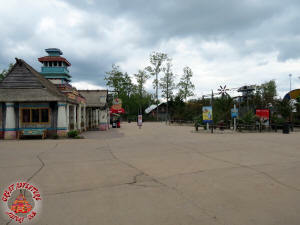 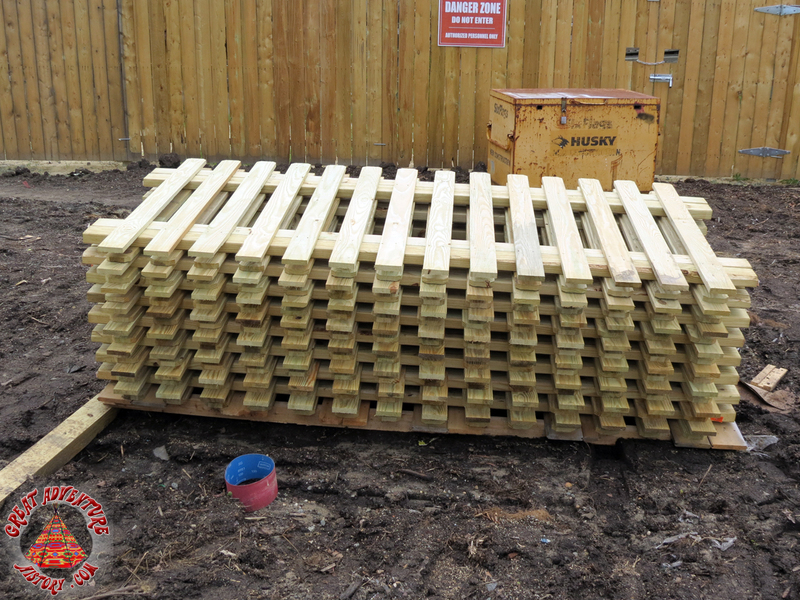 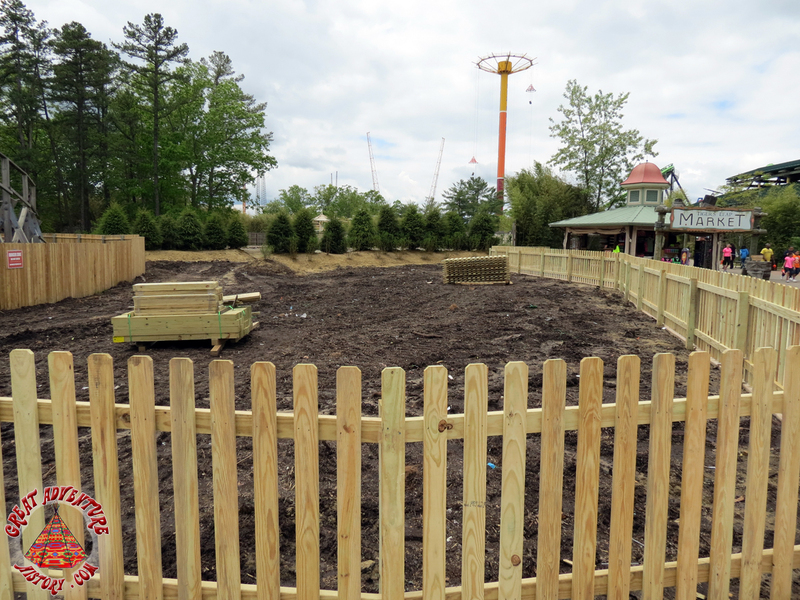 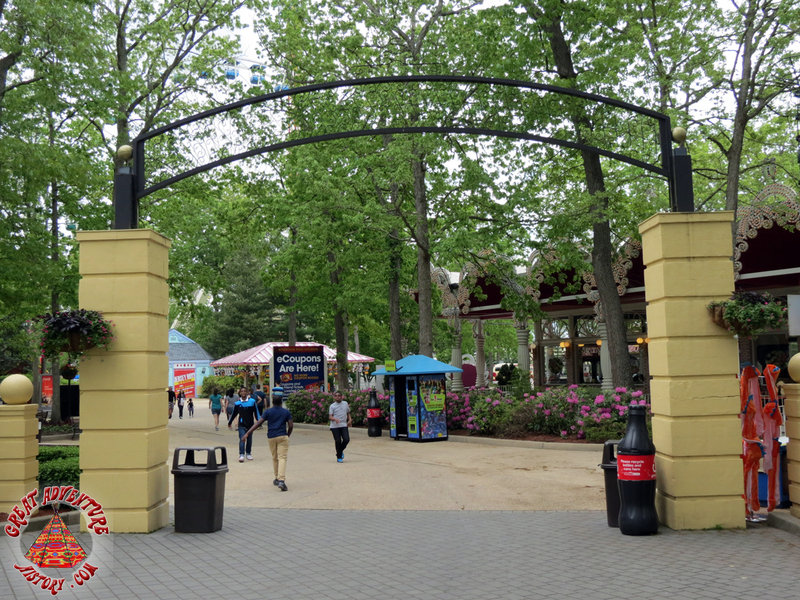 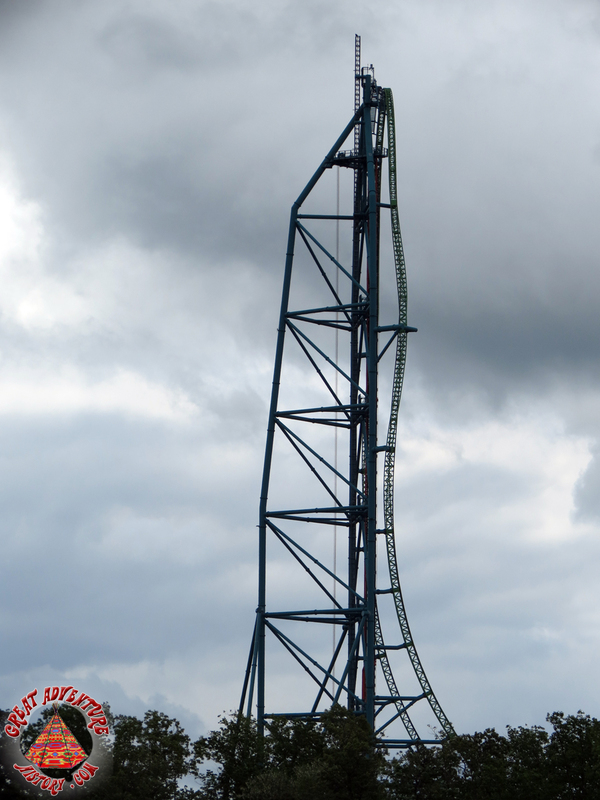 Kingda Ka has opened for the weekend revealing the new Zumanjaro courtyard expansion. 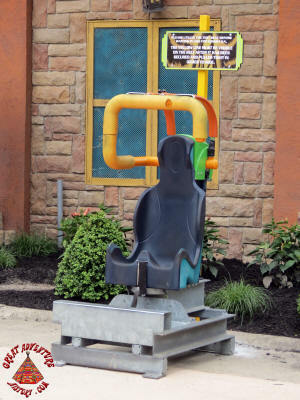 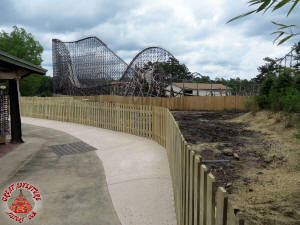 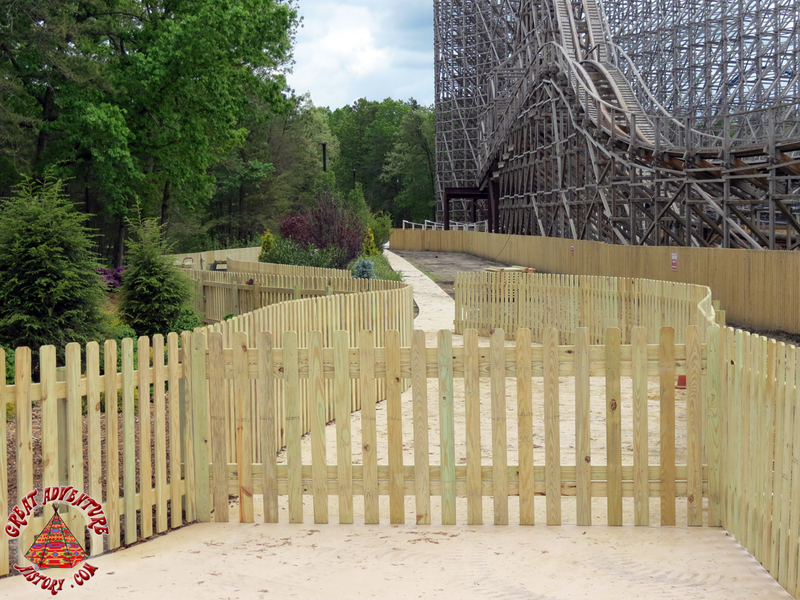 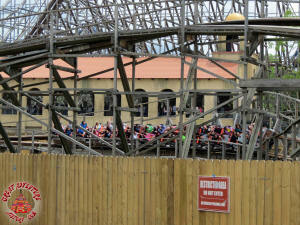 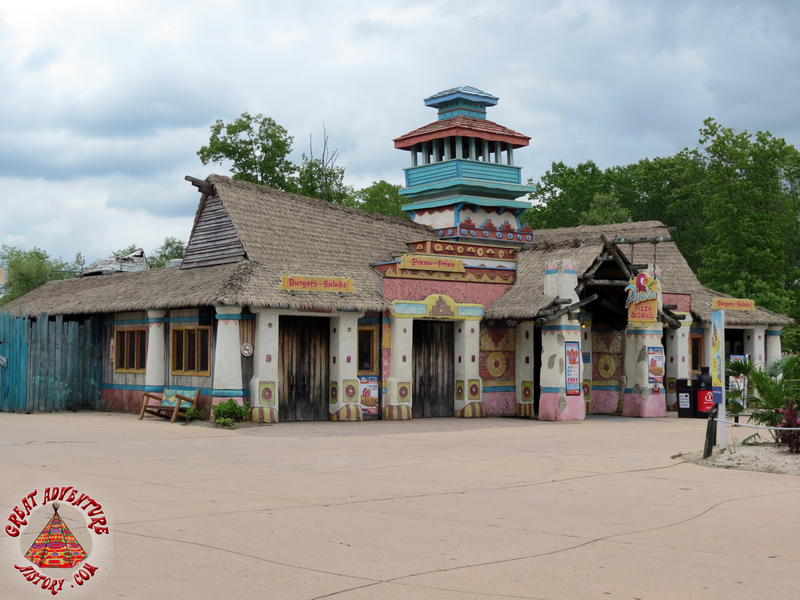 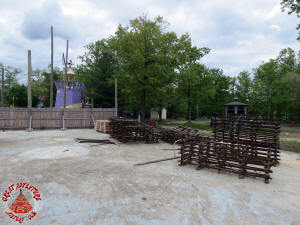 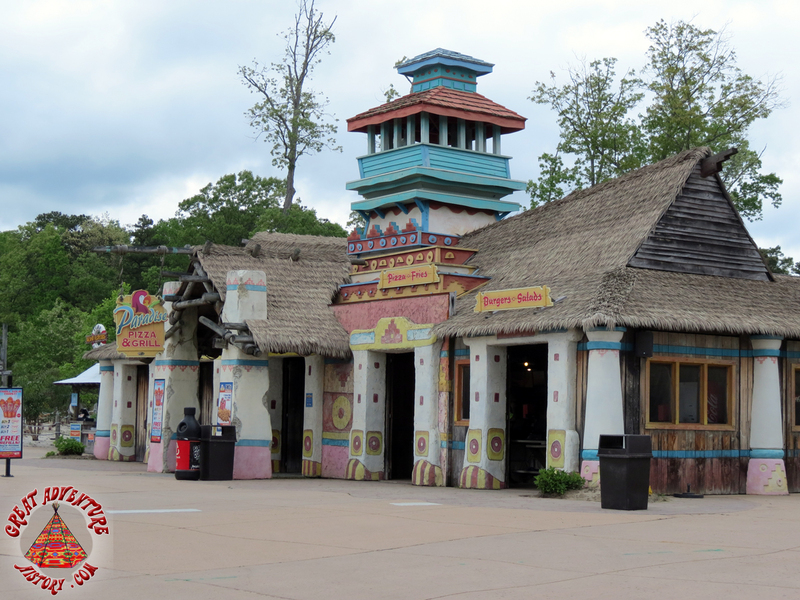 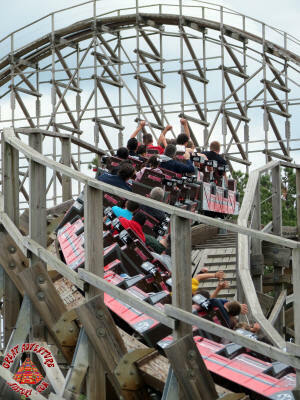 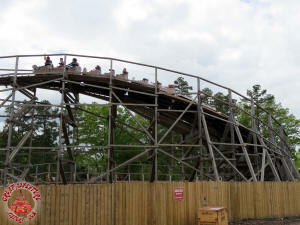 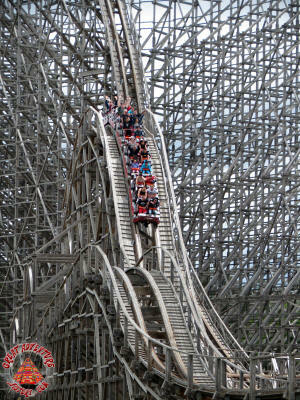 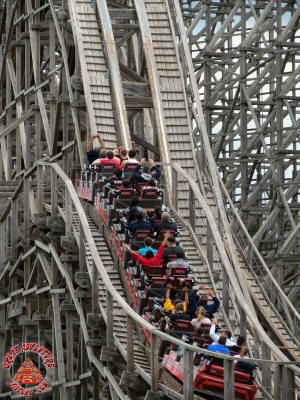 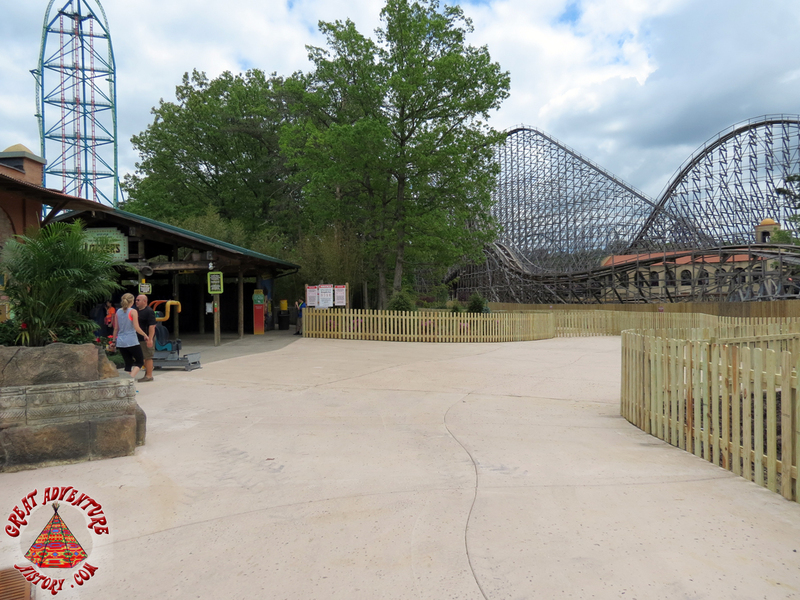 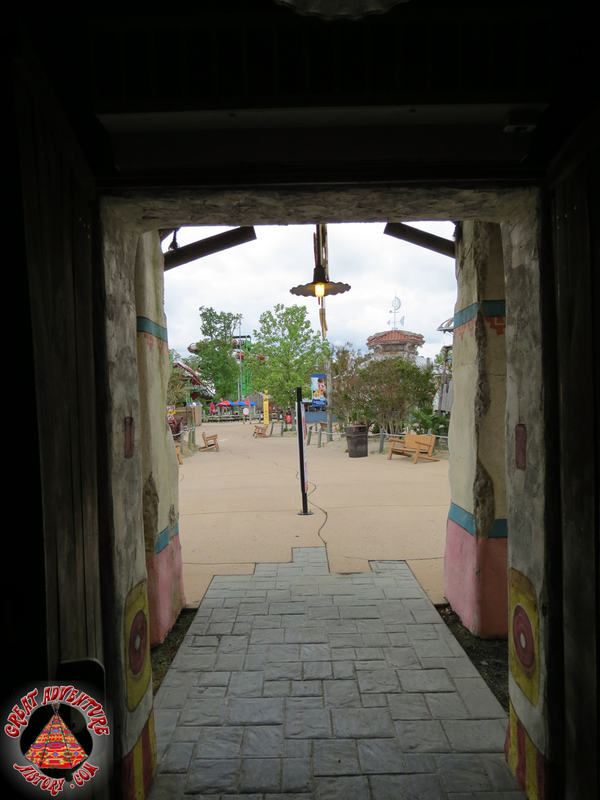 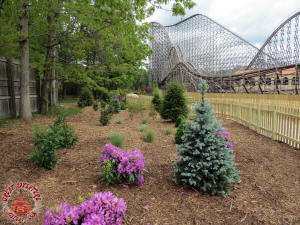 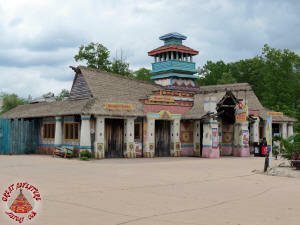 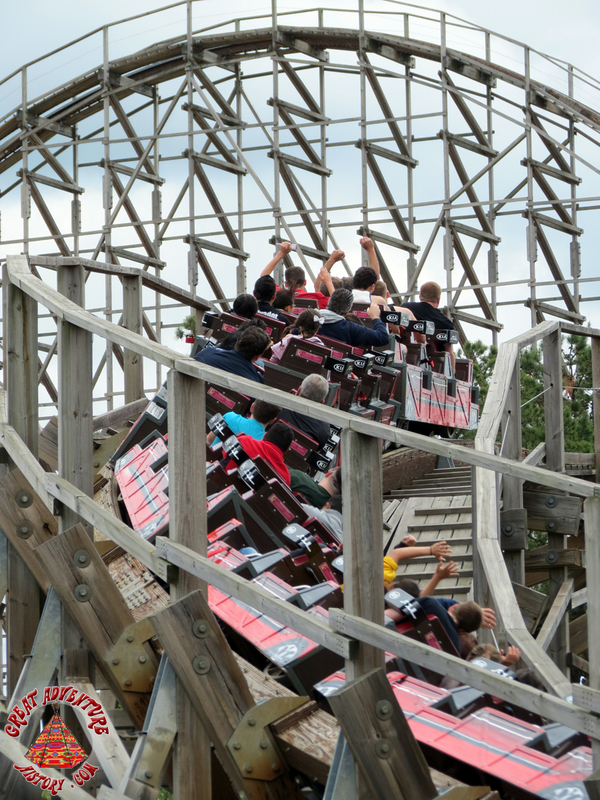 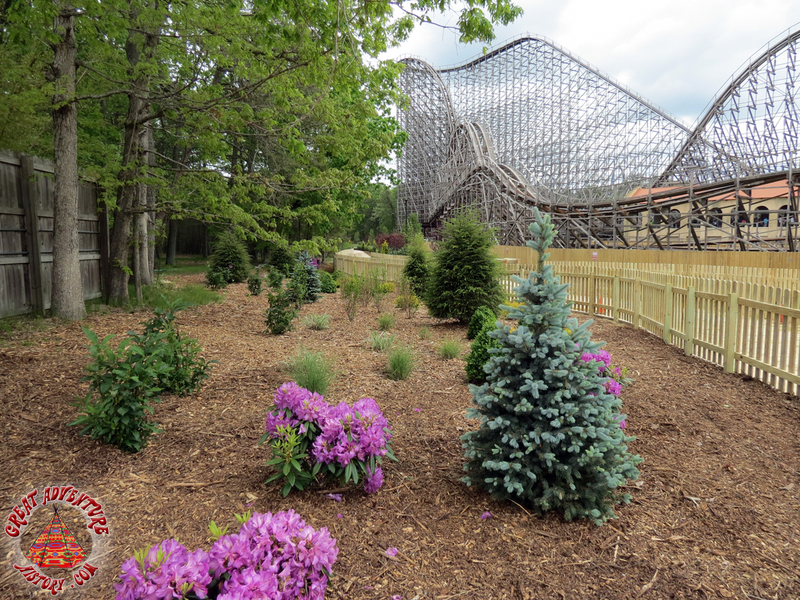 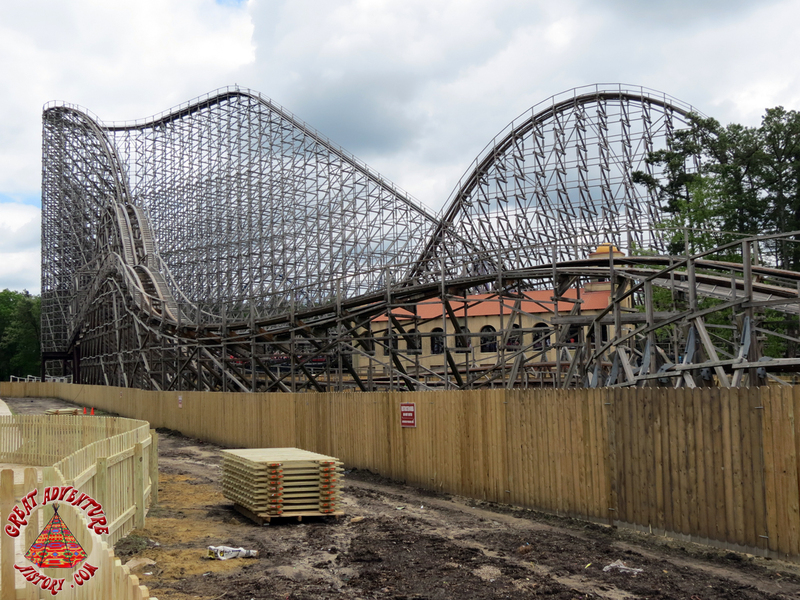 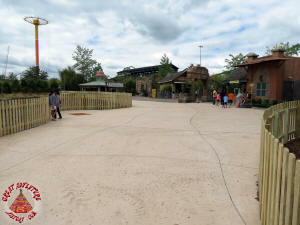 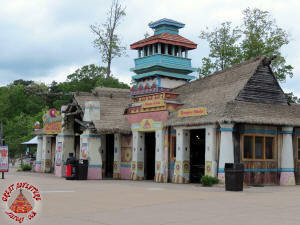 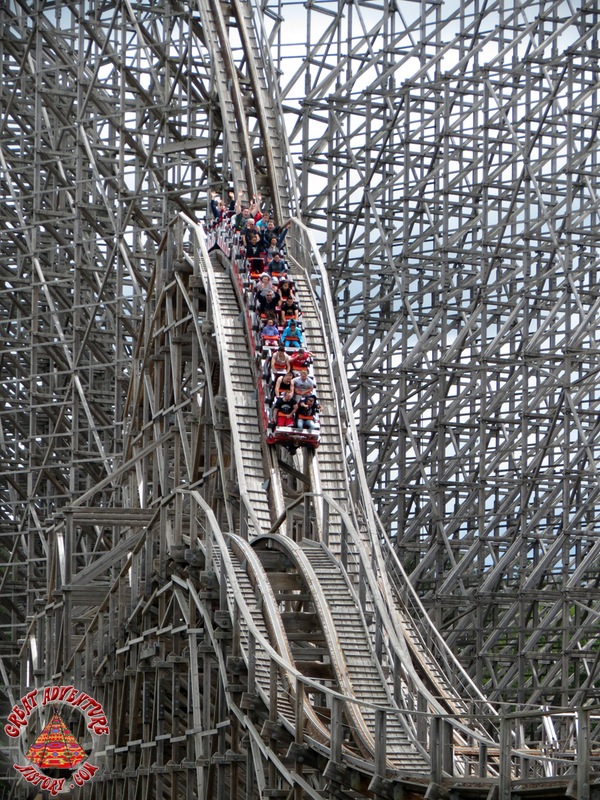 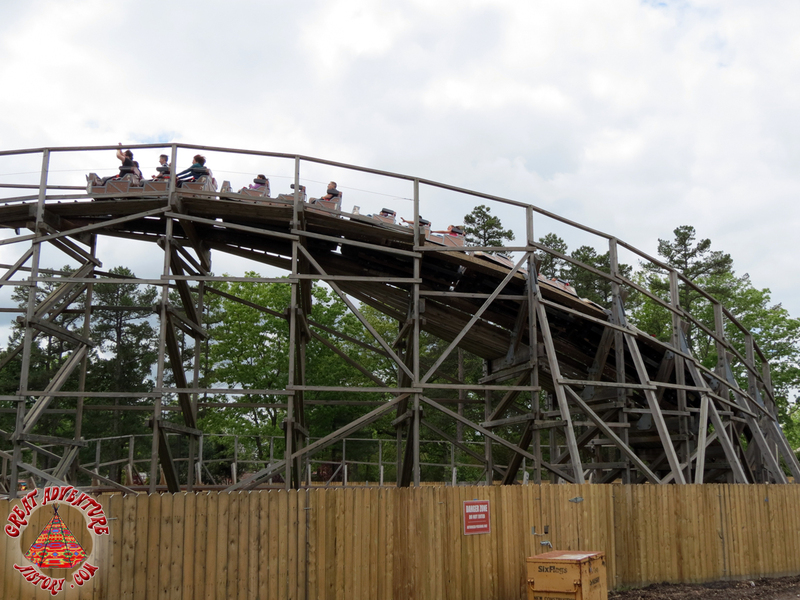 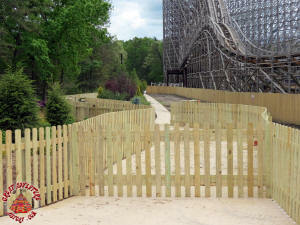 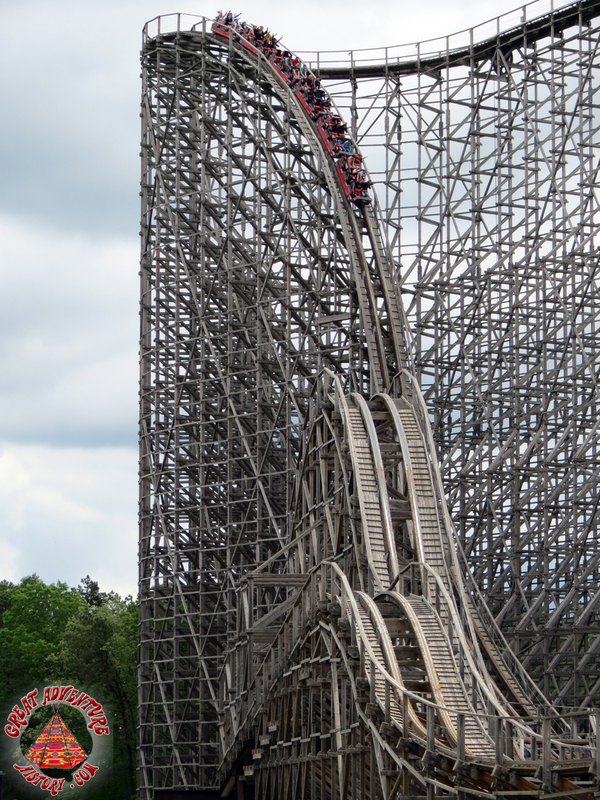 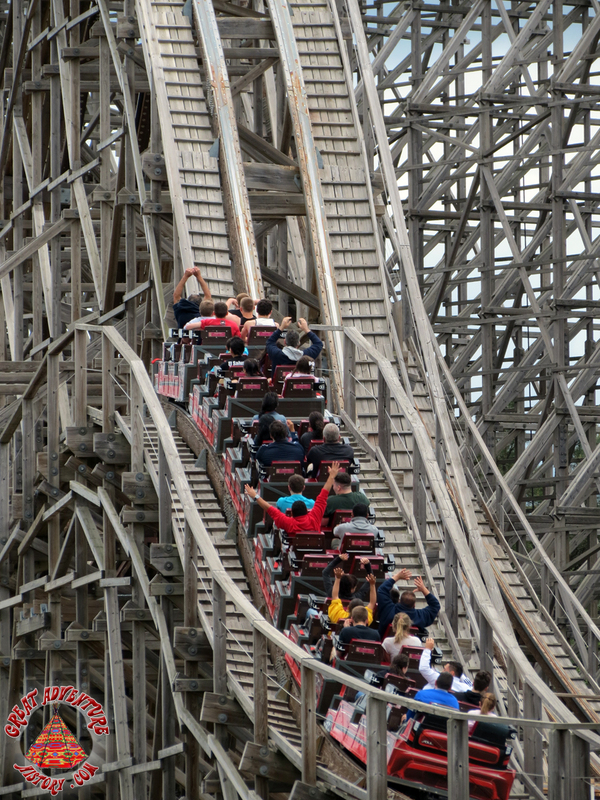 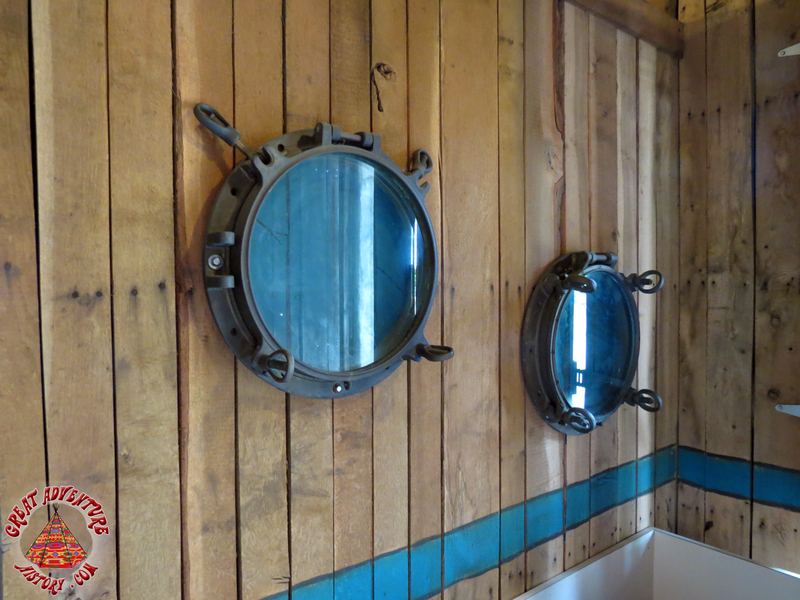 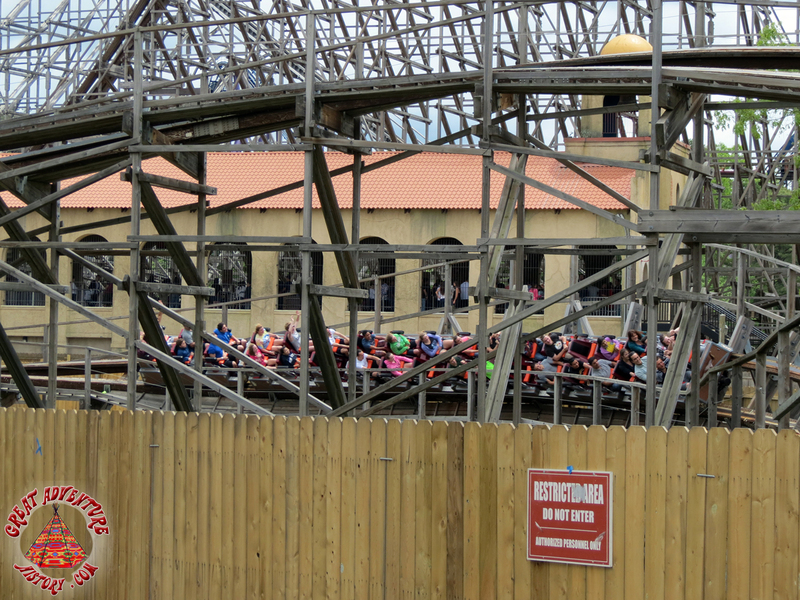 With Rolling Thunder removed more of El Toro's beauty can now be seen! 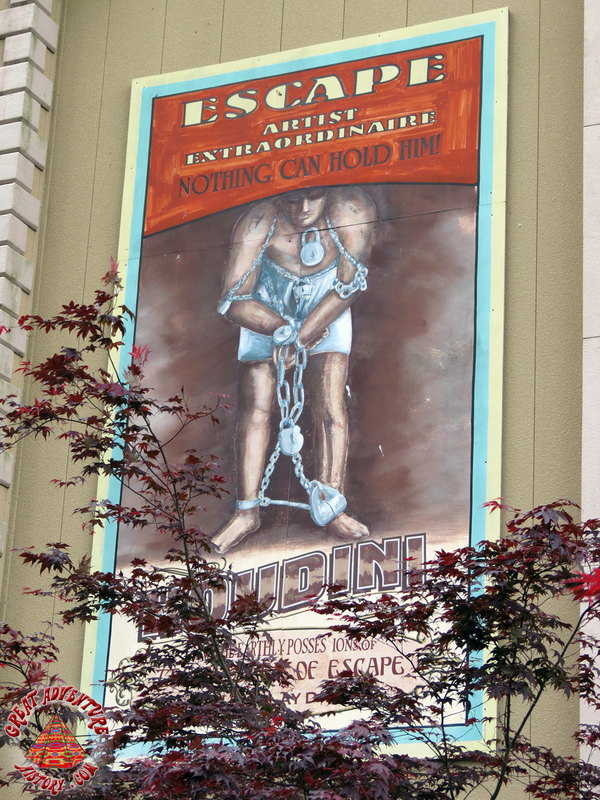 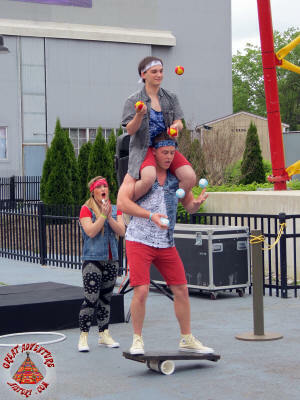 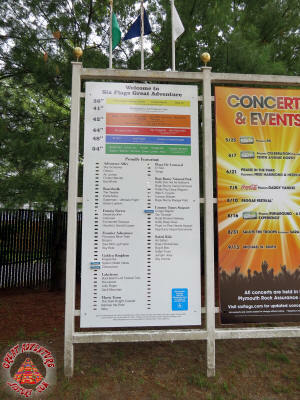 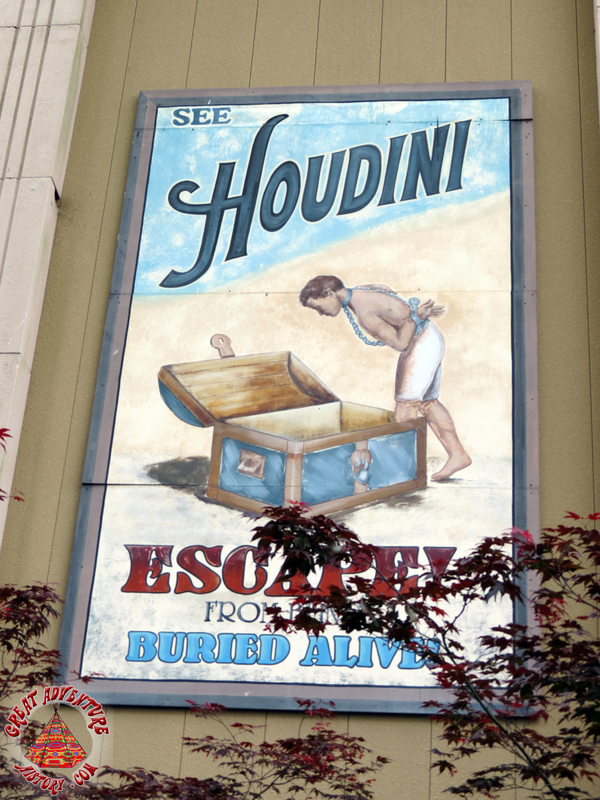 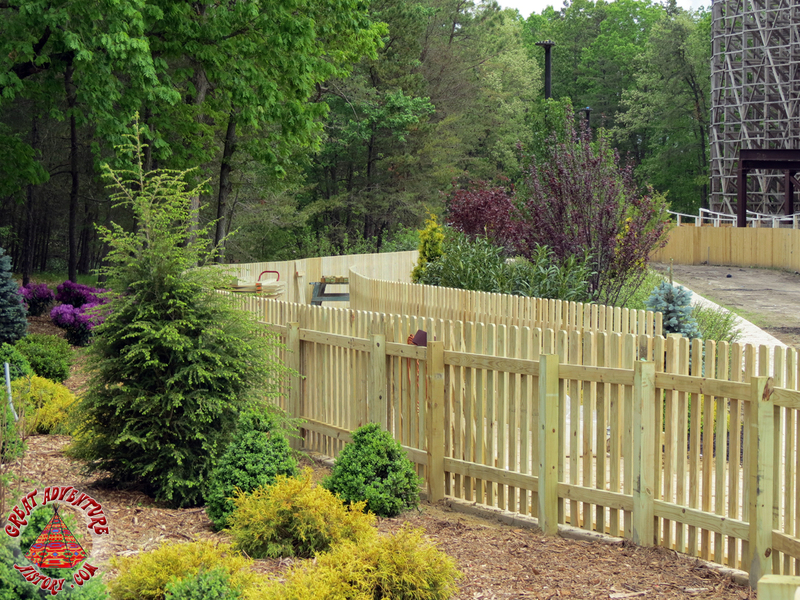 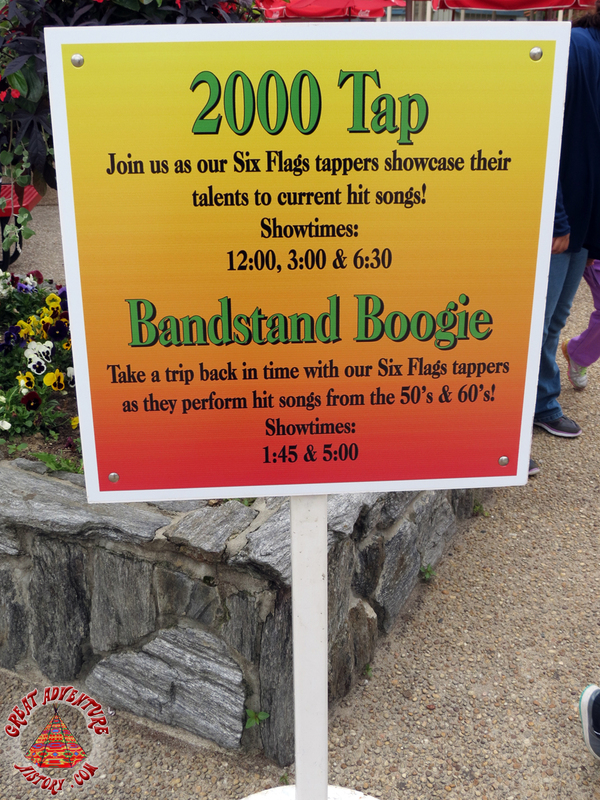 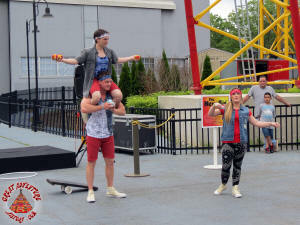 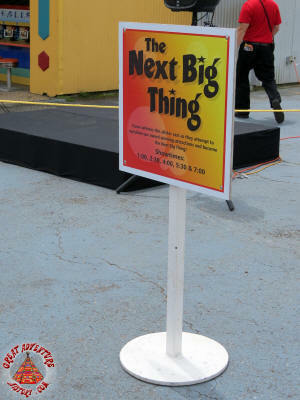 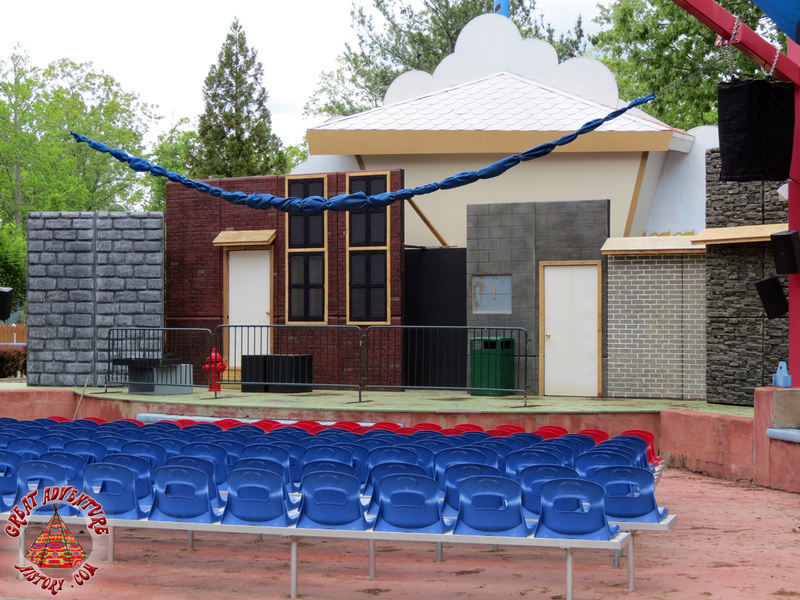 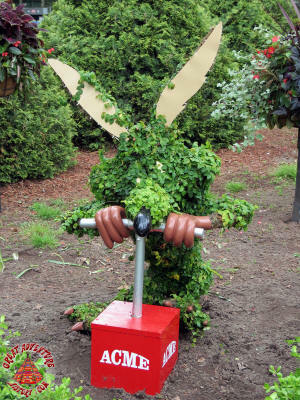 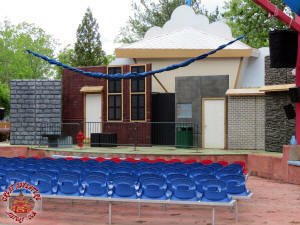 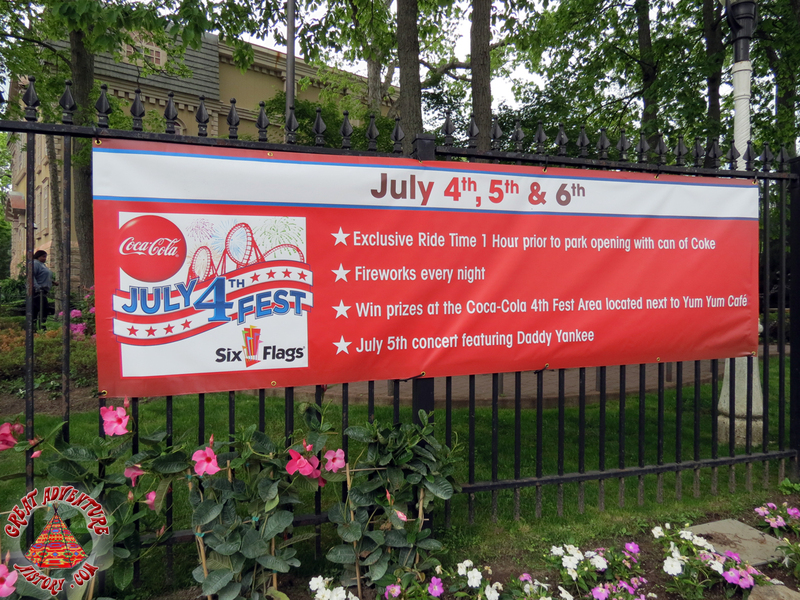 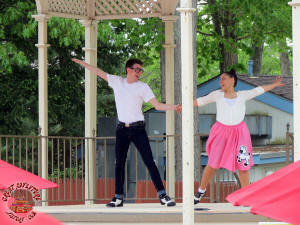 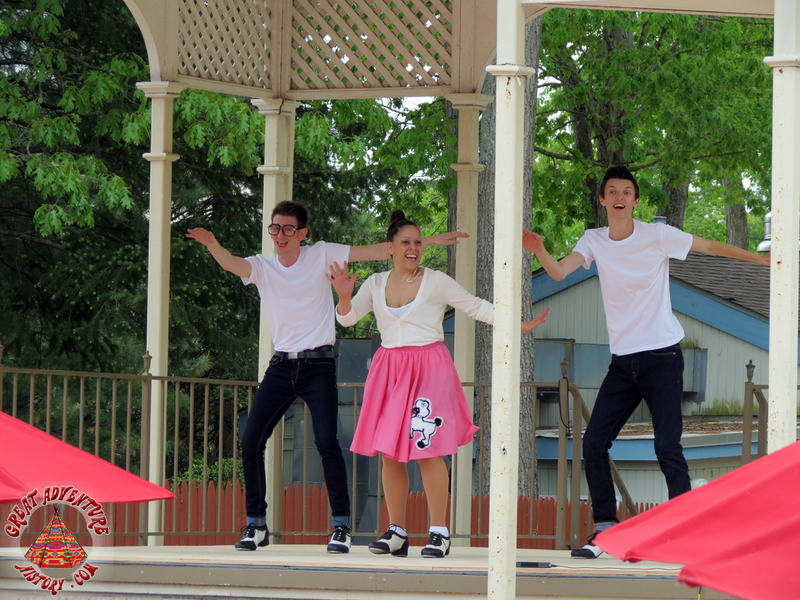 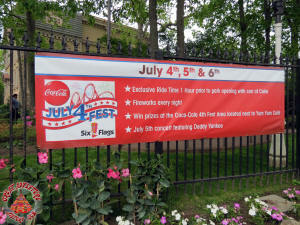 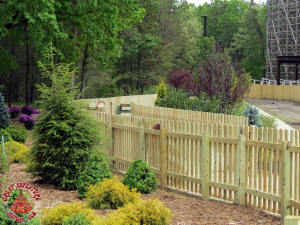 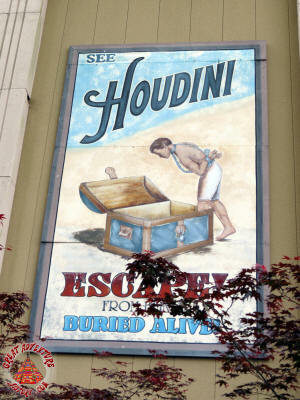 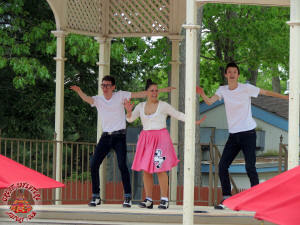 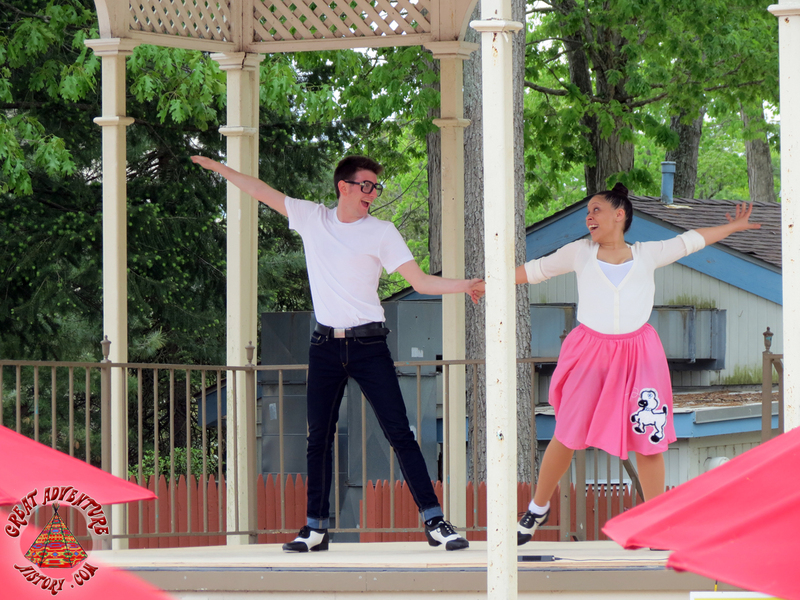 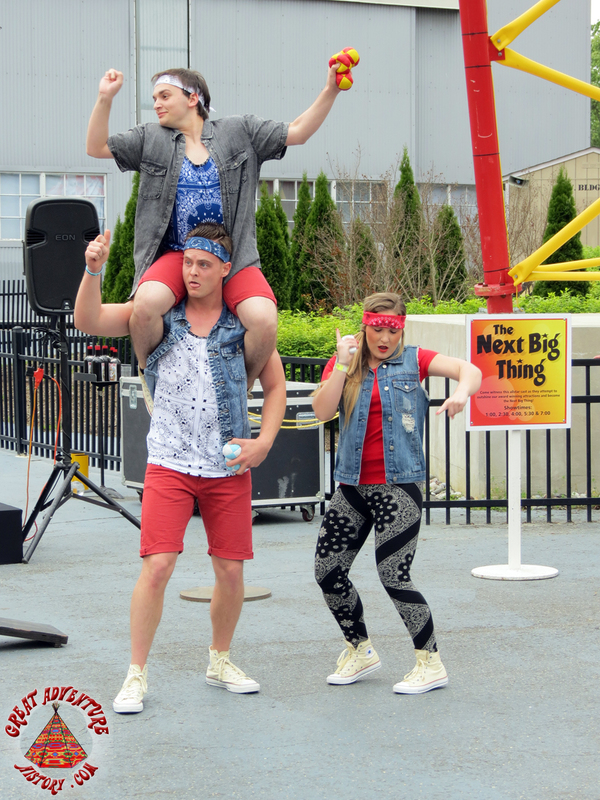 A few new entertainment options have been introduced for the summer season. Someday my train will come. 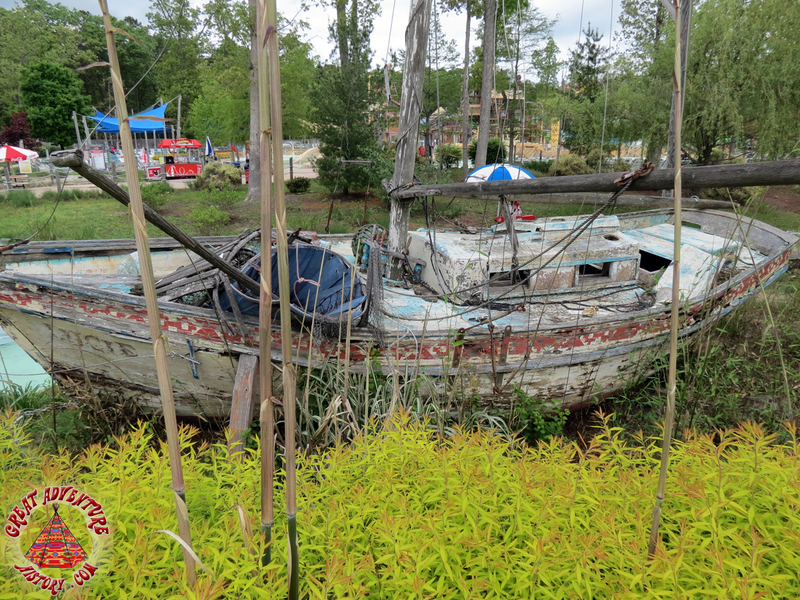 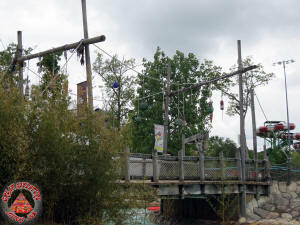 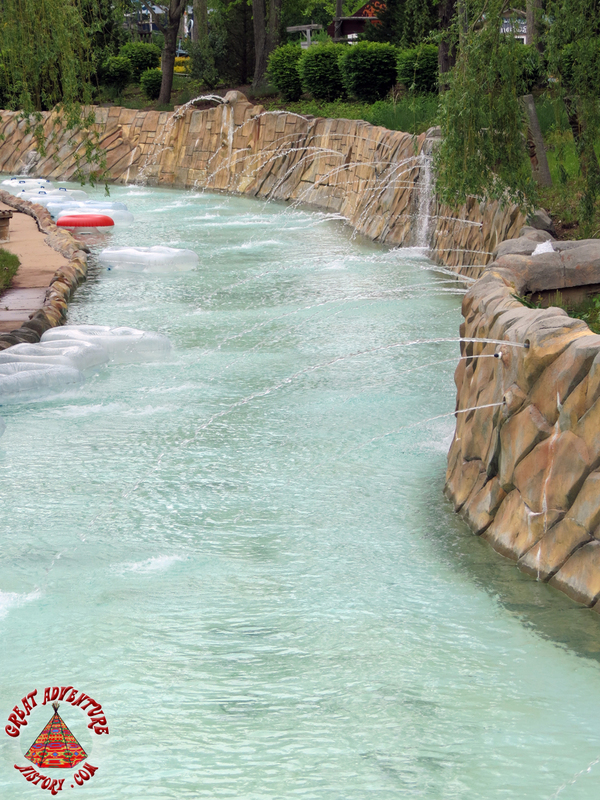 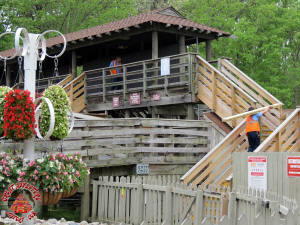 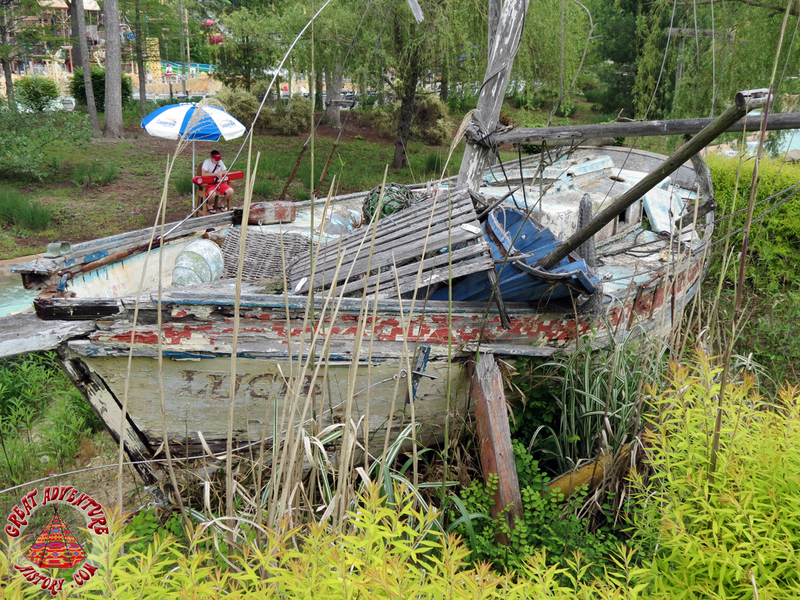 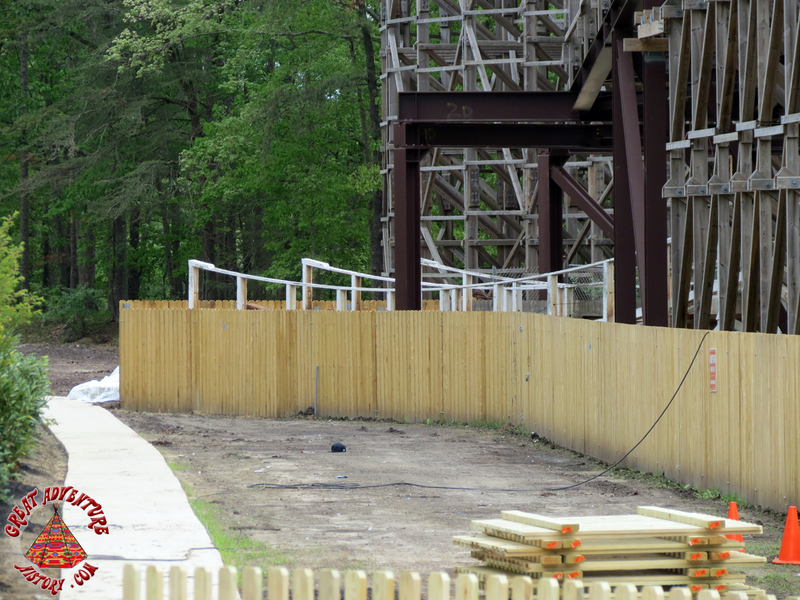 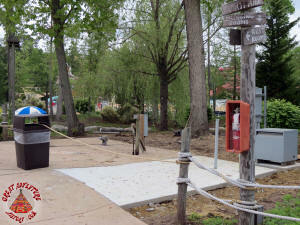 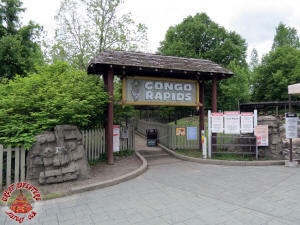 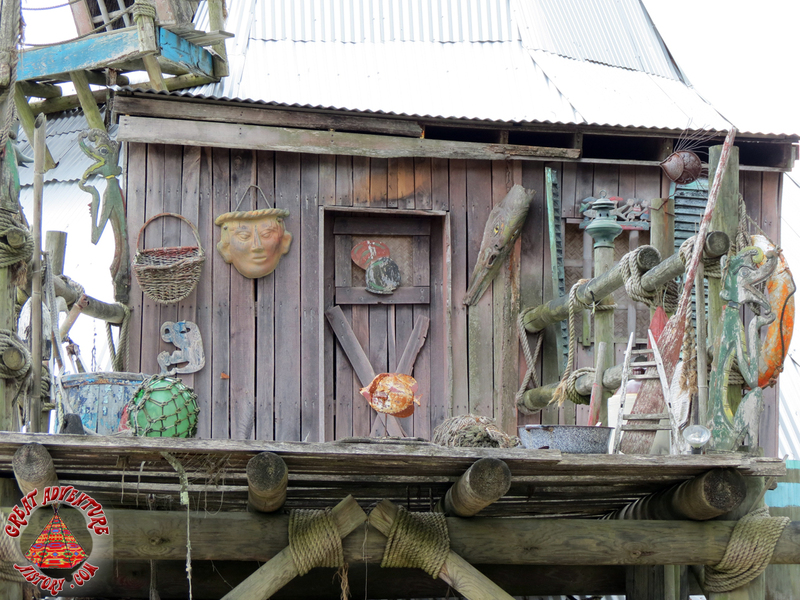 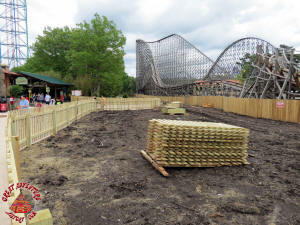 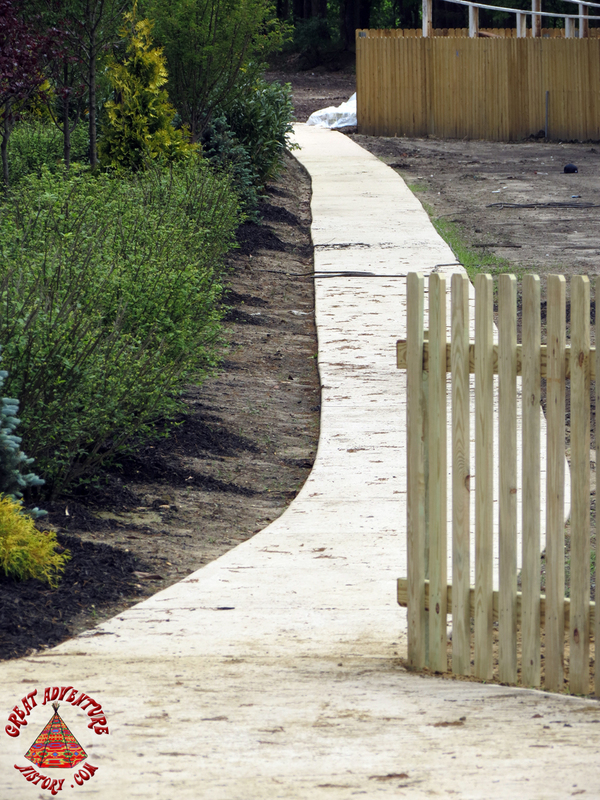 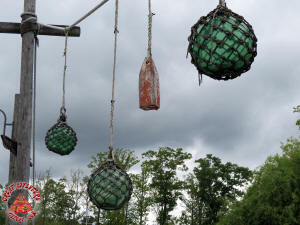 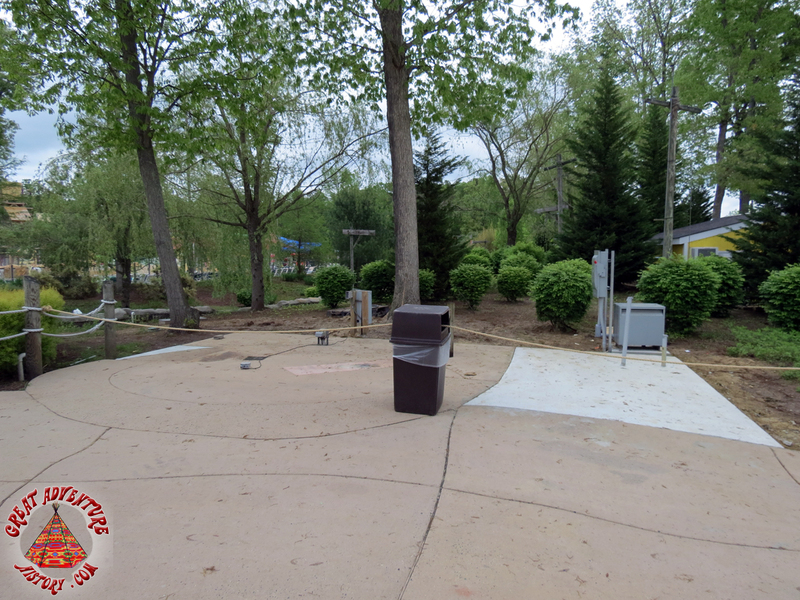 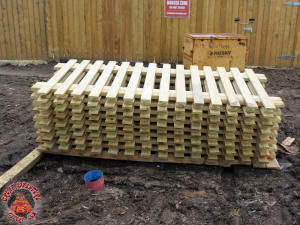 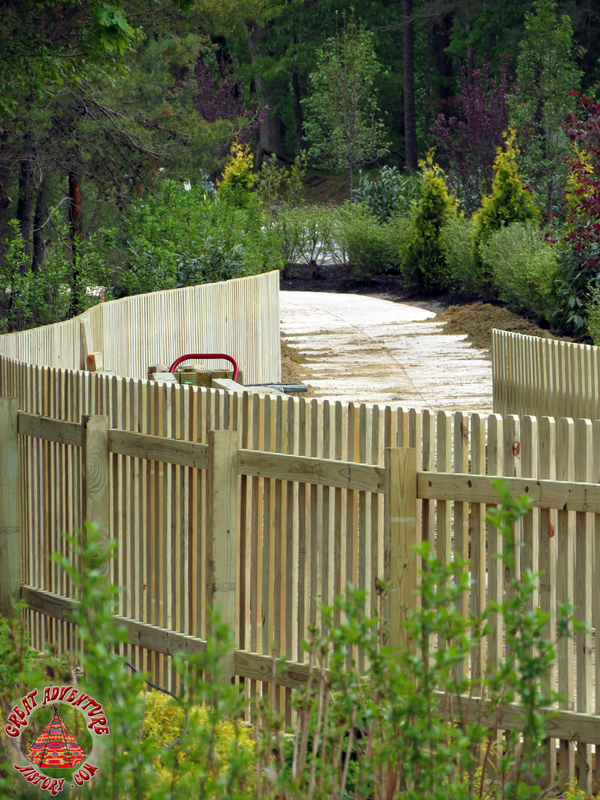 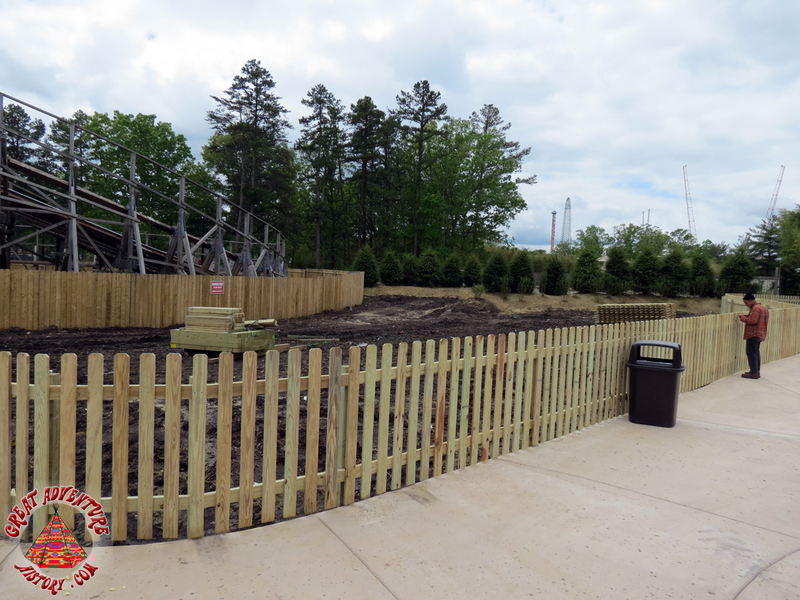 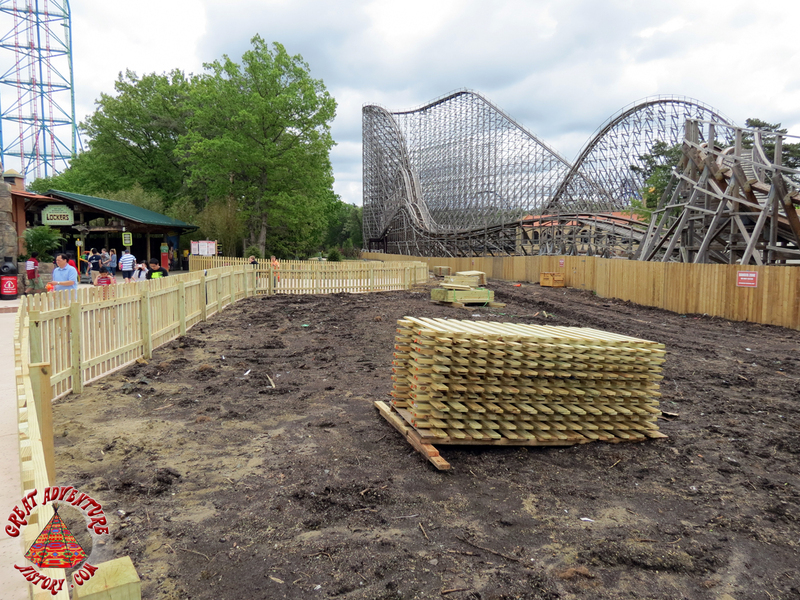 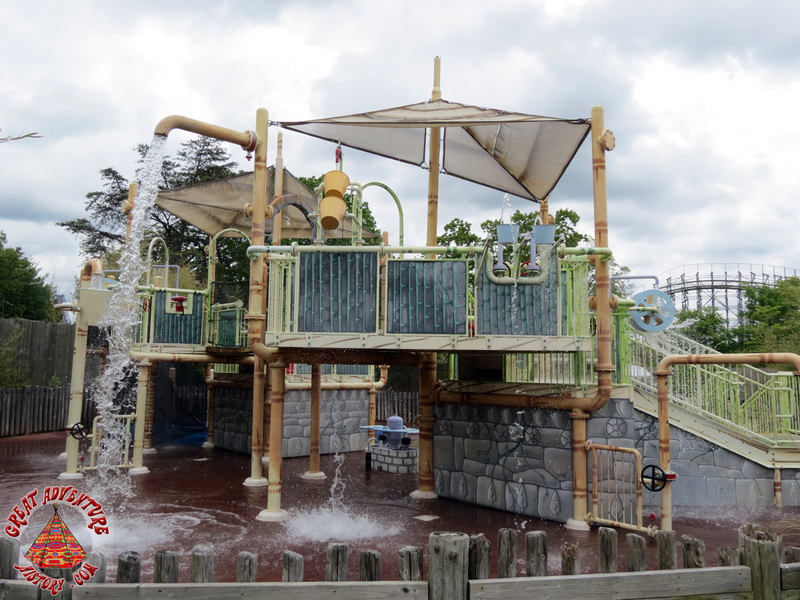 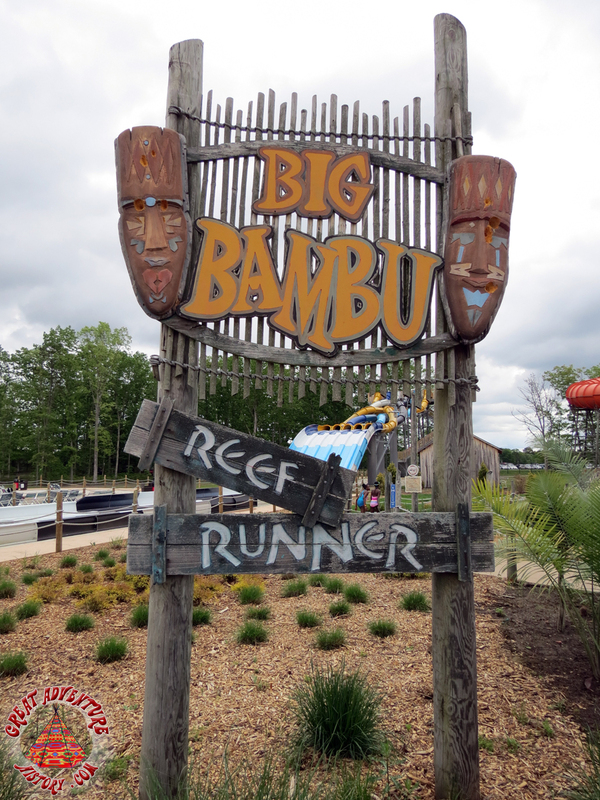 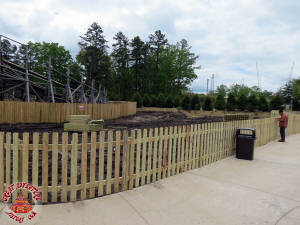 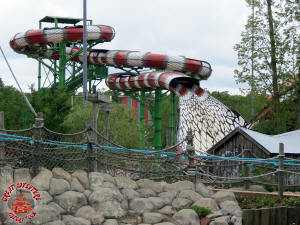 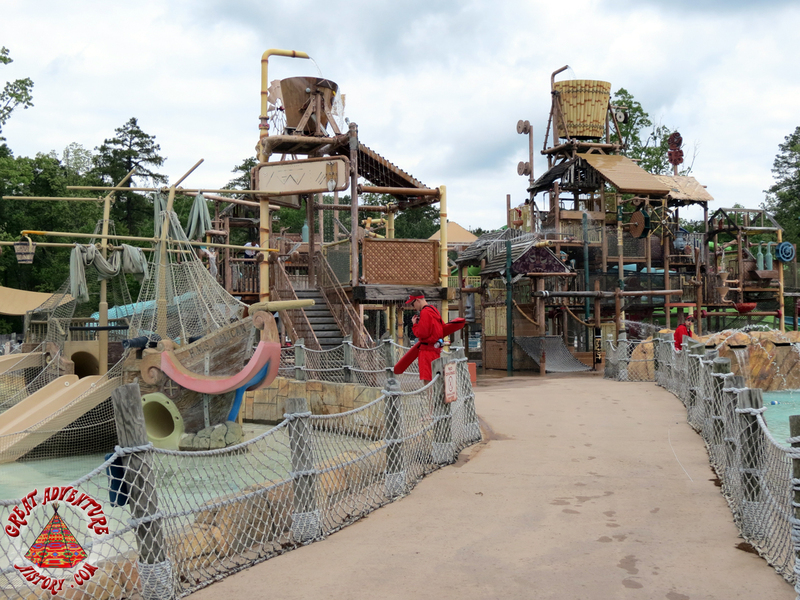 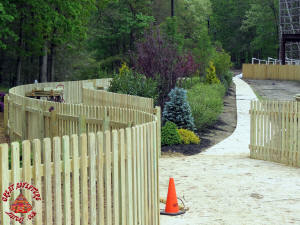 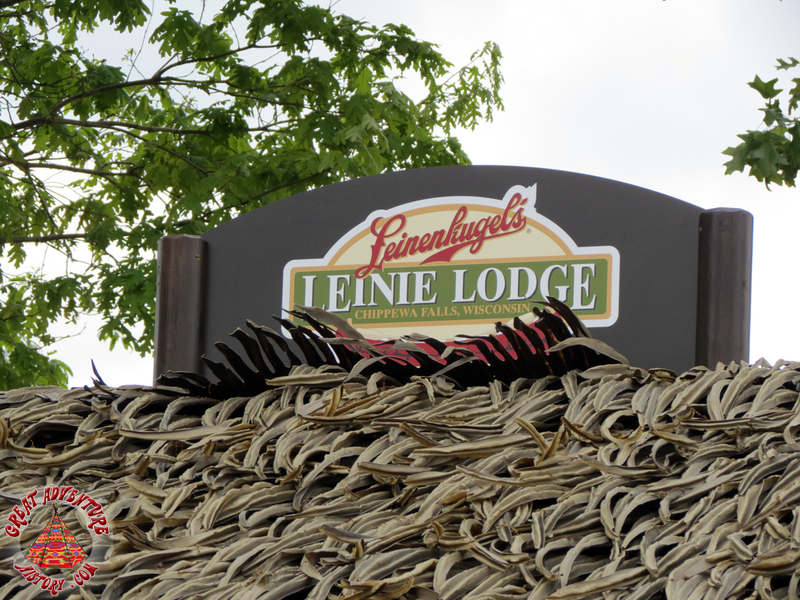 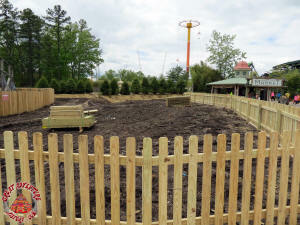 Finishing touches are being placed on Congo Rapids. 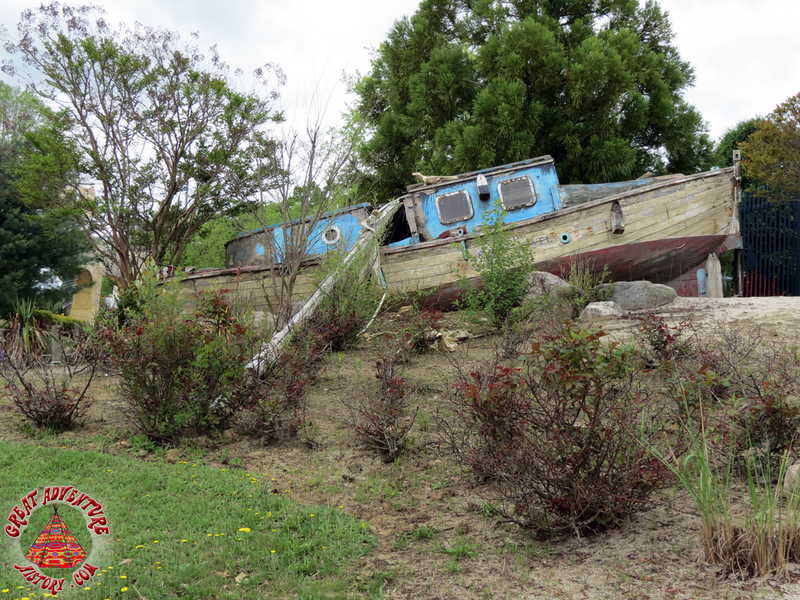 The river was running with boats. 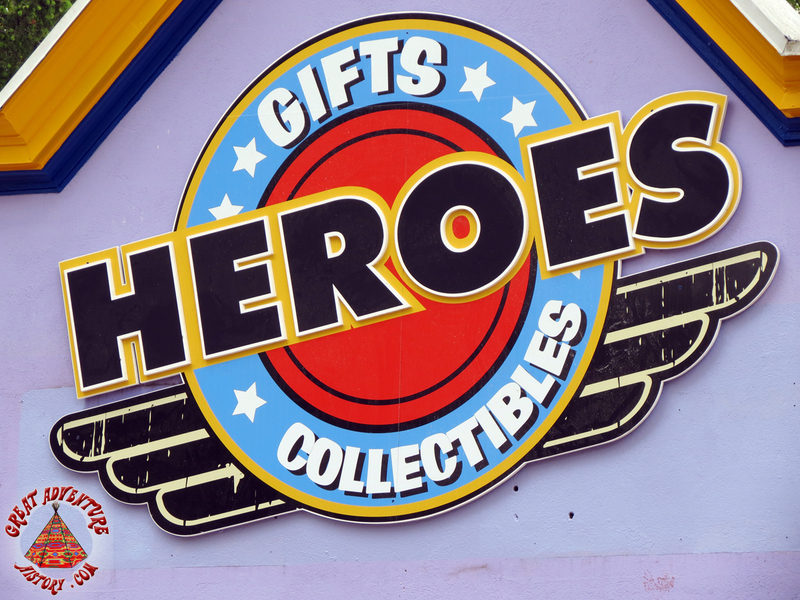 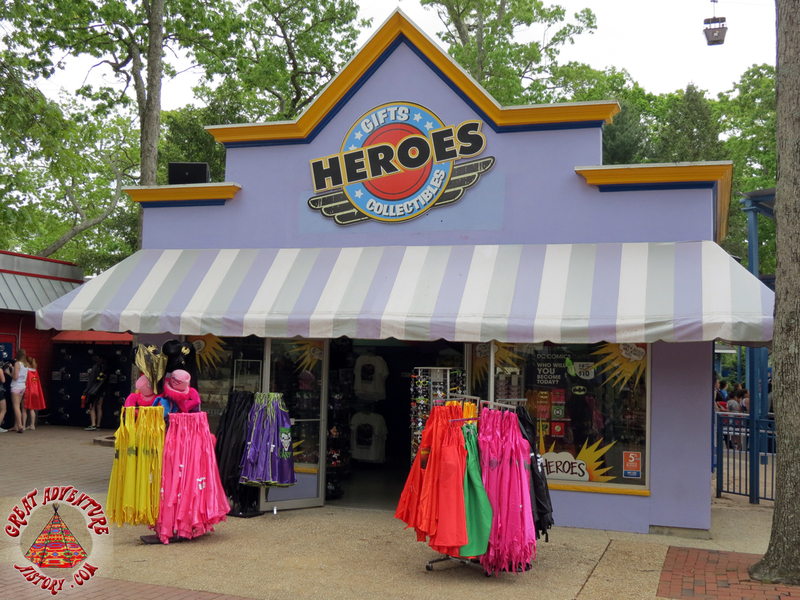 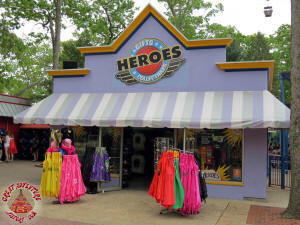 A new Heroes Gifts and Collectible sign has been intalled.